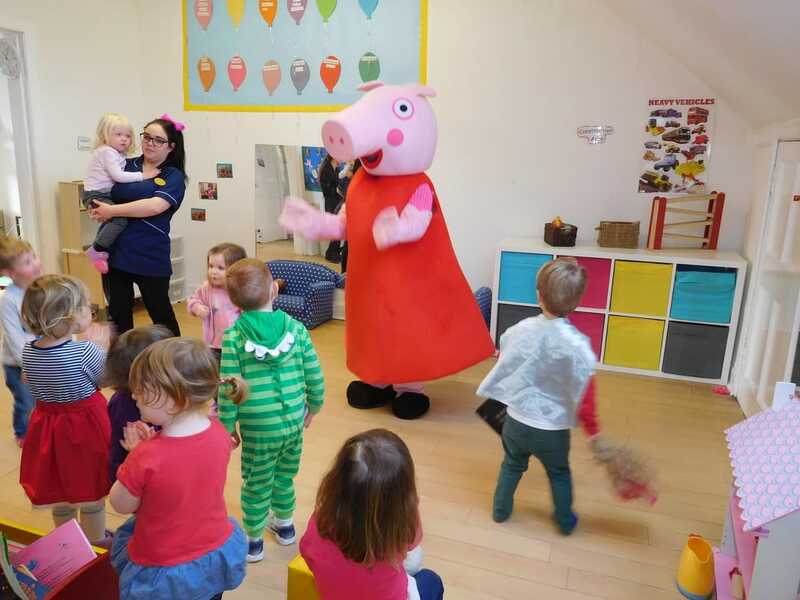 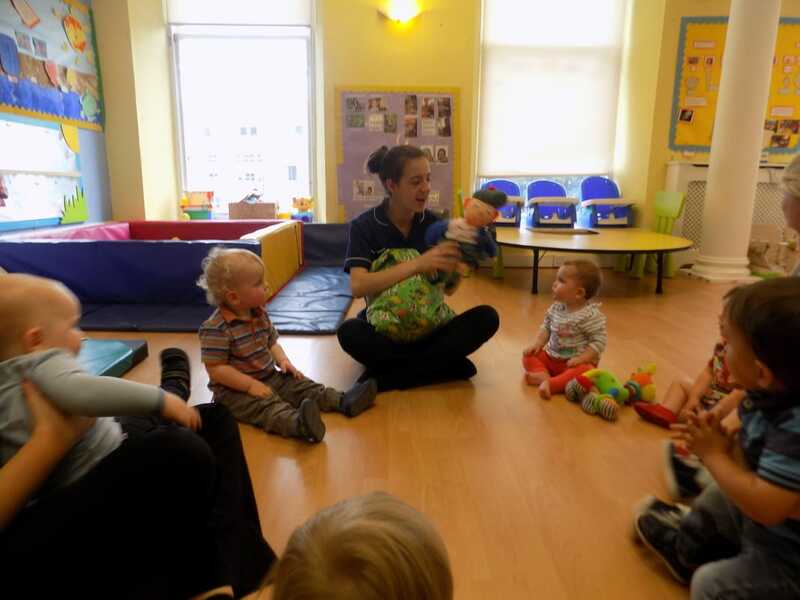 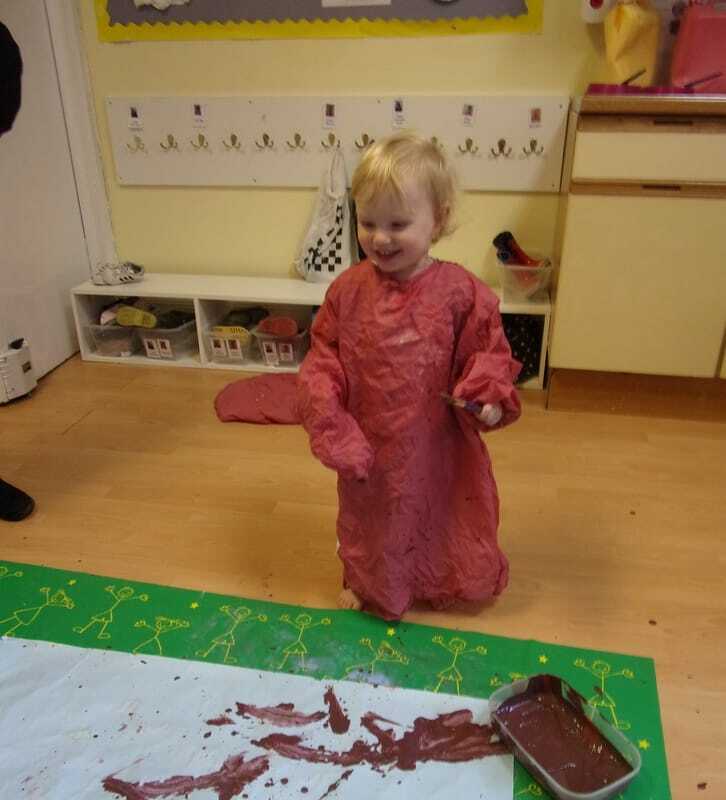 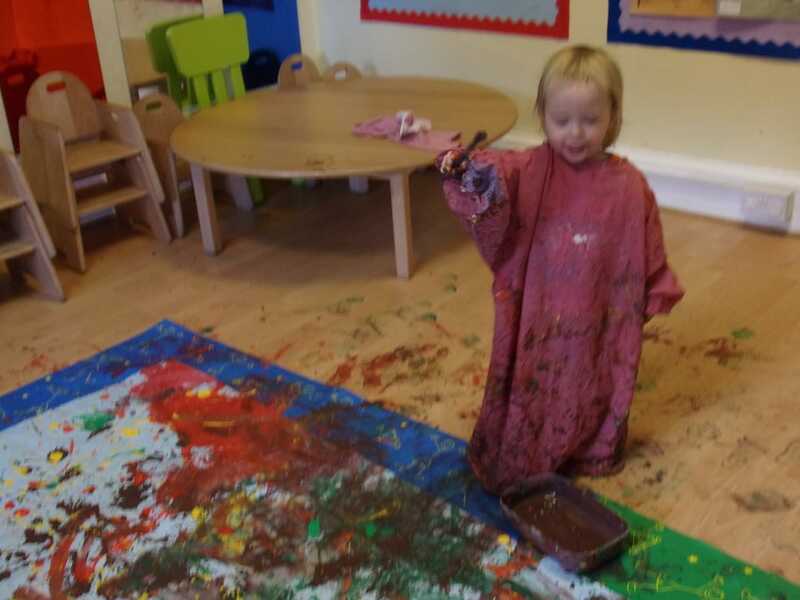 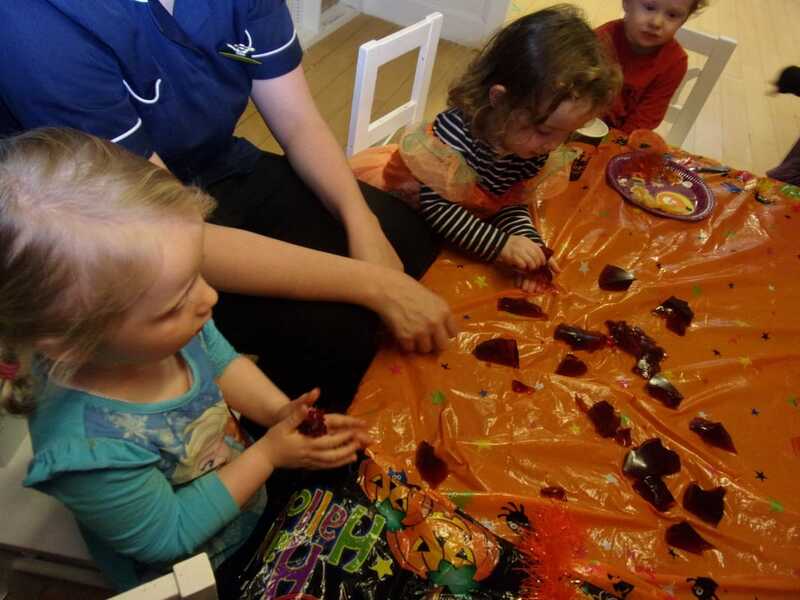 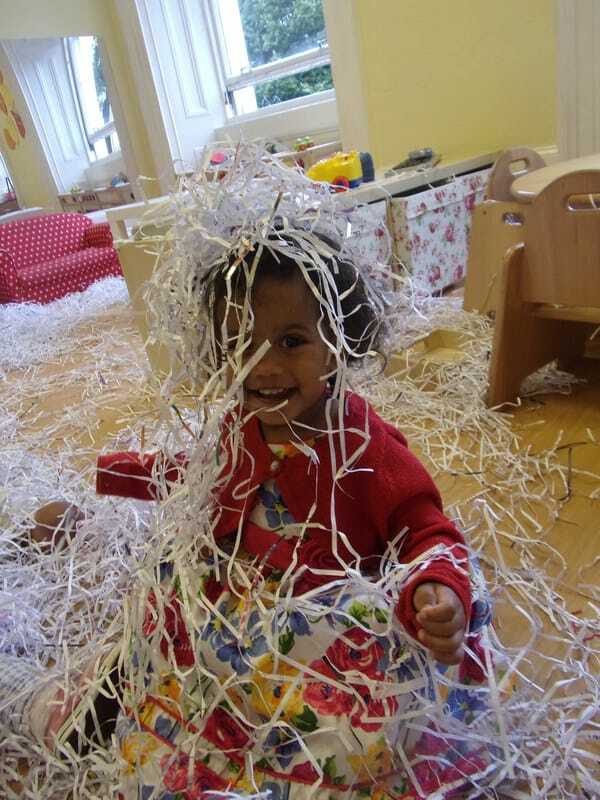 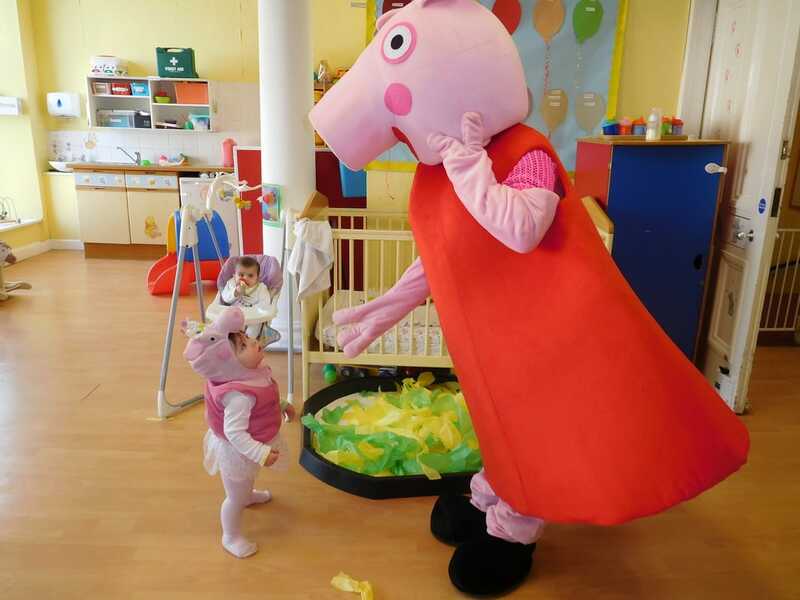 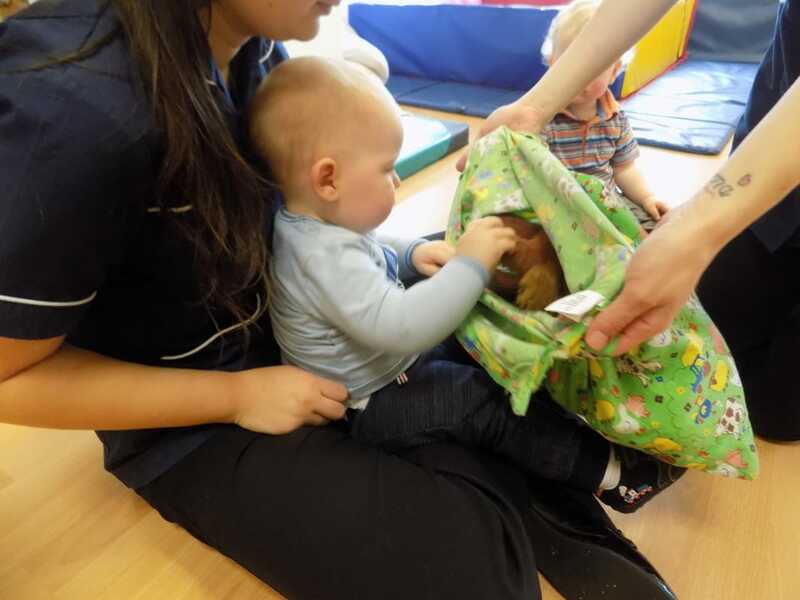 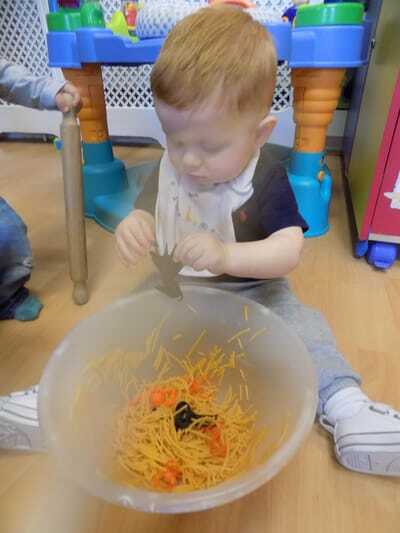 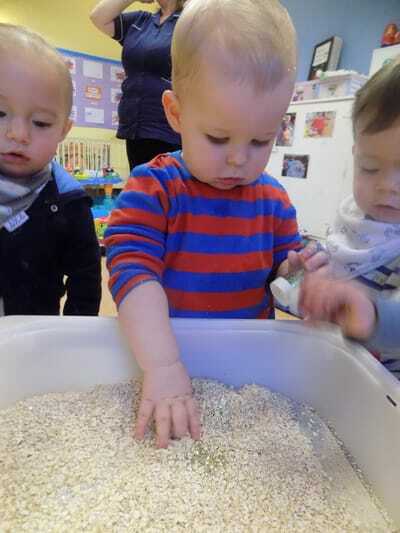 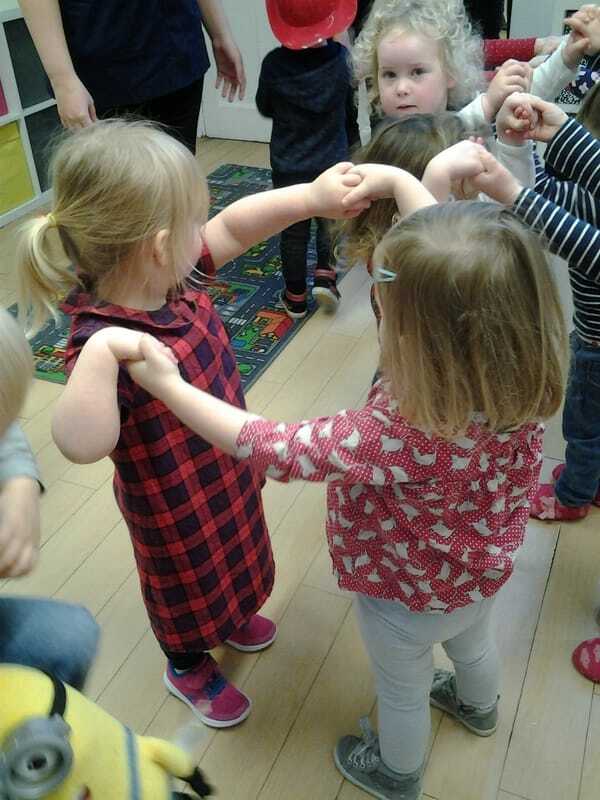 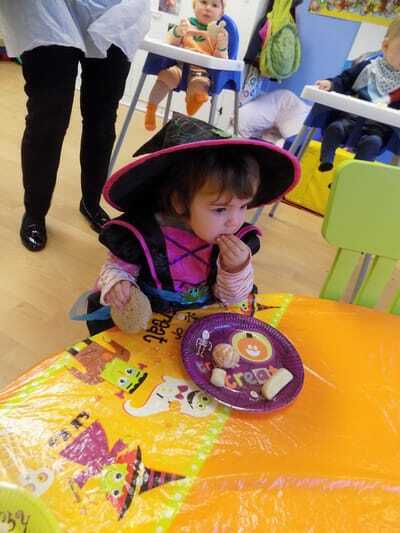 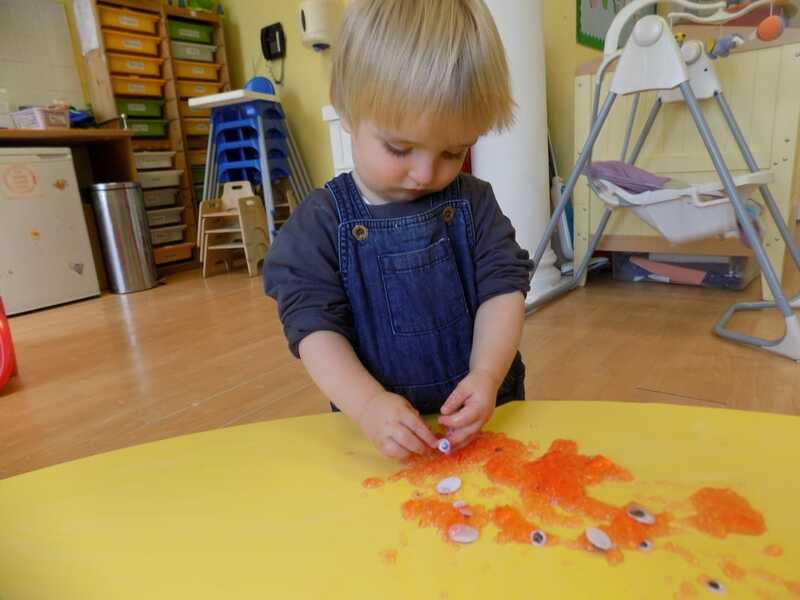 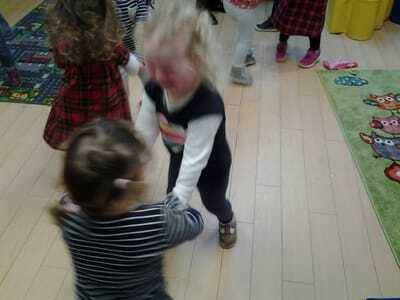 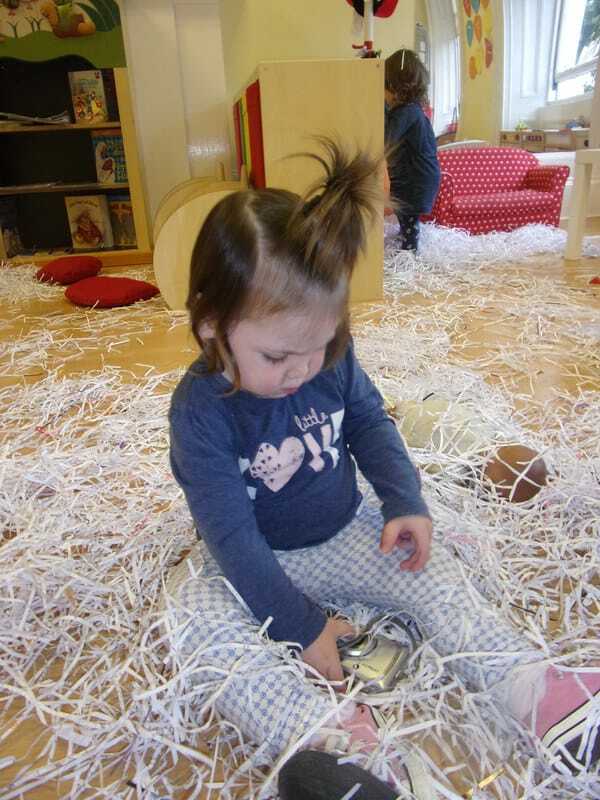 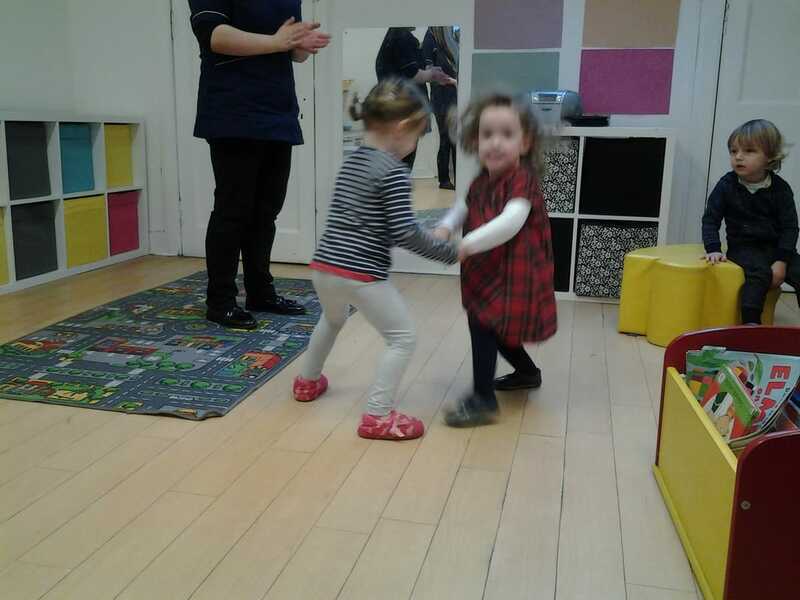 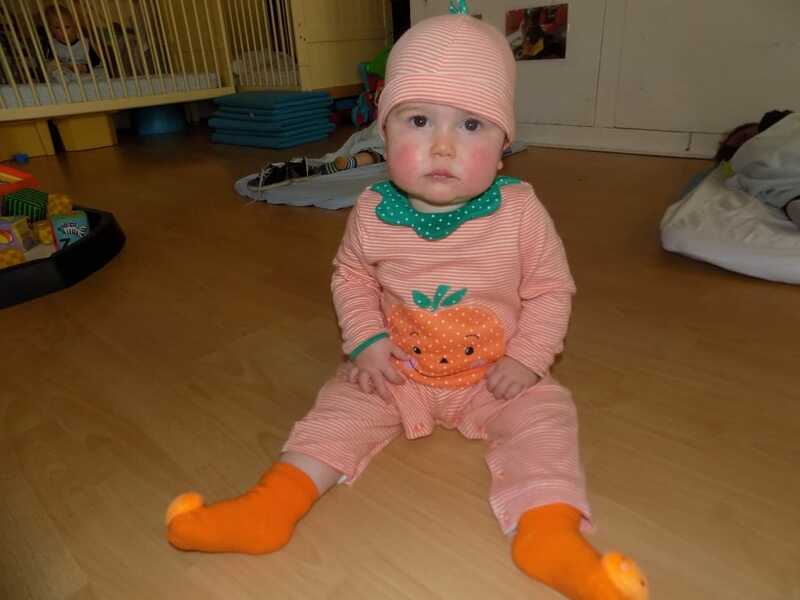 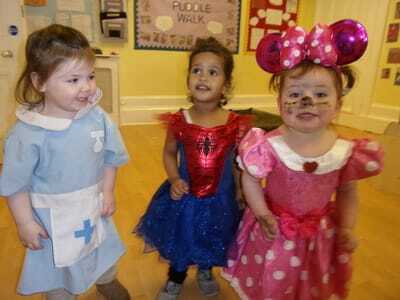 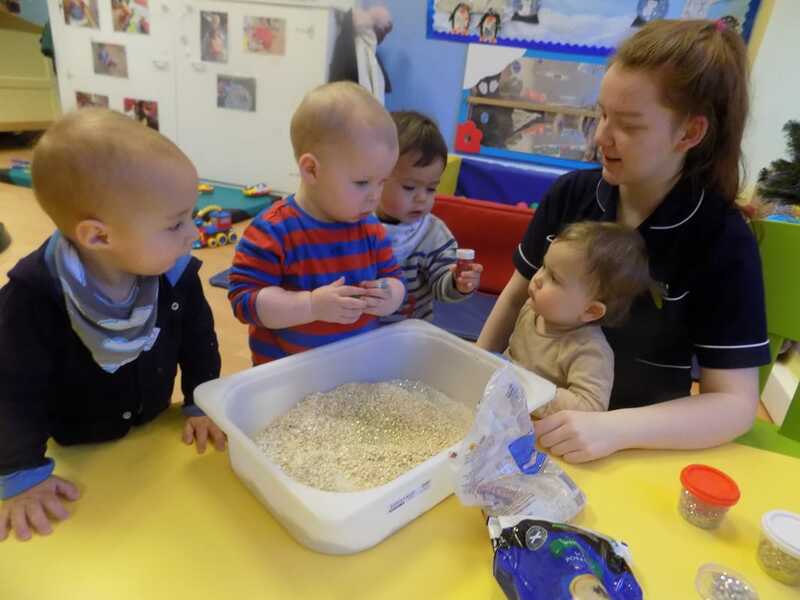 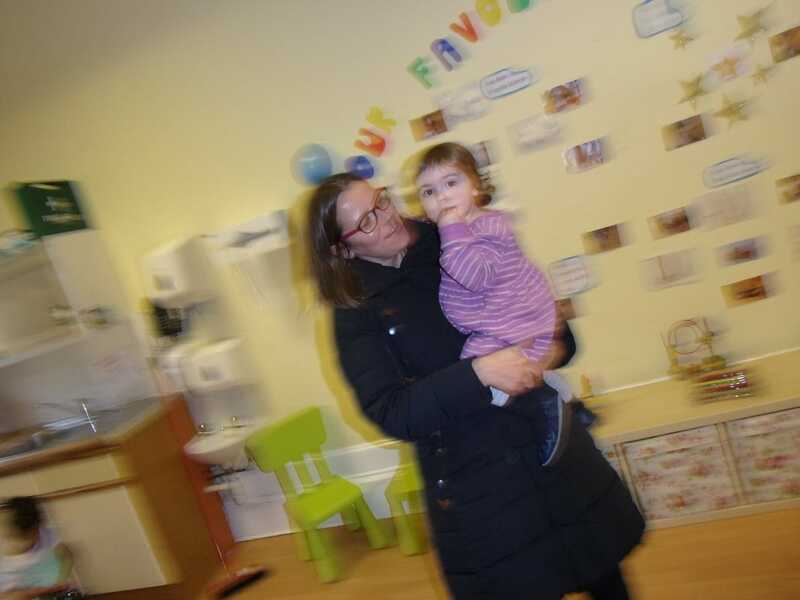 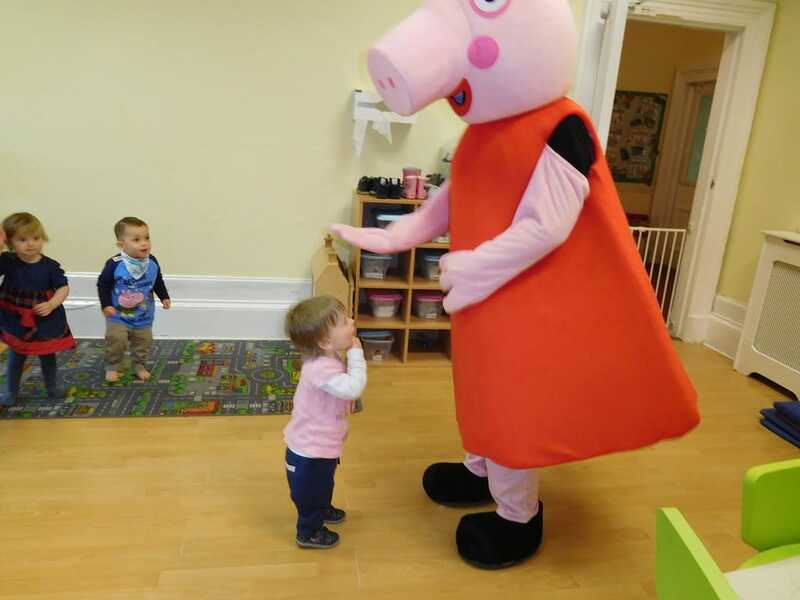 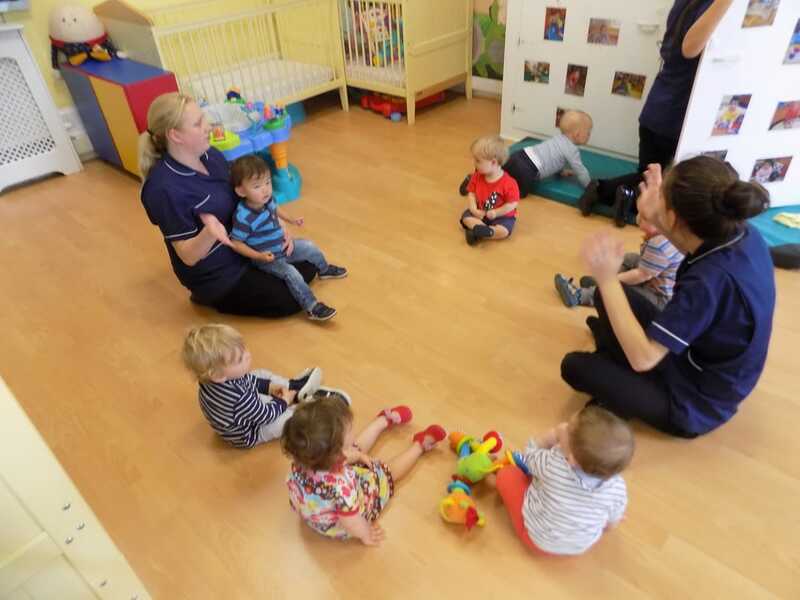 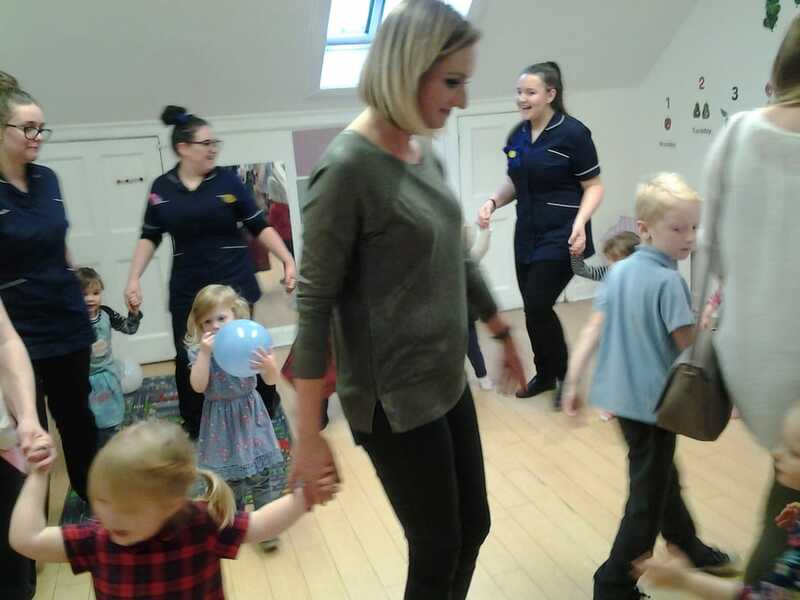 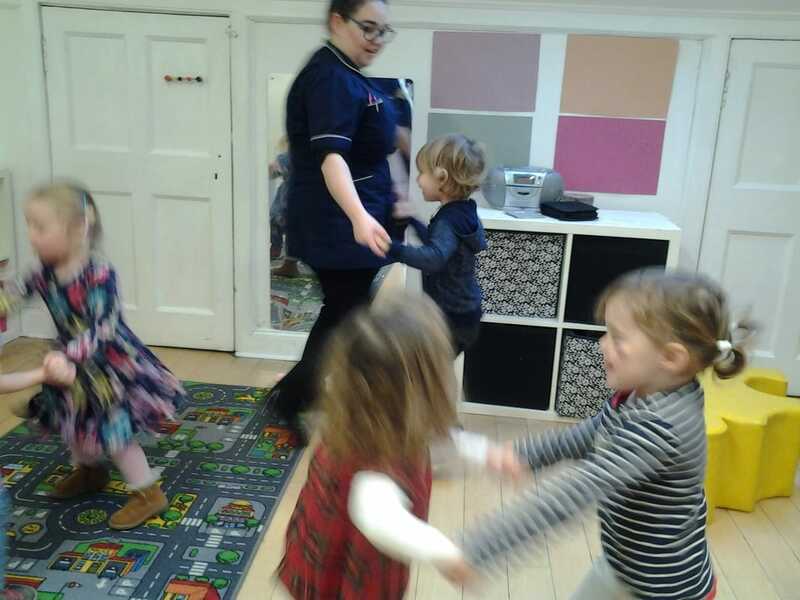 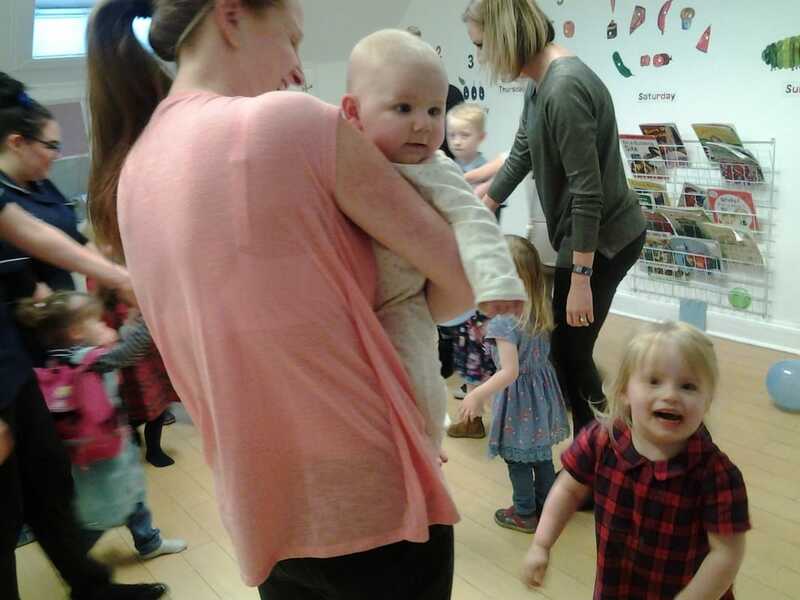 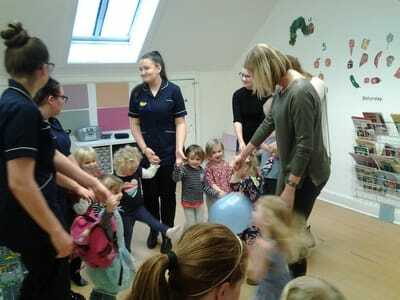 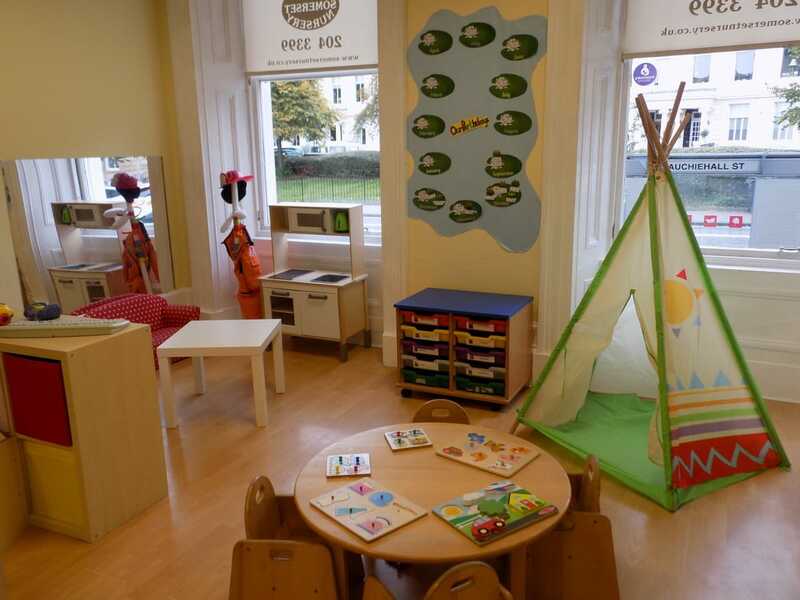 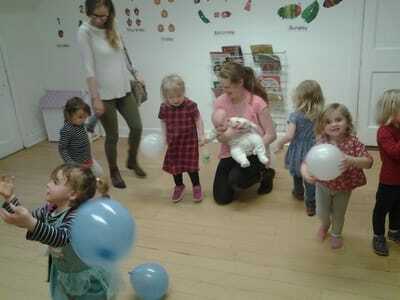 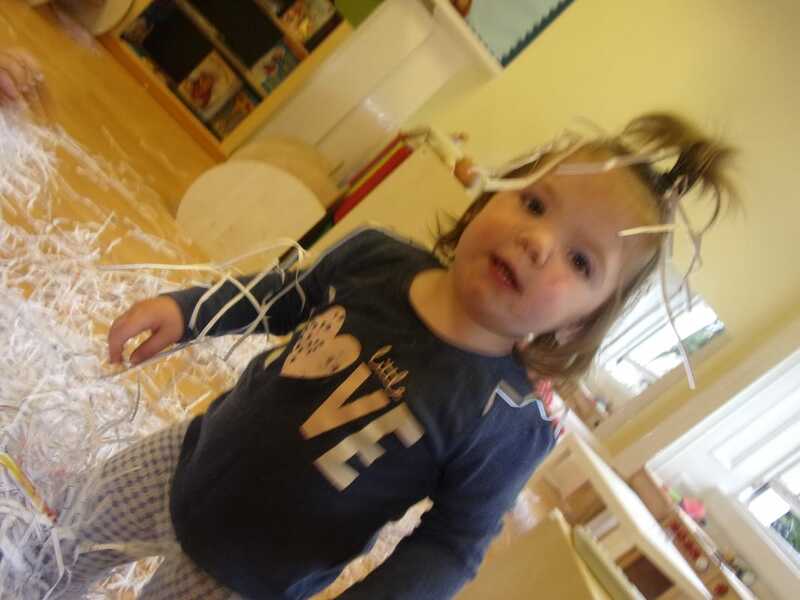 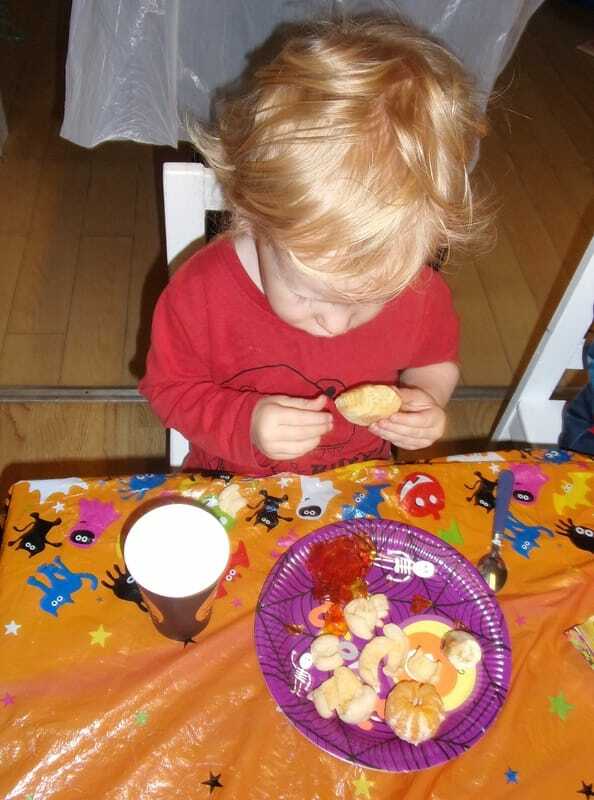 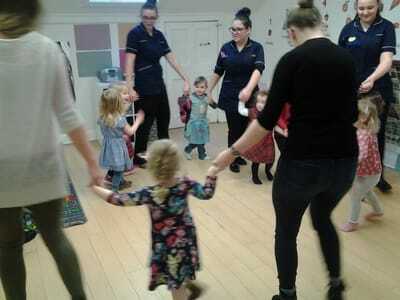 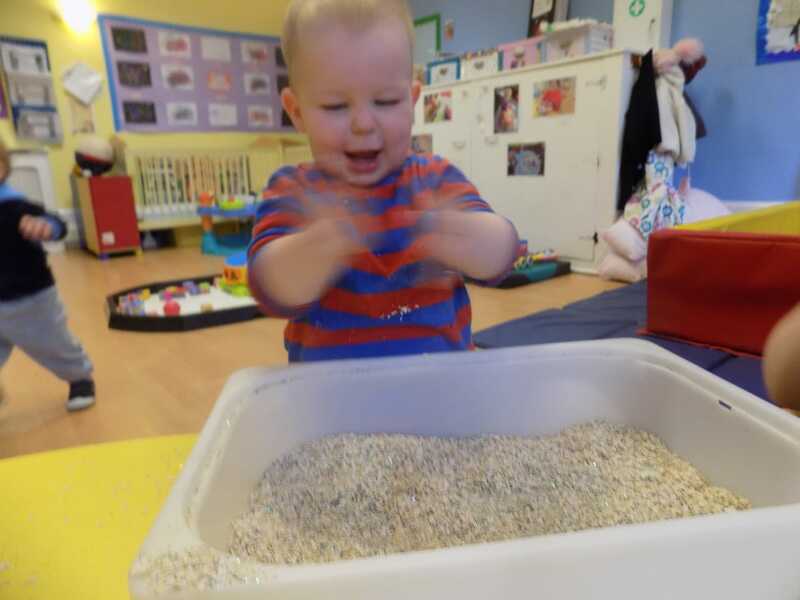 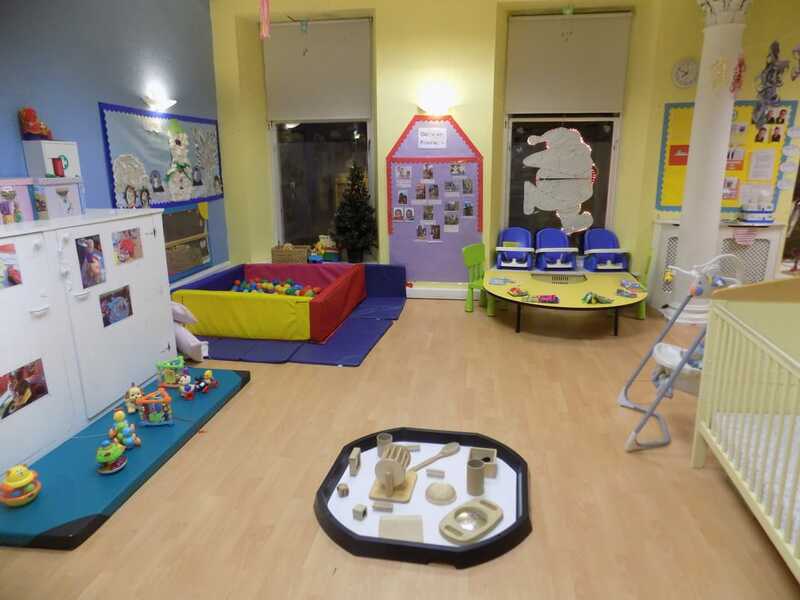 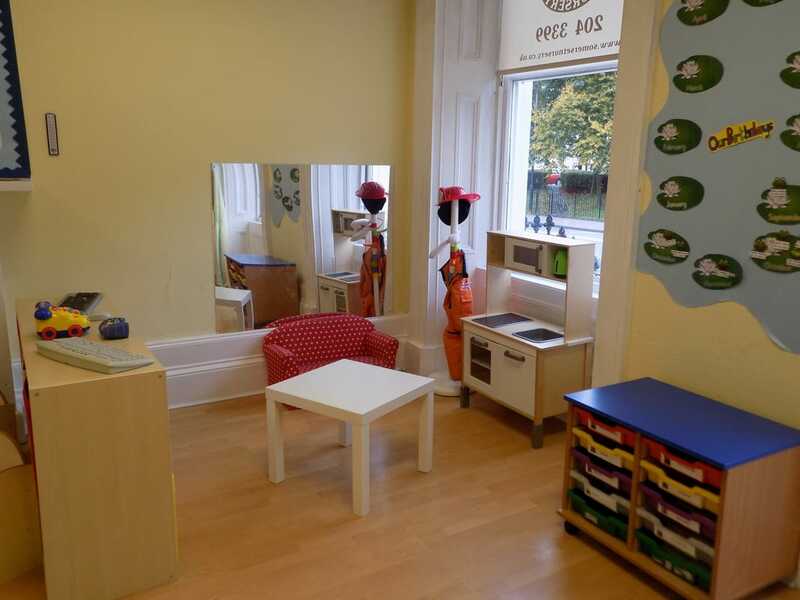 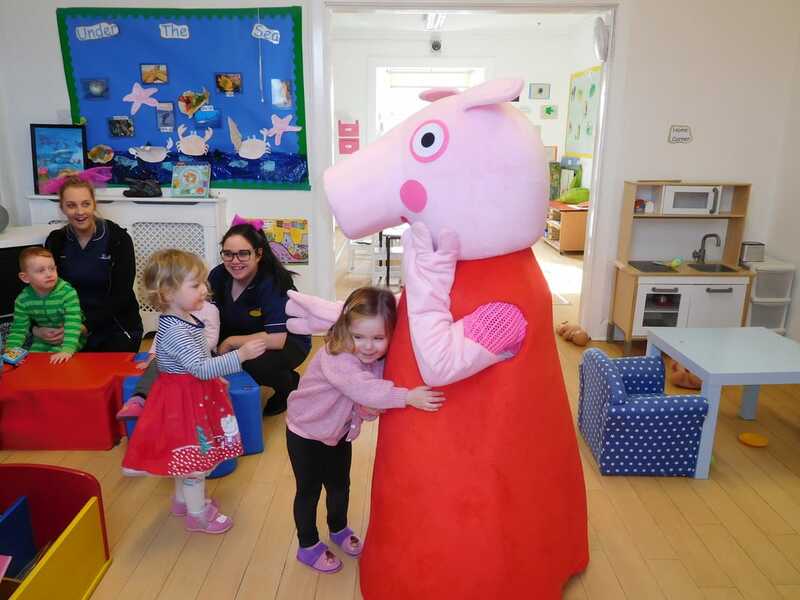 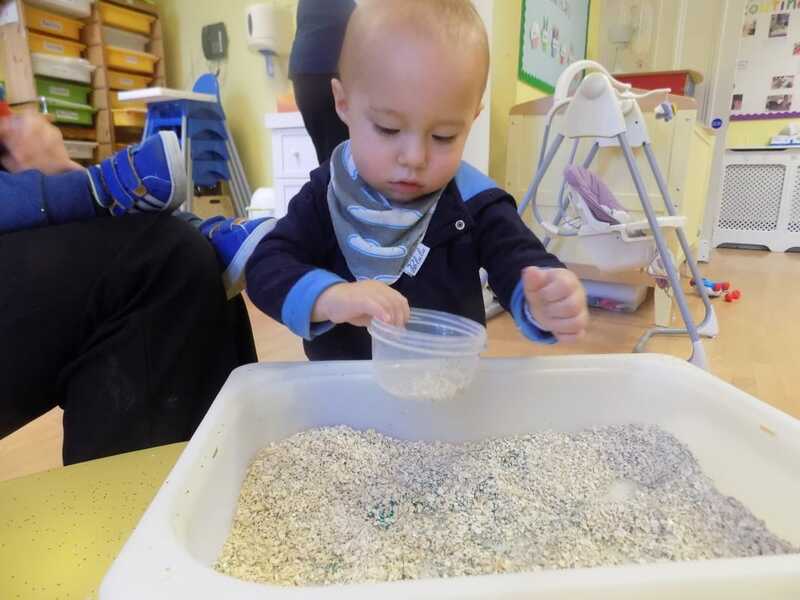 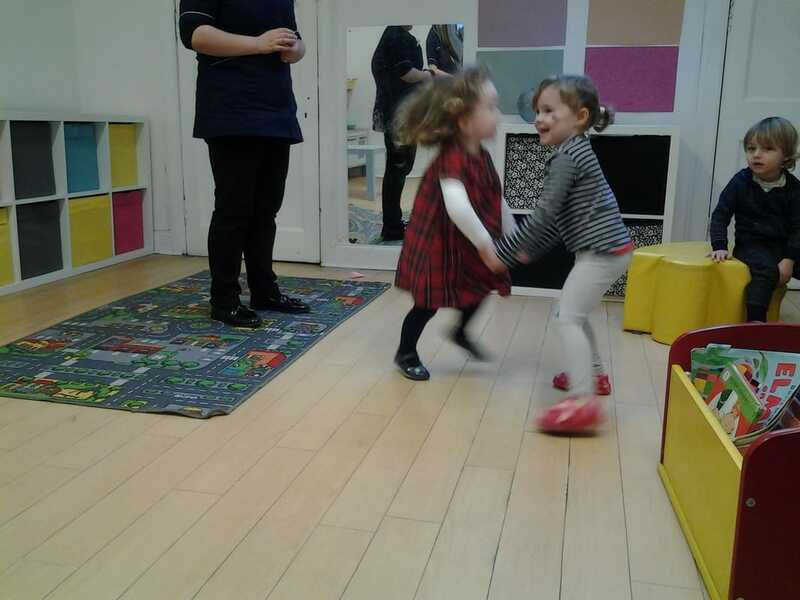 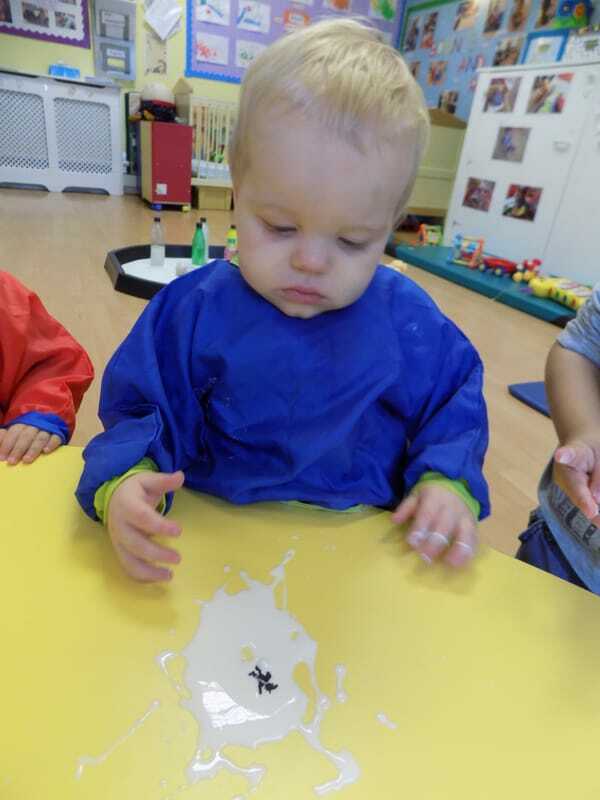 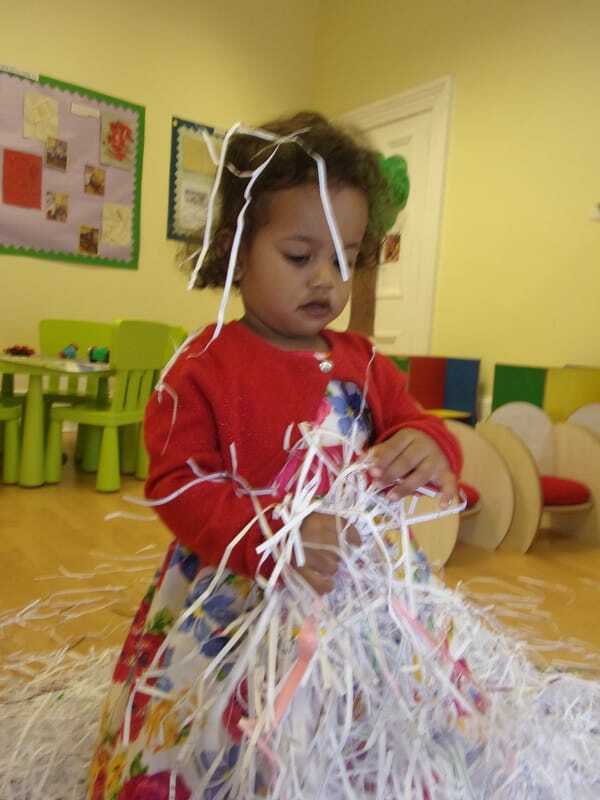 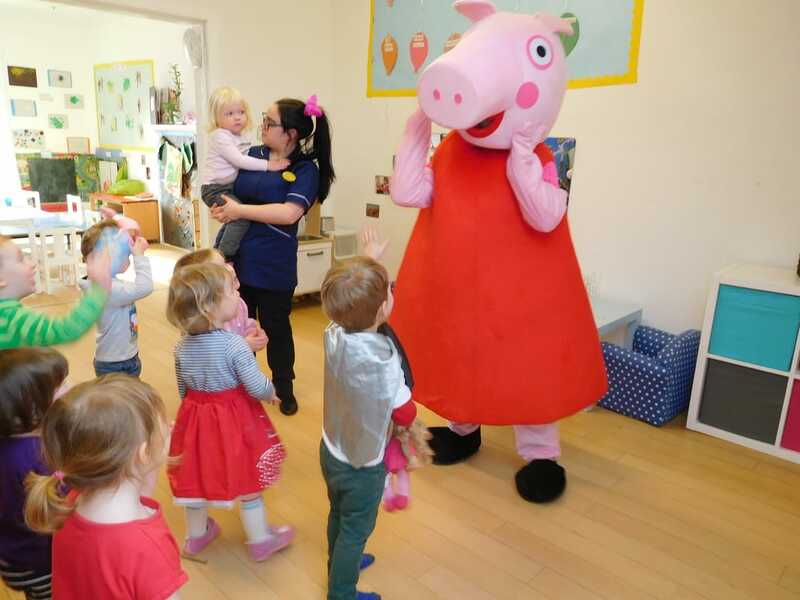 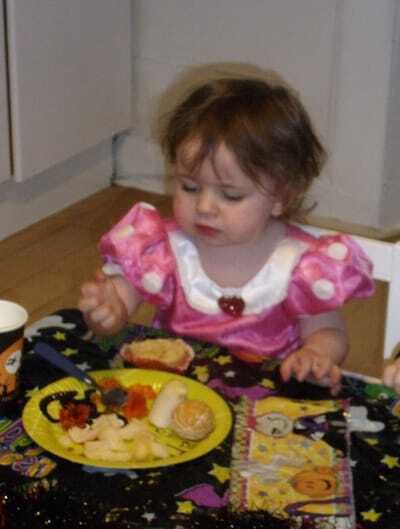 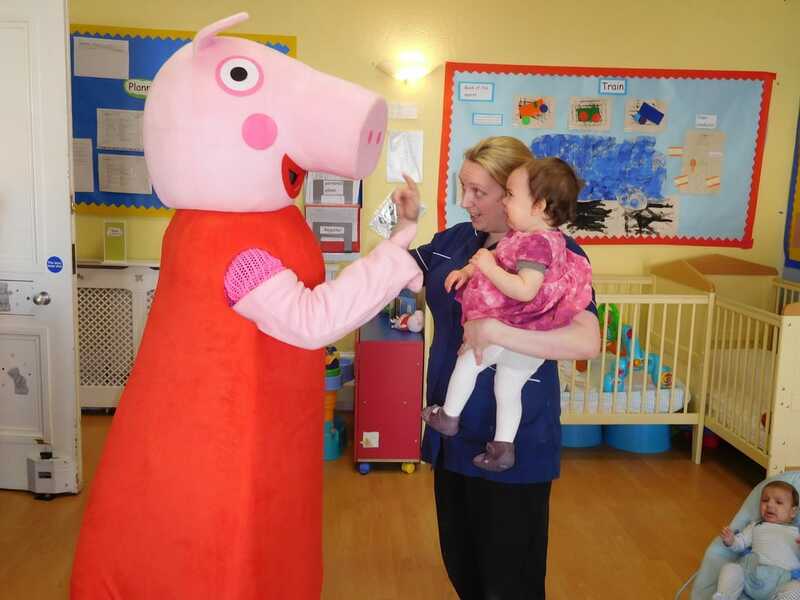 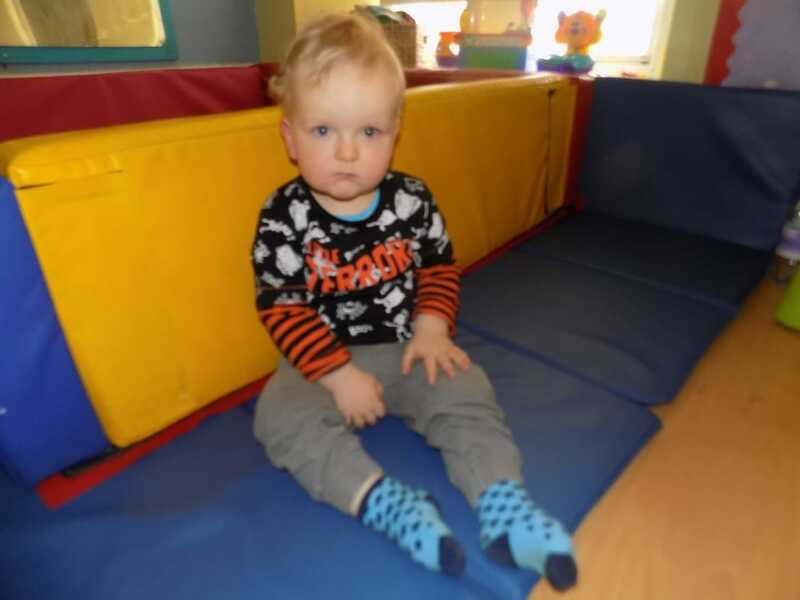 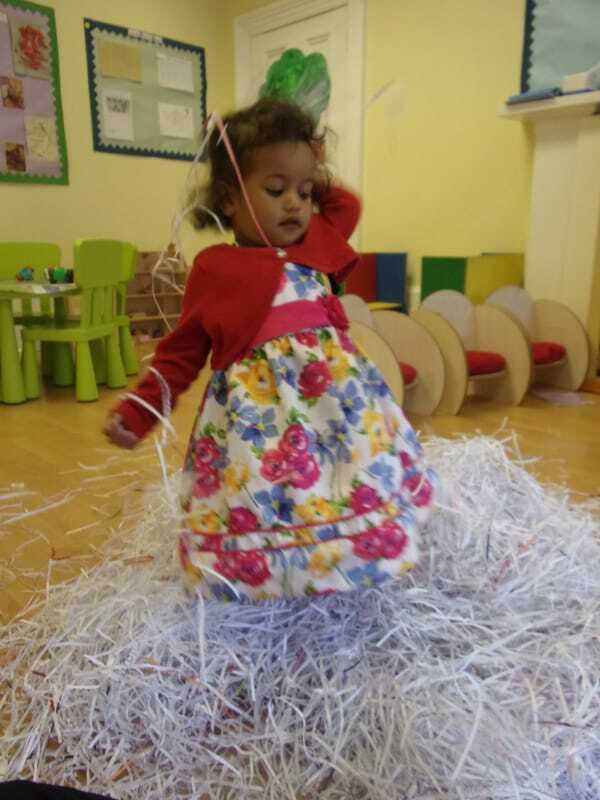 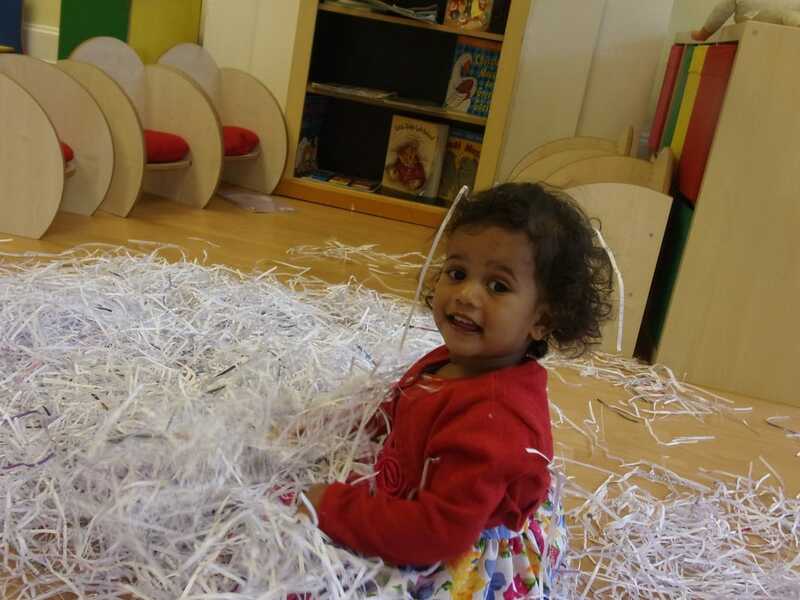 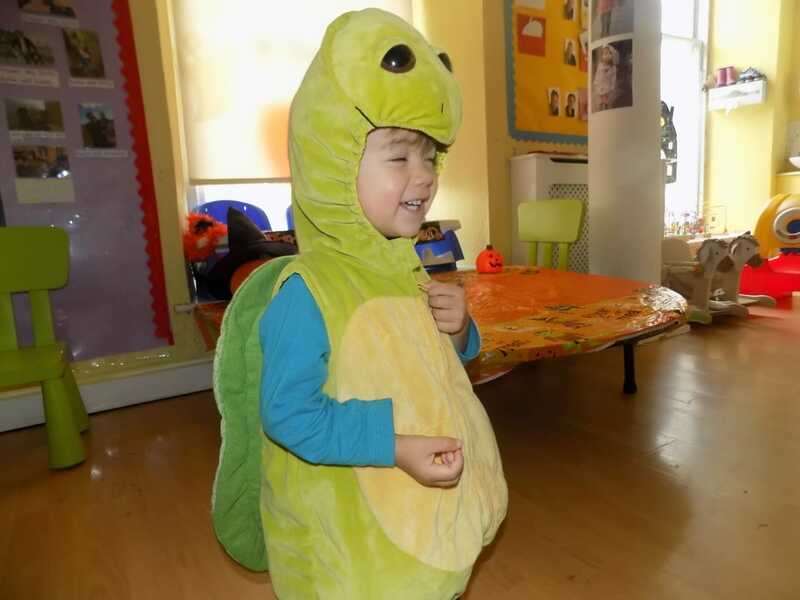 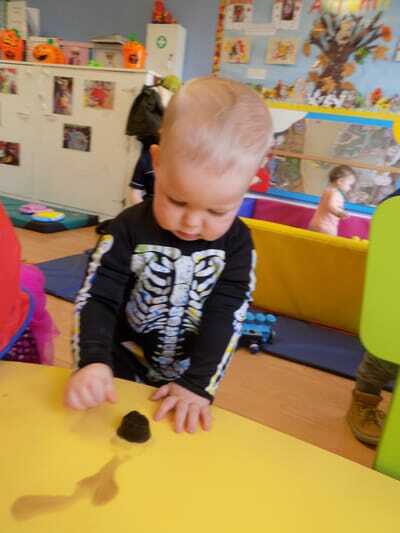 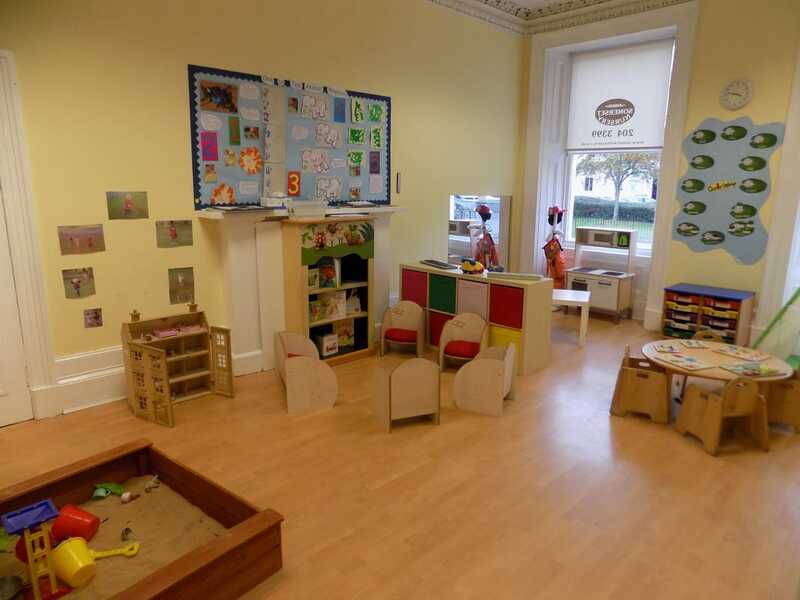 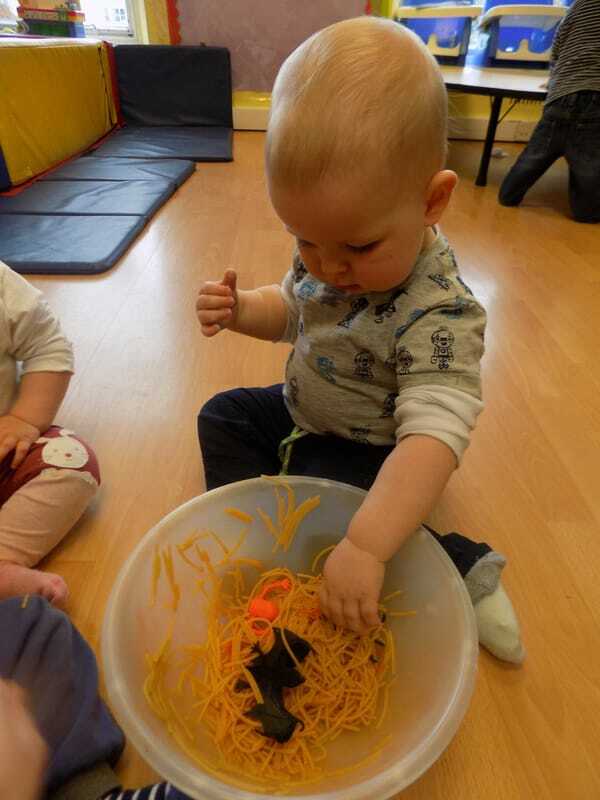 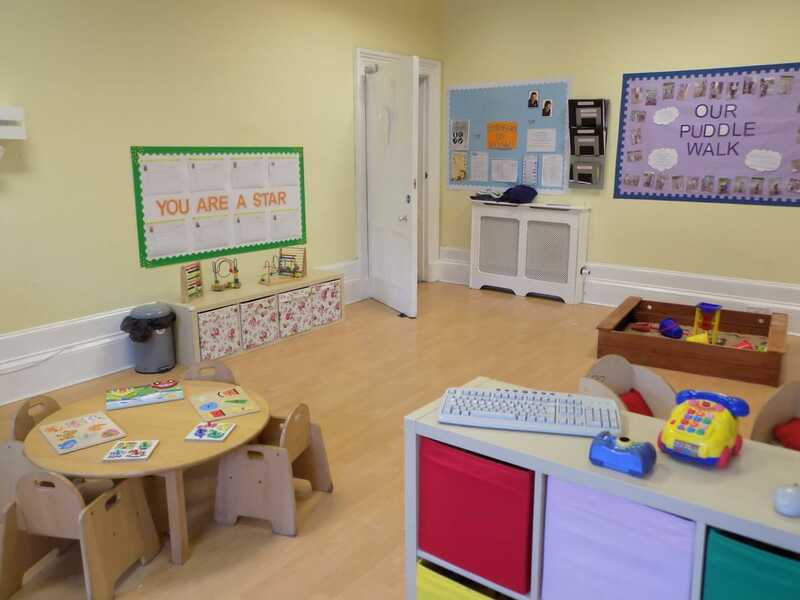 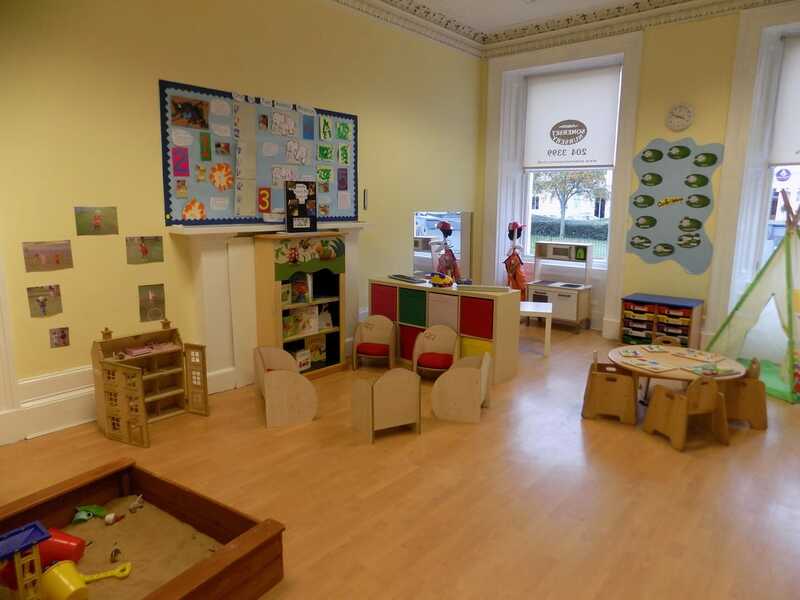 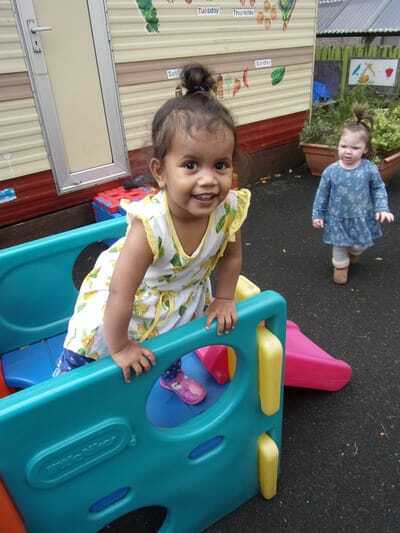 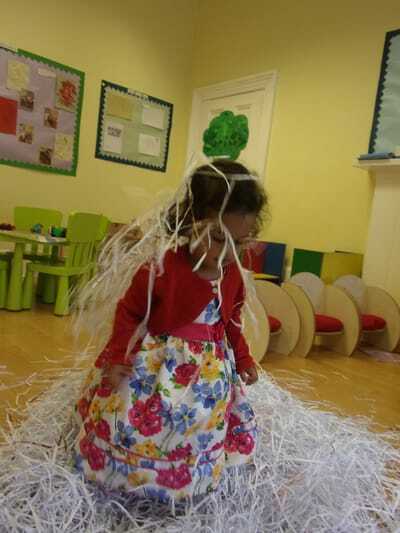 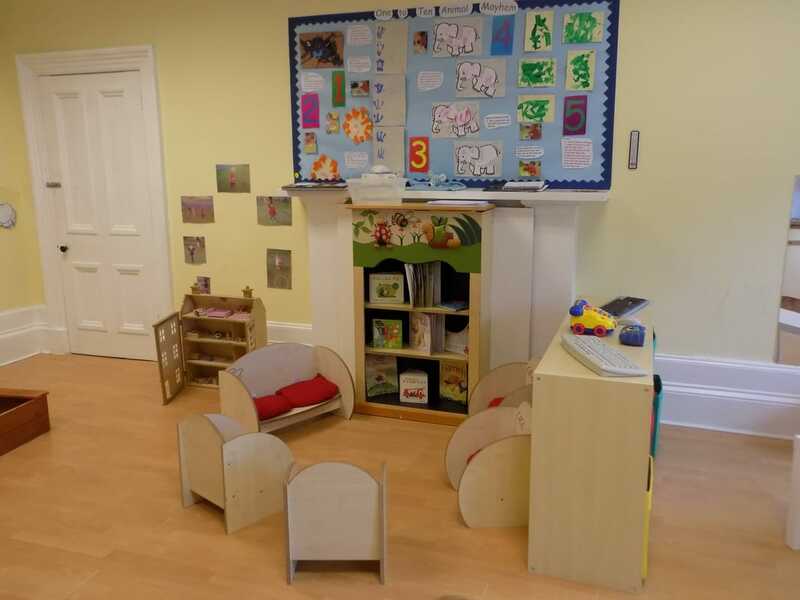 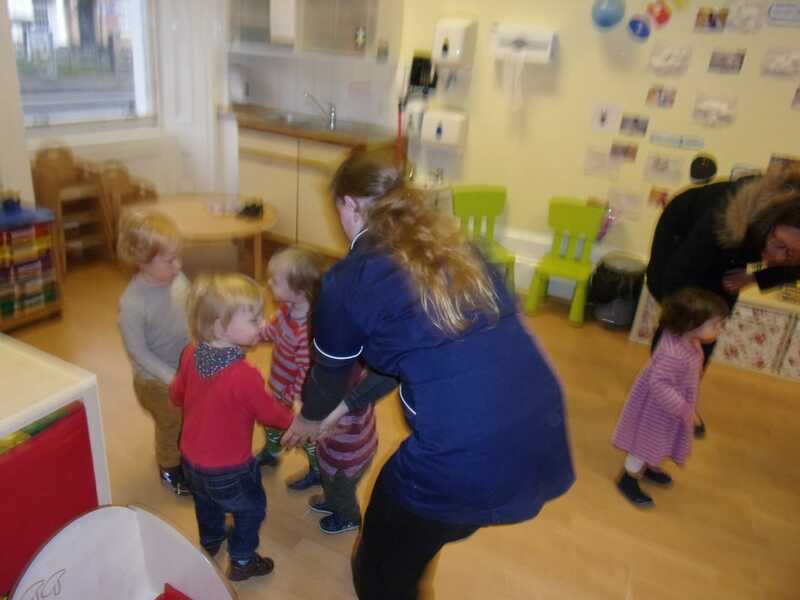 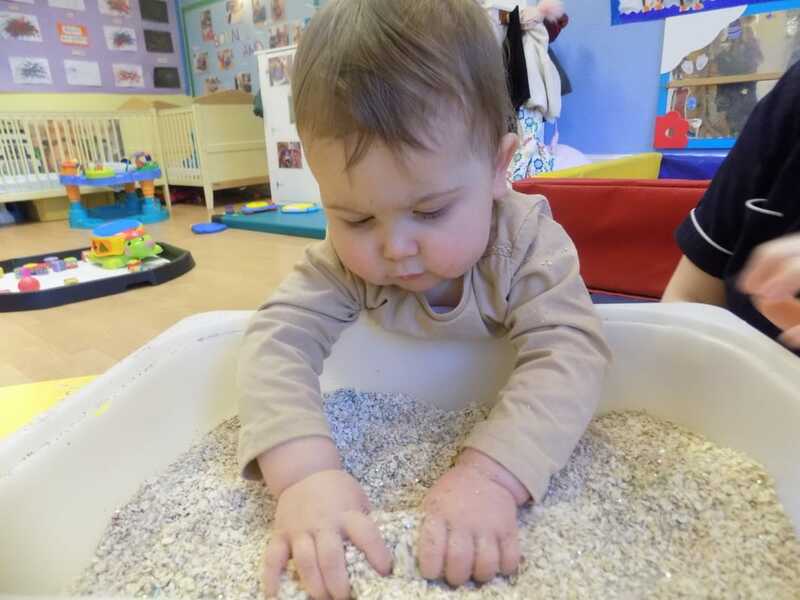 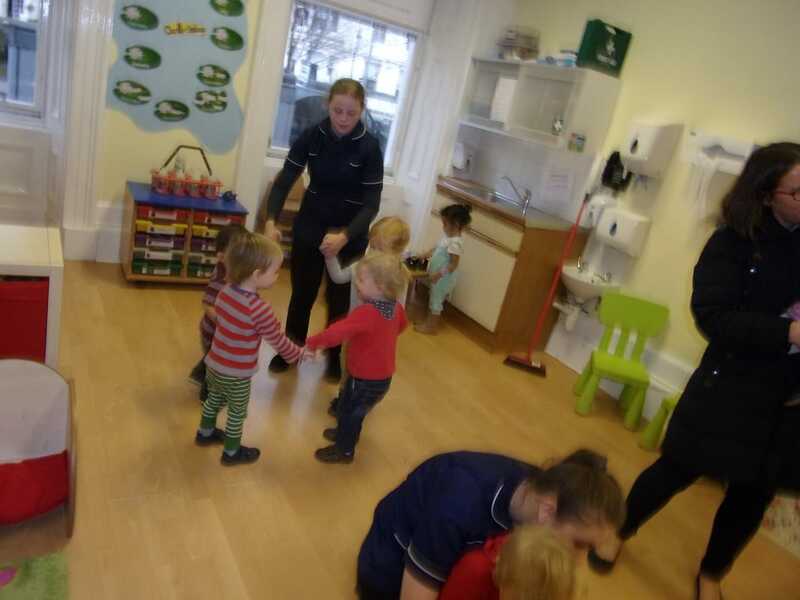 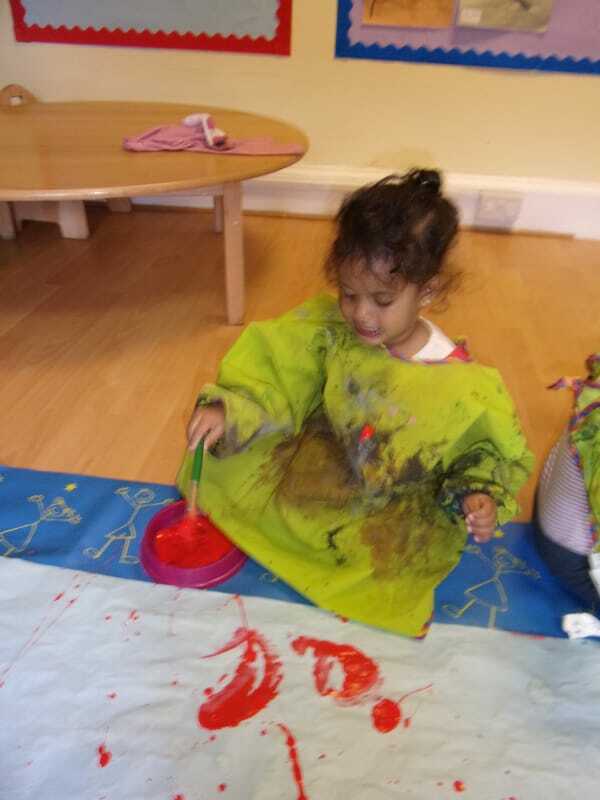 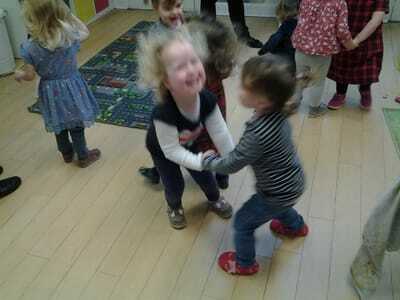 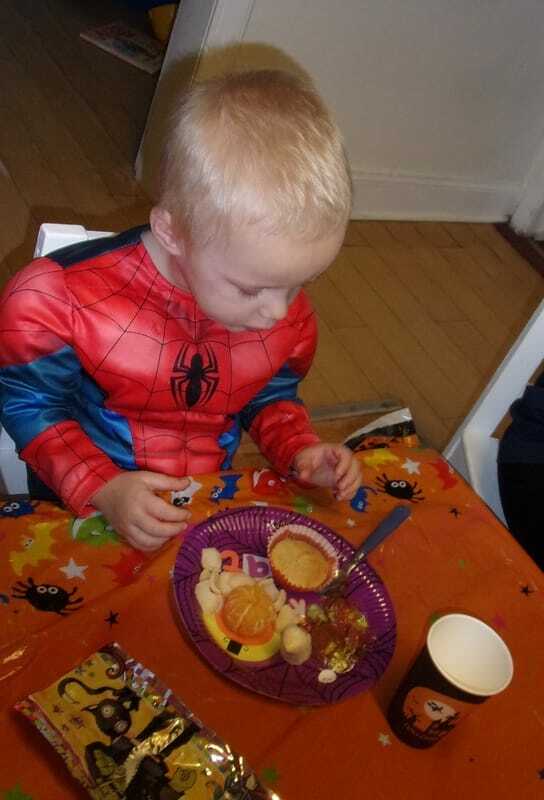 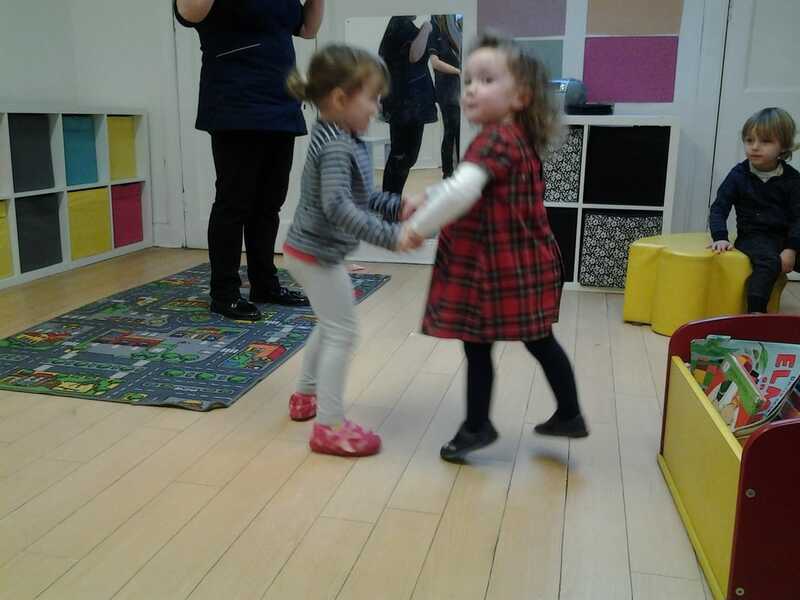 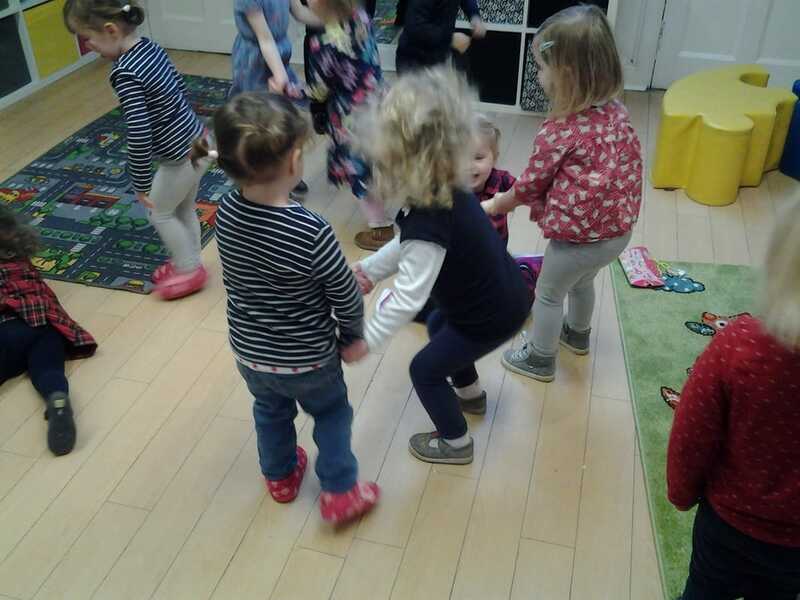 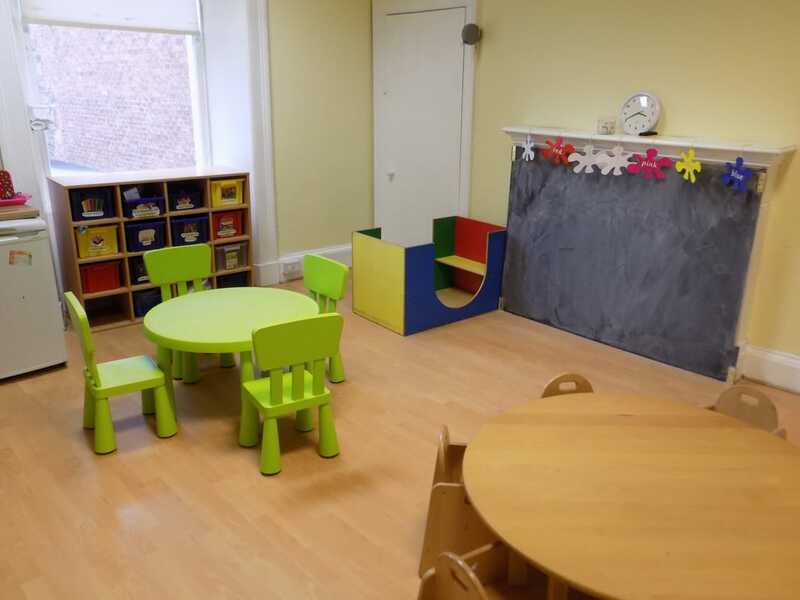 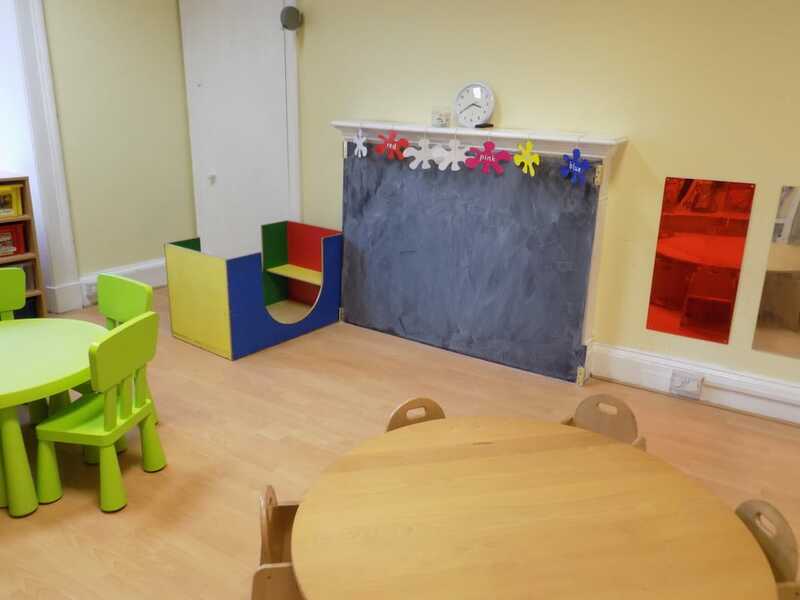 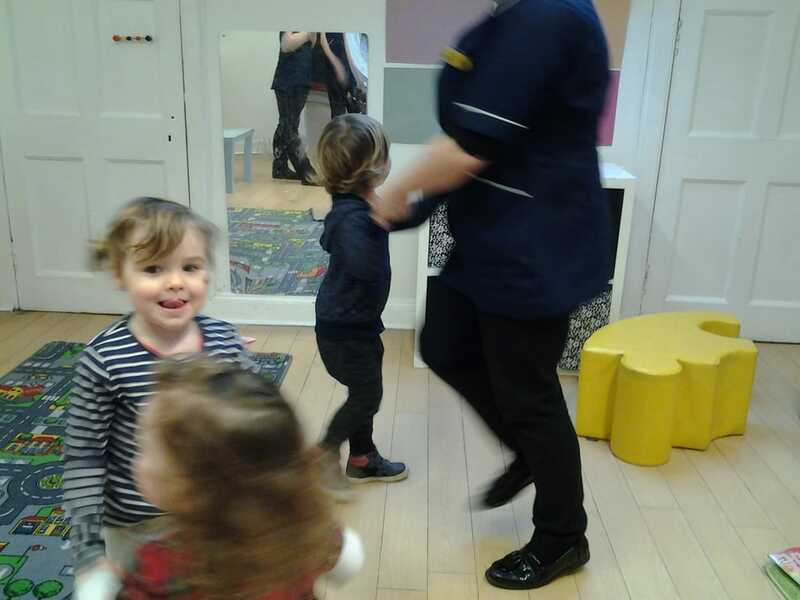 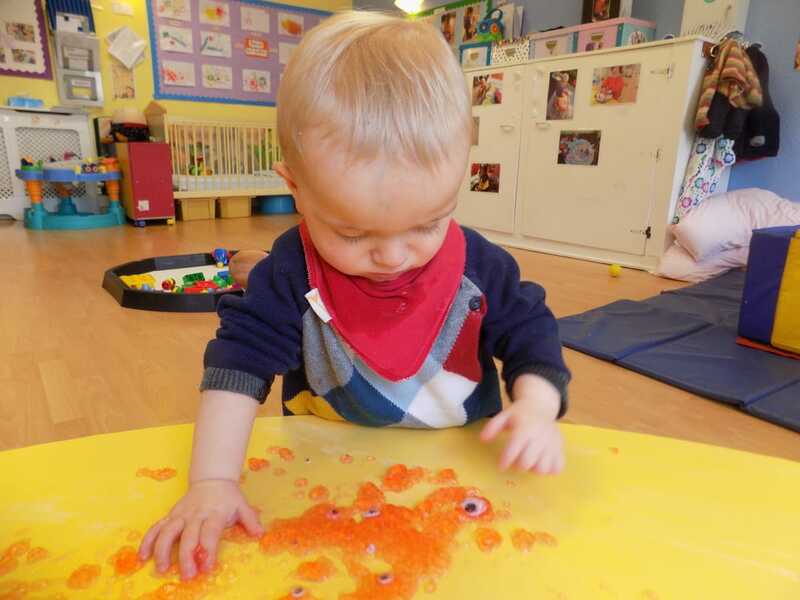 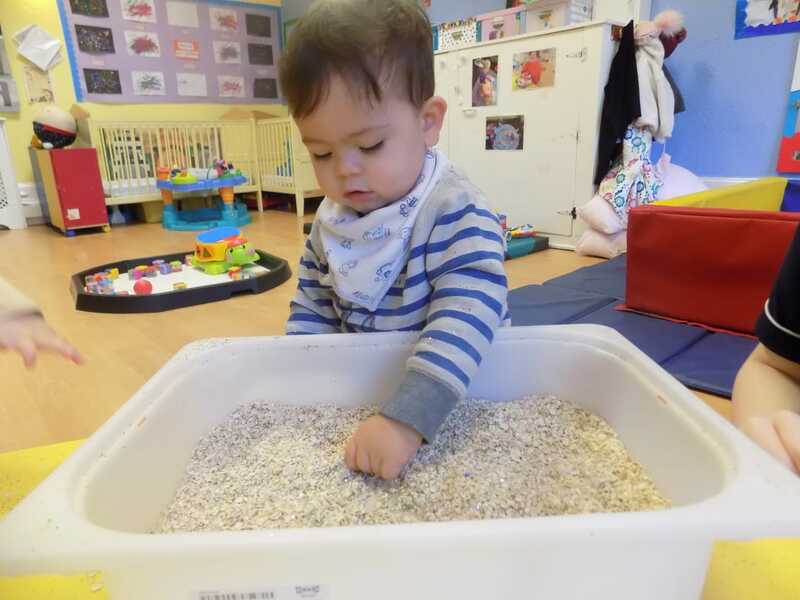 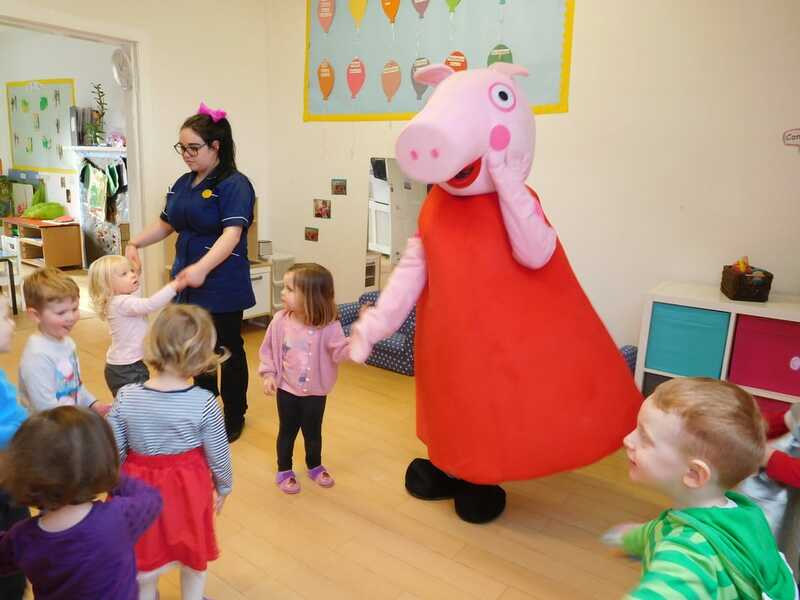 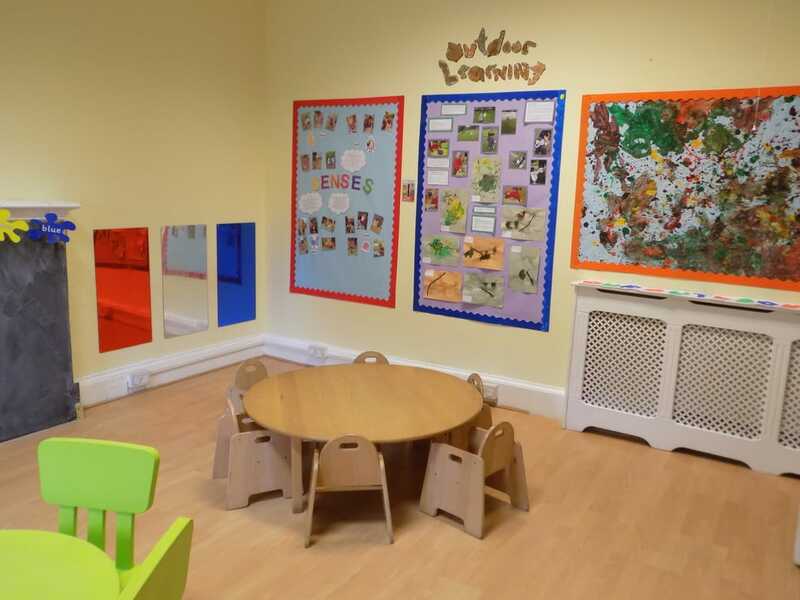 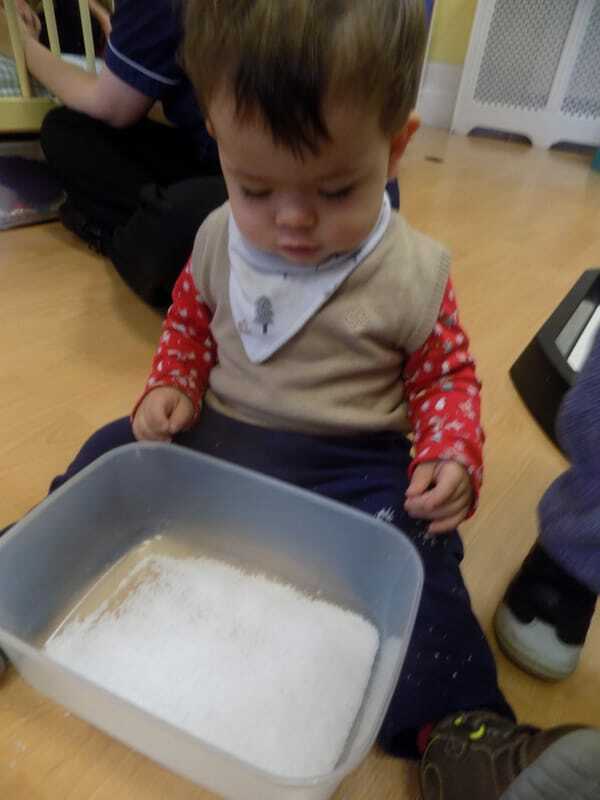 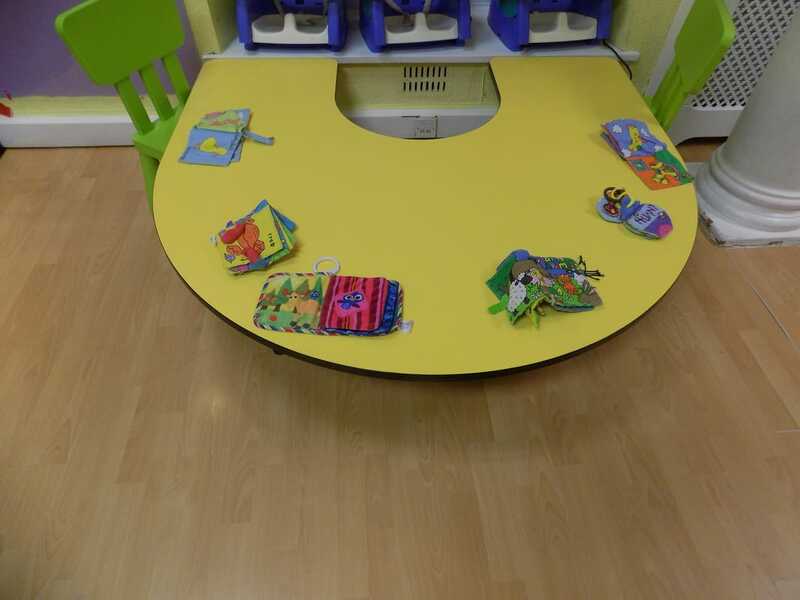 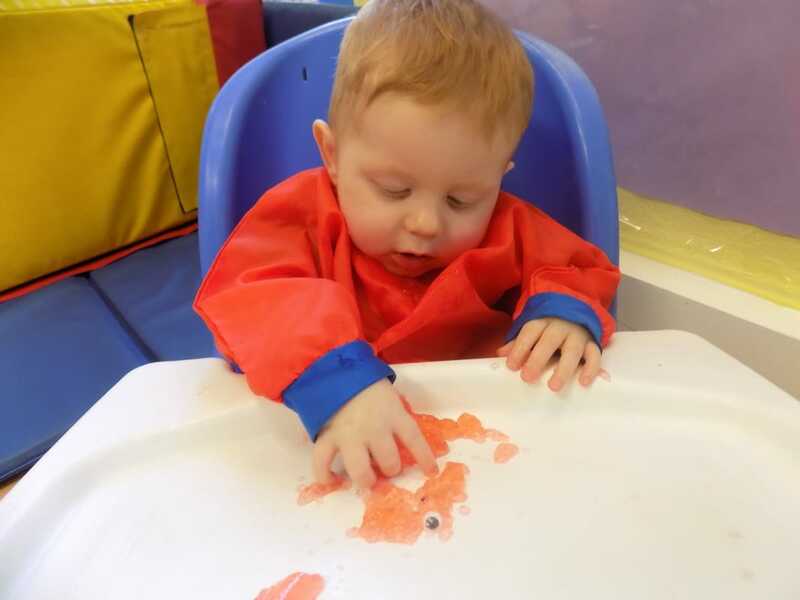 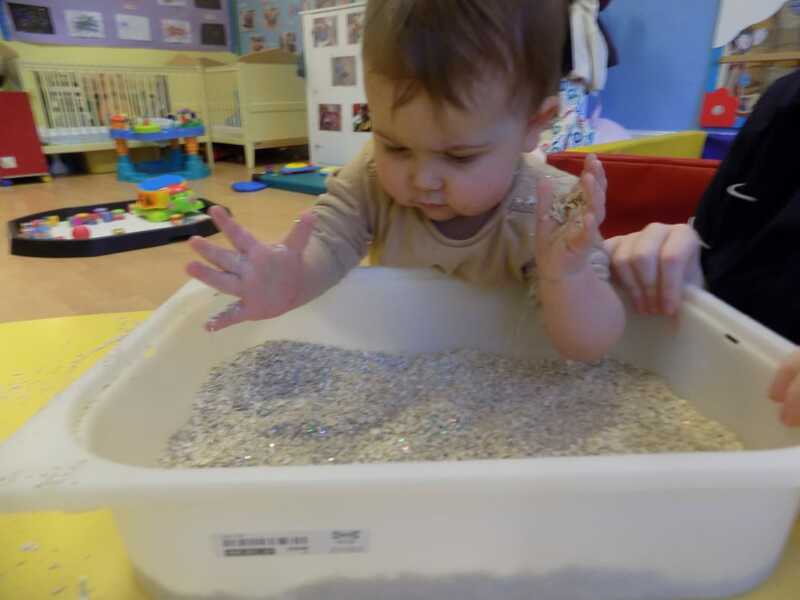 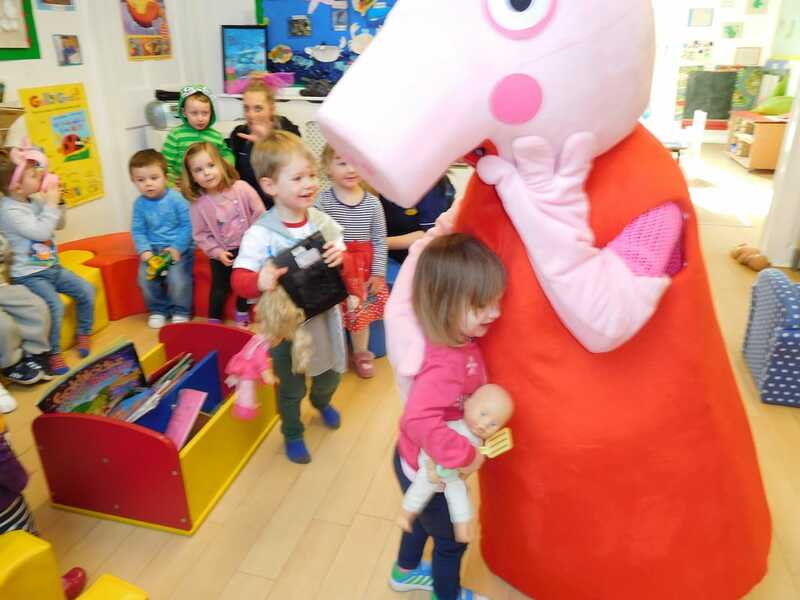 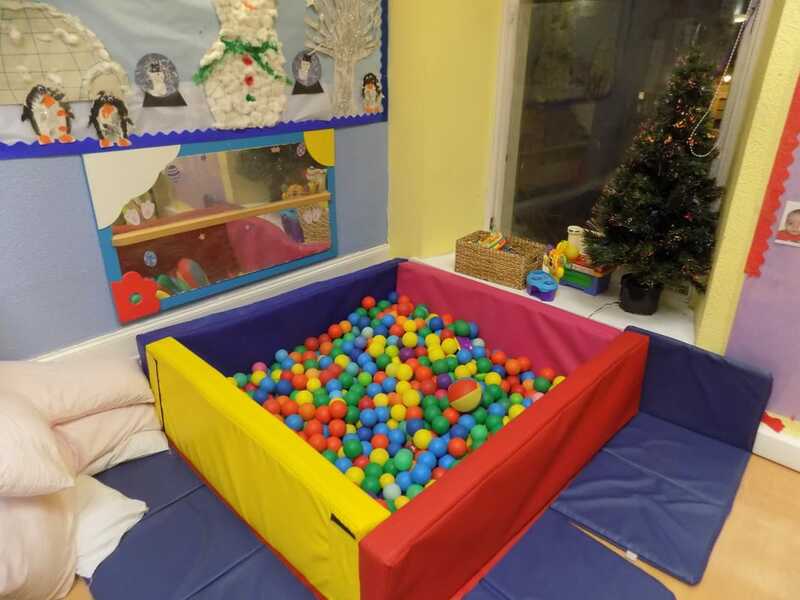 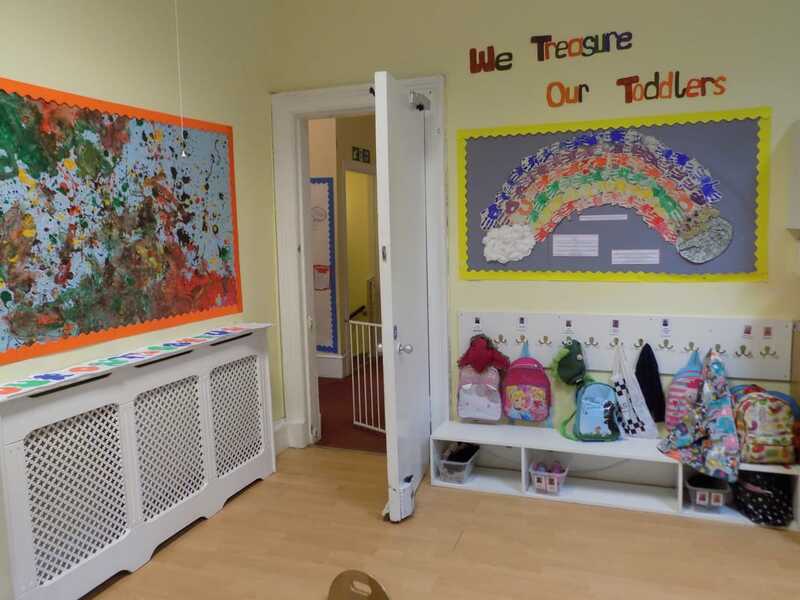 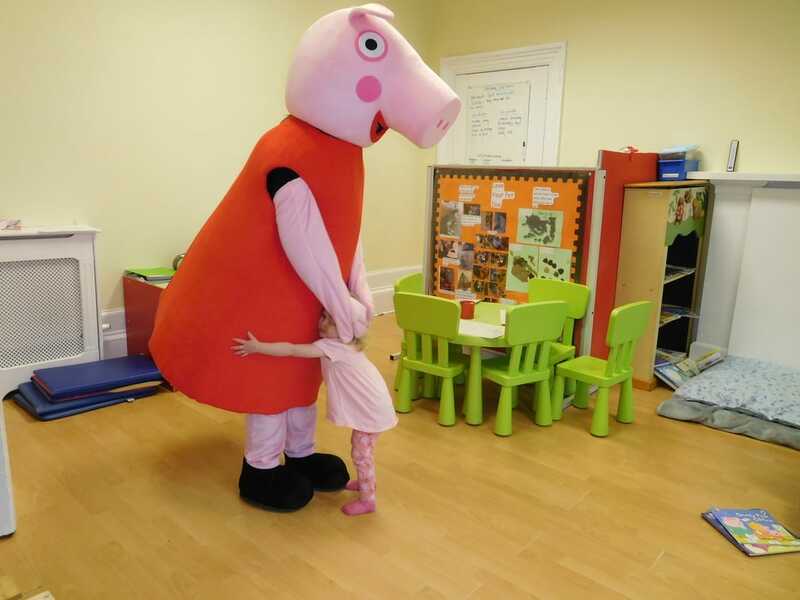 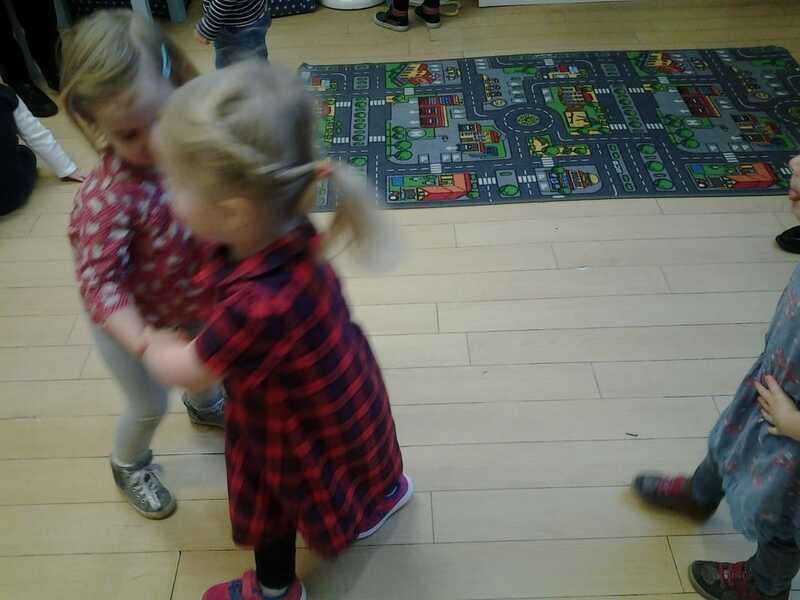 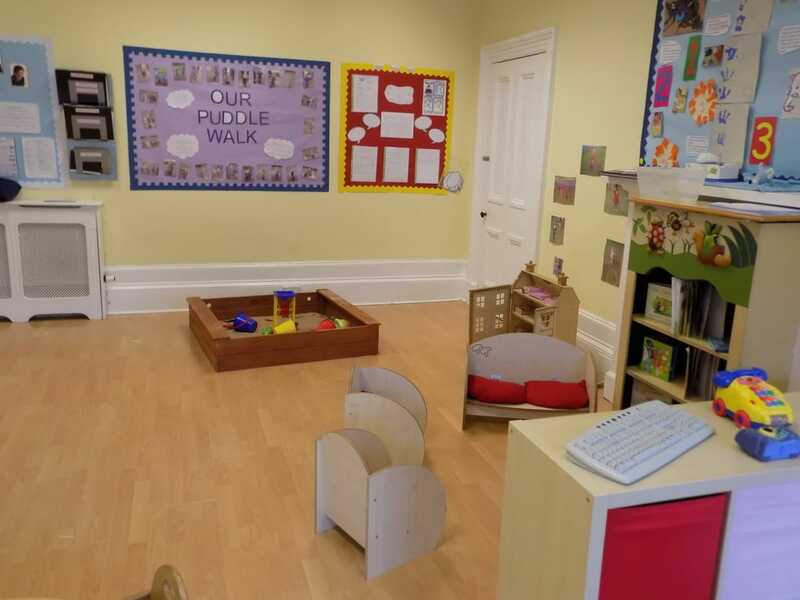 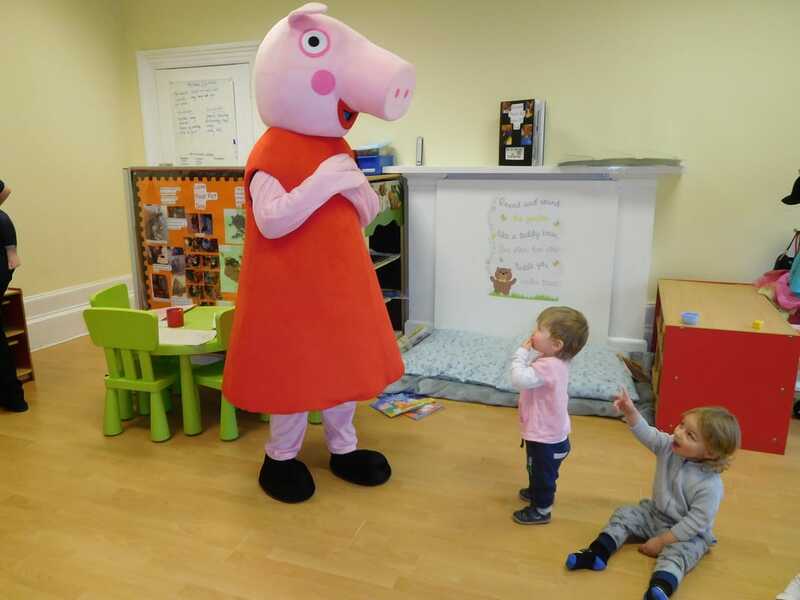 Each week the children in the baby room attend Bounce & Rhyme where the children develop their social skills, language skills and form positive relationships with staff and other children. 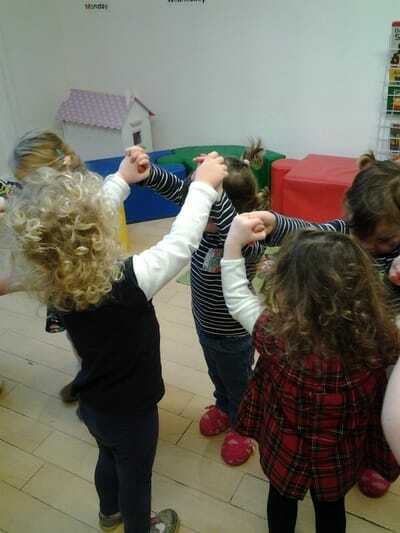 Each week the children in the Tweenie Room have the chance to participate in children's yoga. 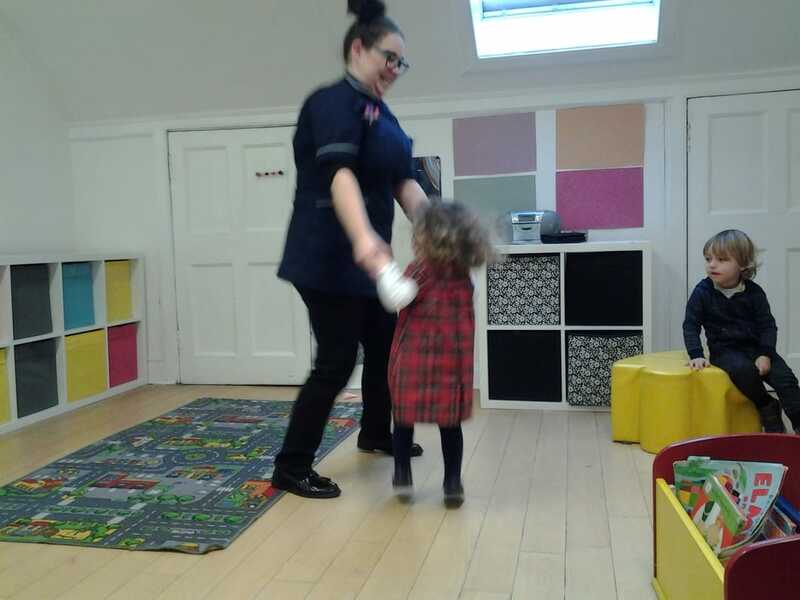 The children have been learning about people who help us. 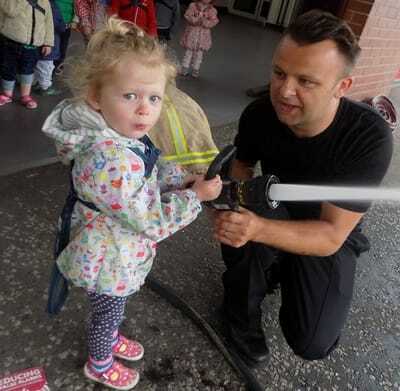 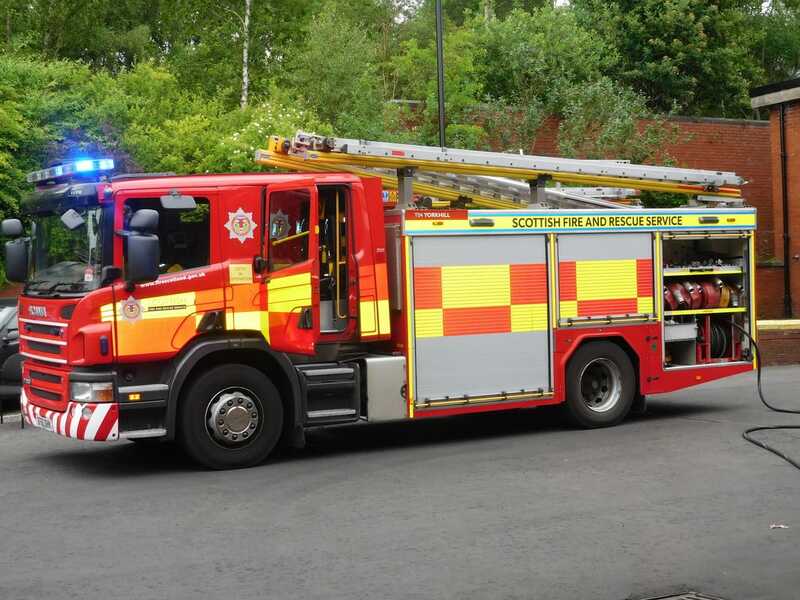 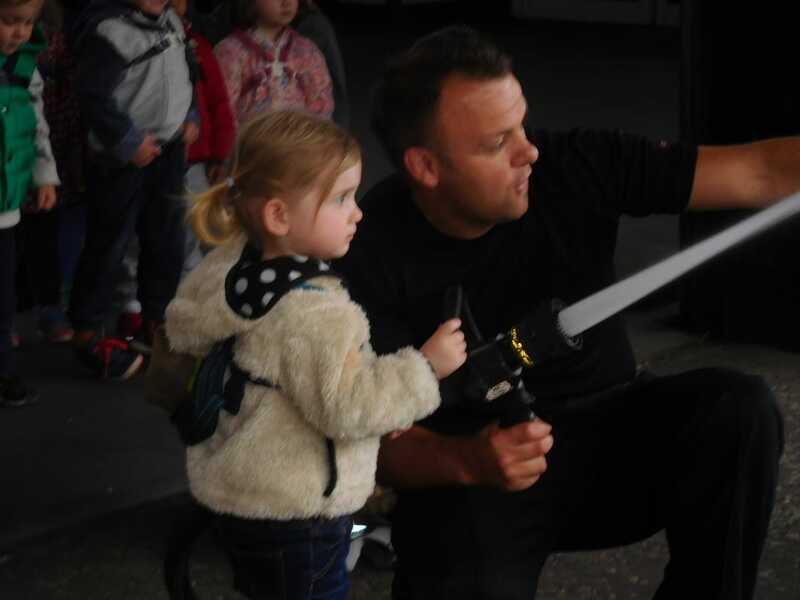 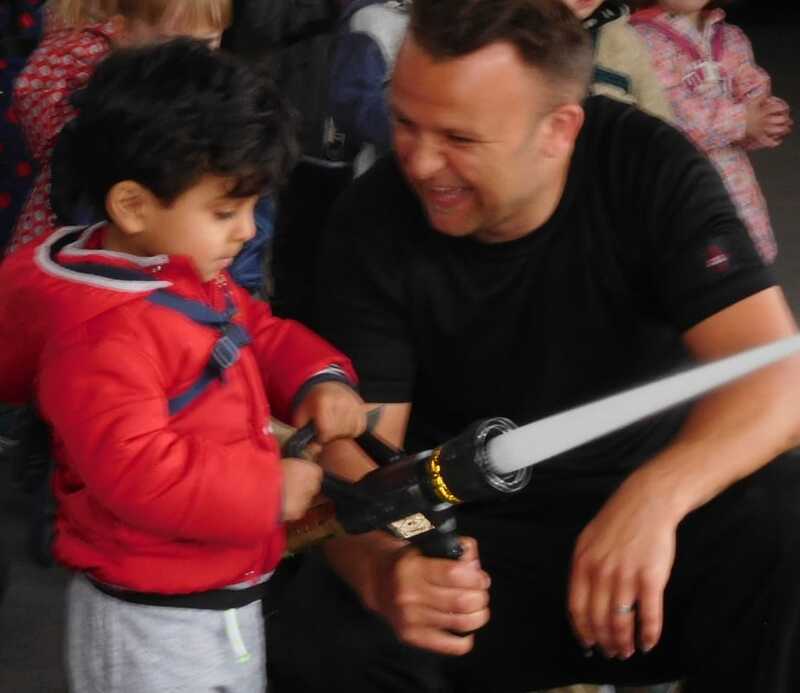 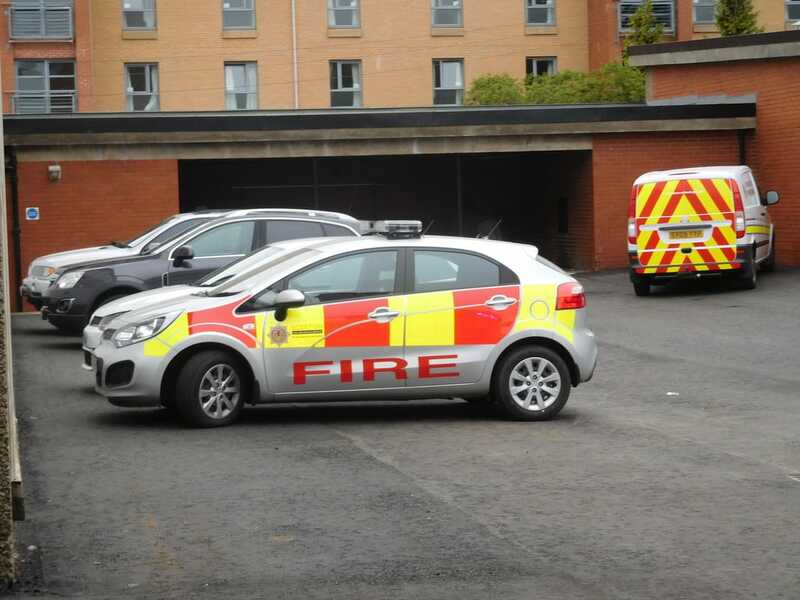 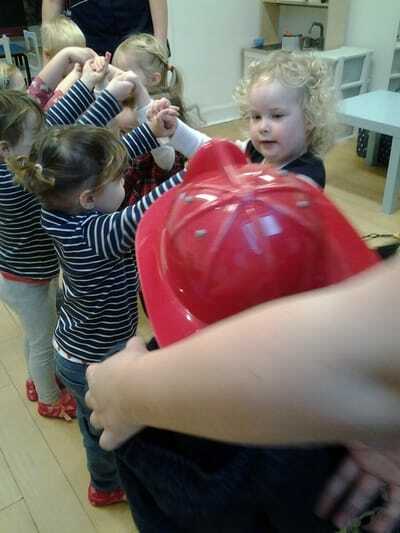 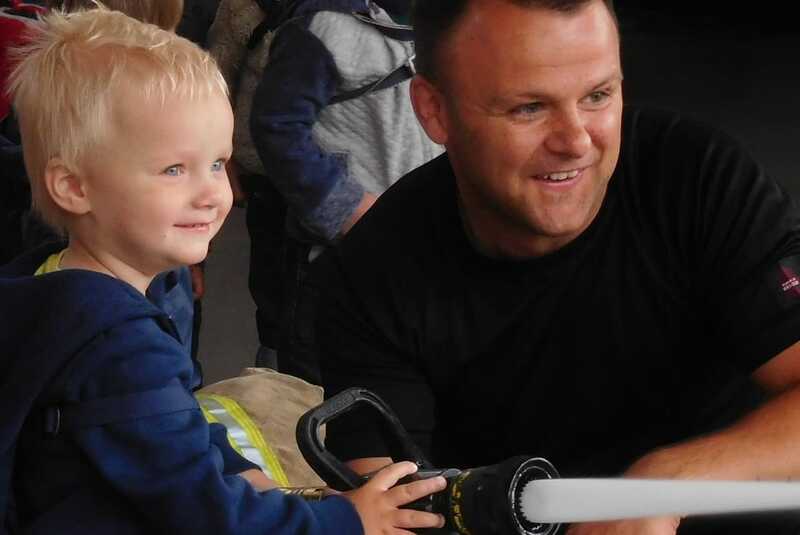 The children went on a visit to the local fire station where we met some fire fighters and they taught us all about the fire engine. 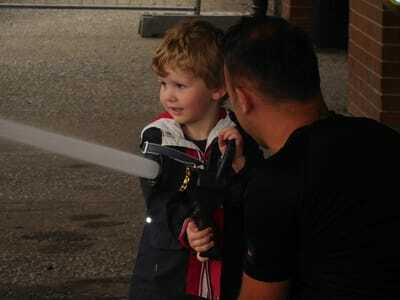 We even got to try on their helmets and jackets and some of us got to have go using the hose. 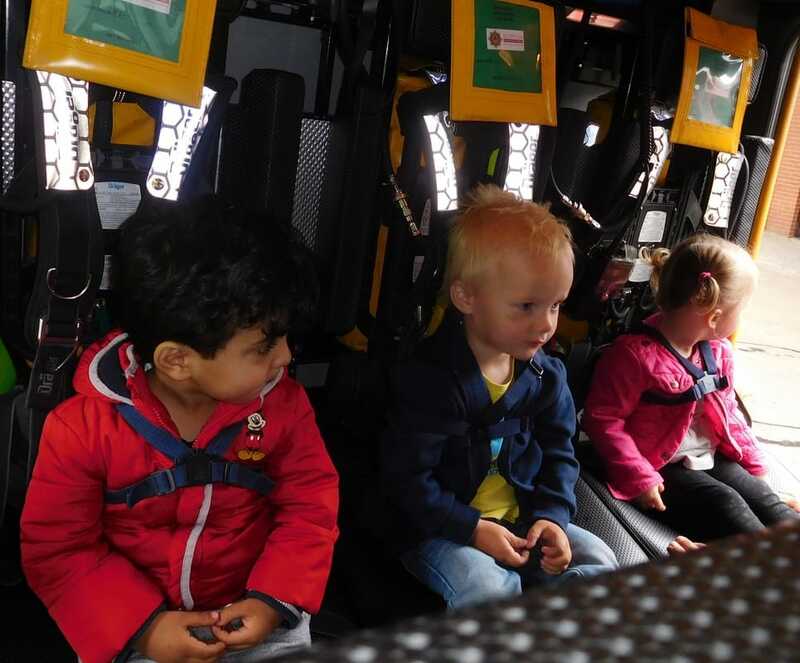 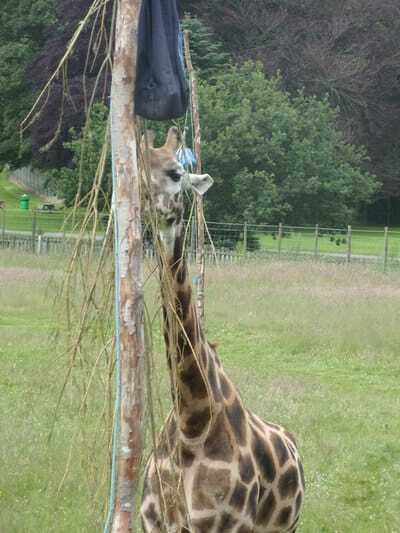 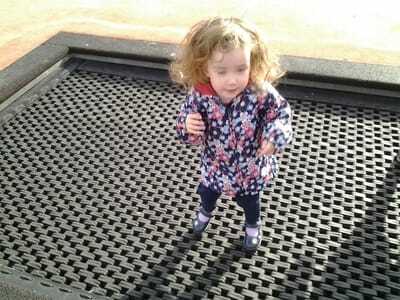 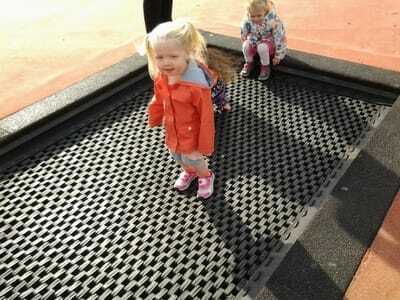 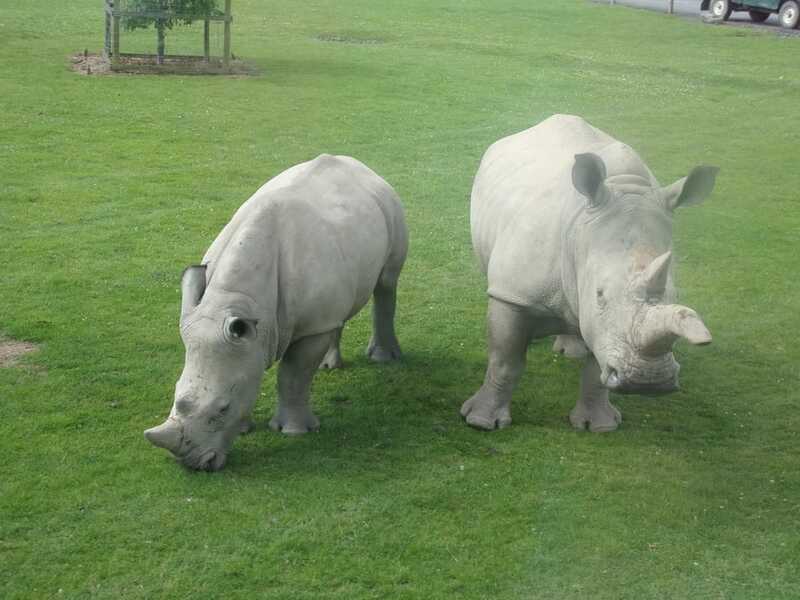 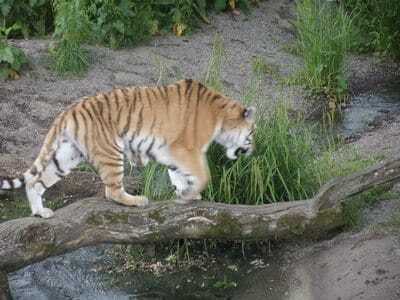 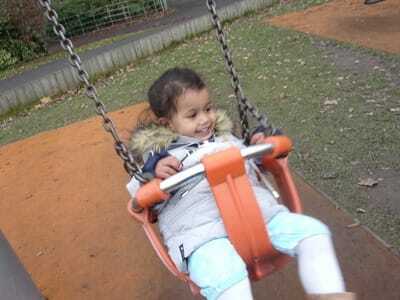 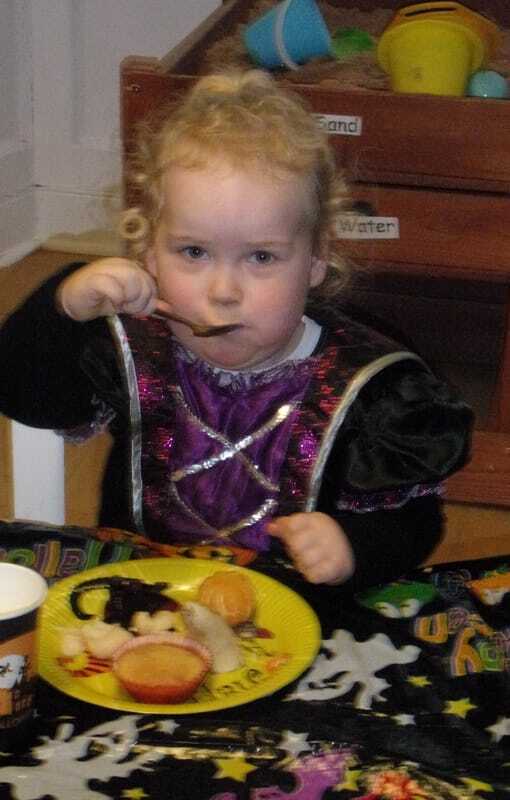 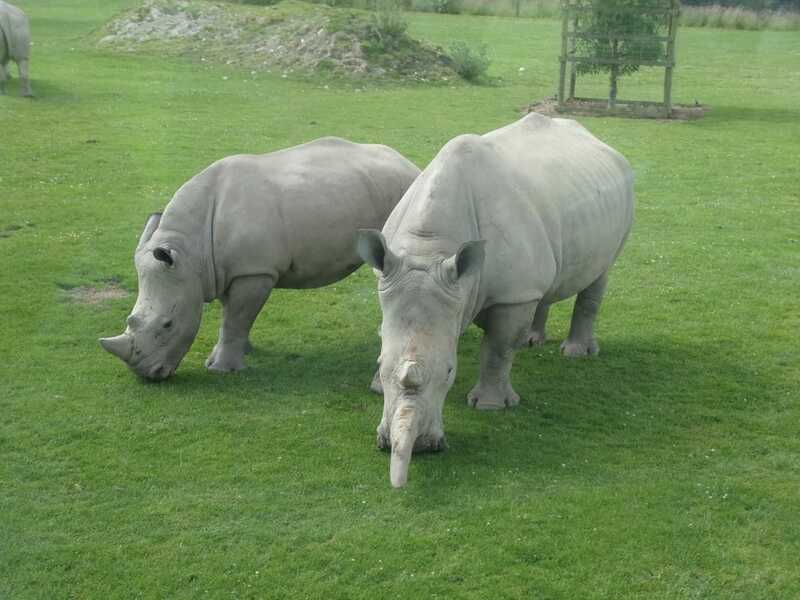 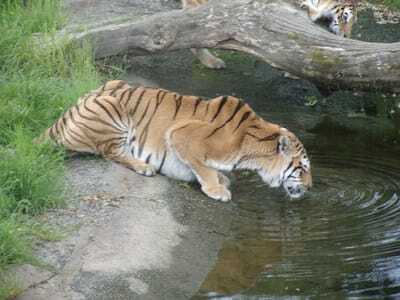 The entire nursery went to Blairdrummond Safari Park for the day. 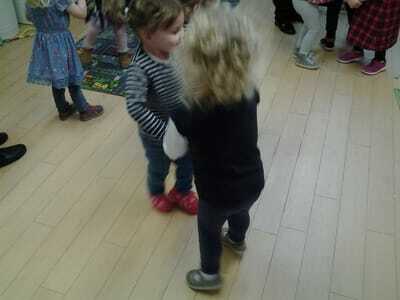 Some of our parents came along too. 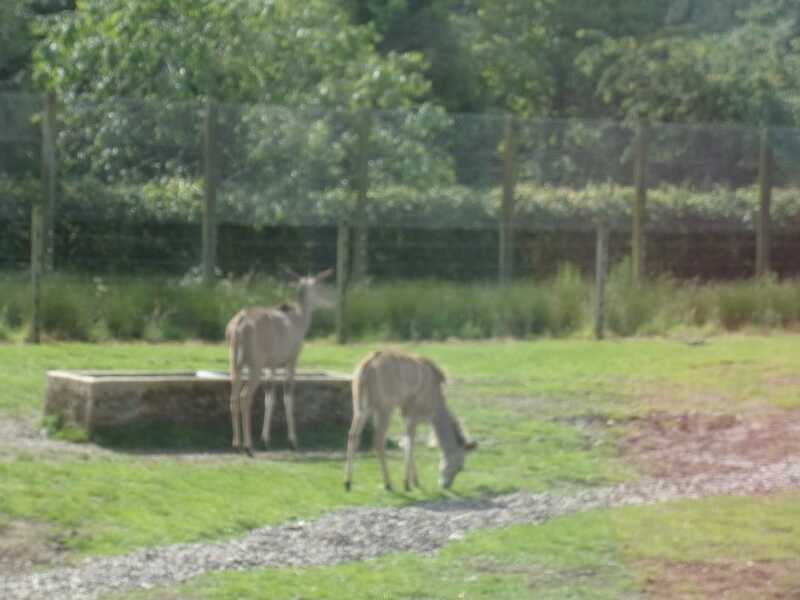 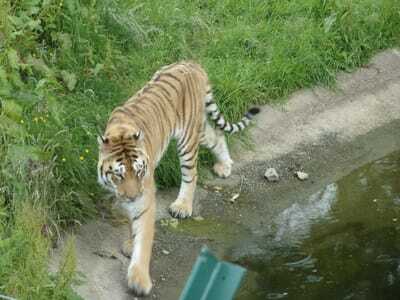 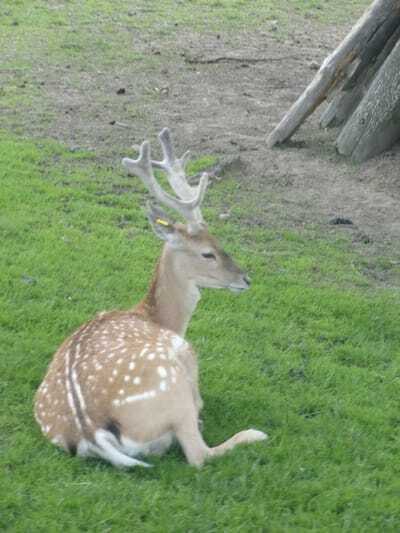 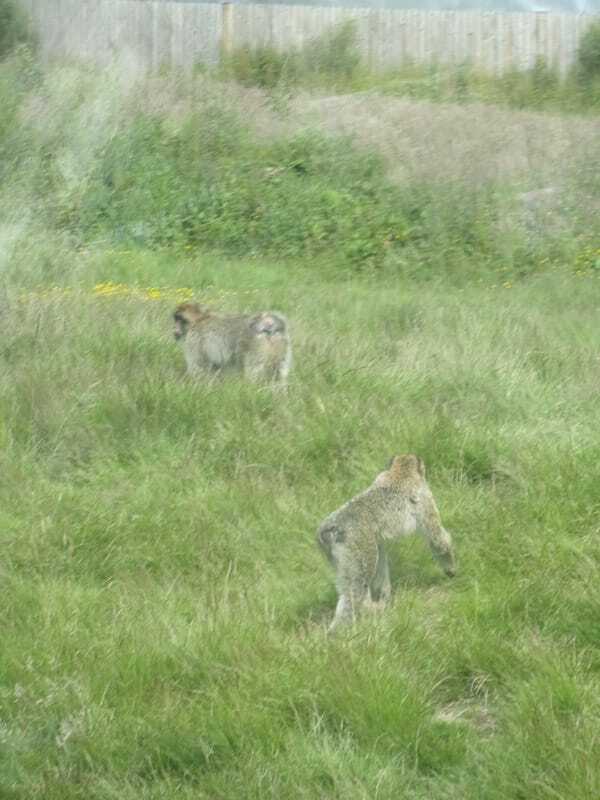 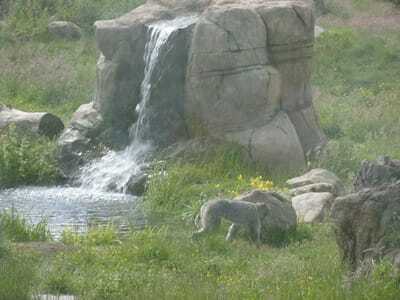 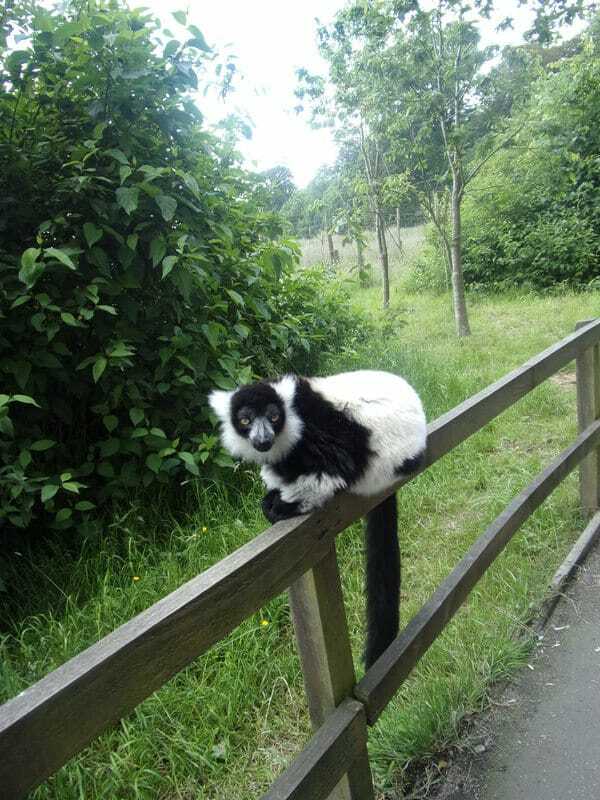 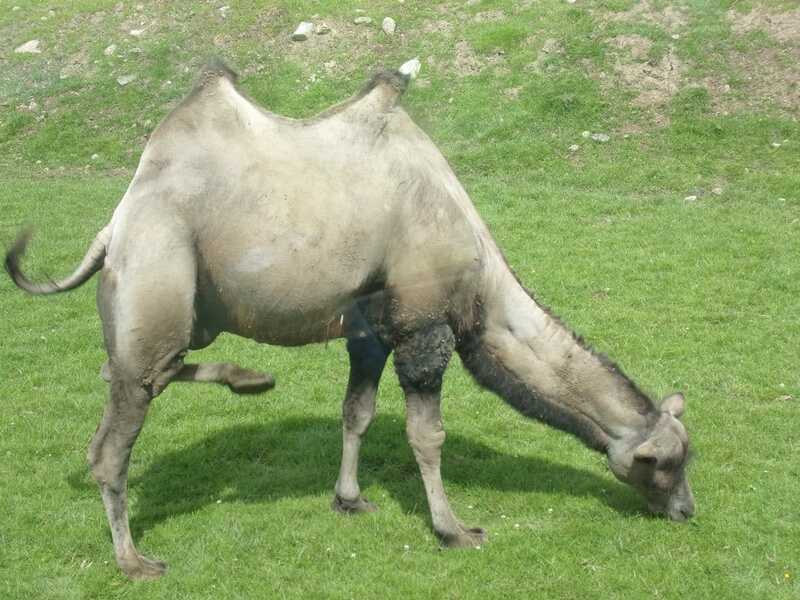 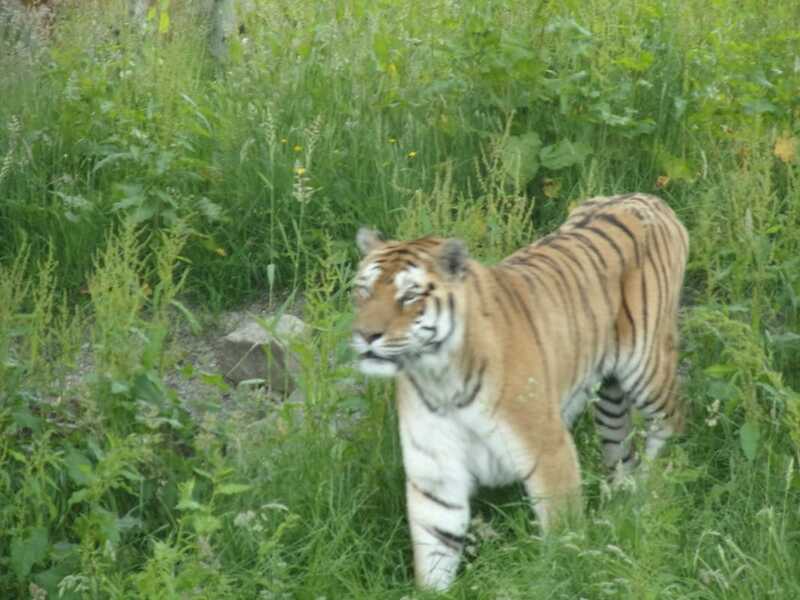 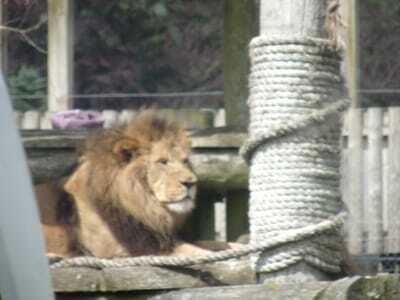 The children saw lots of animals at the safari park. 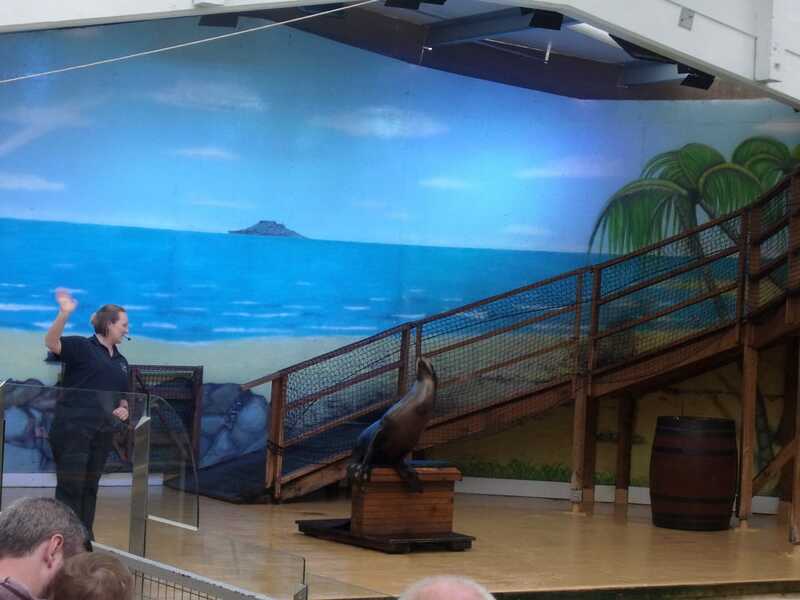 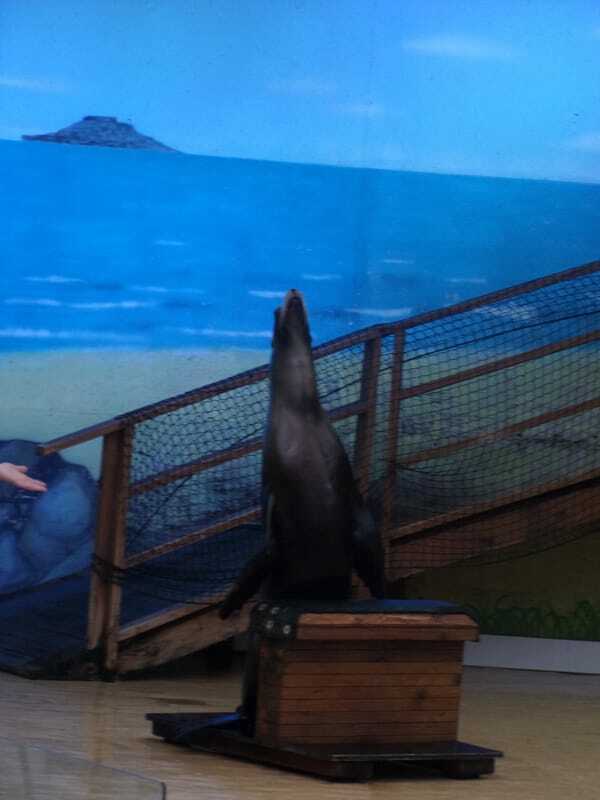 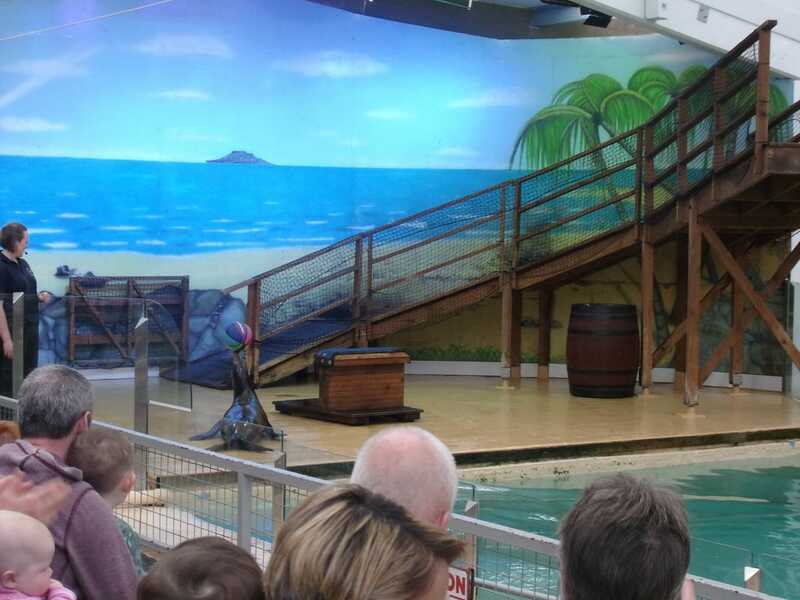 Some of us even went to watch the Sea Lion Show. 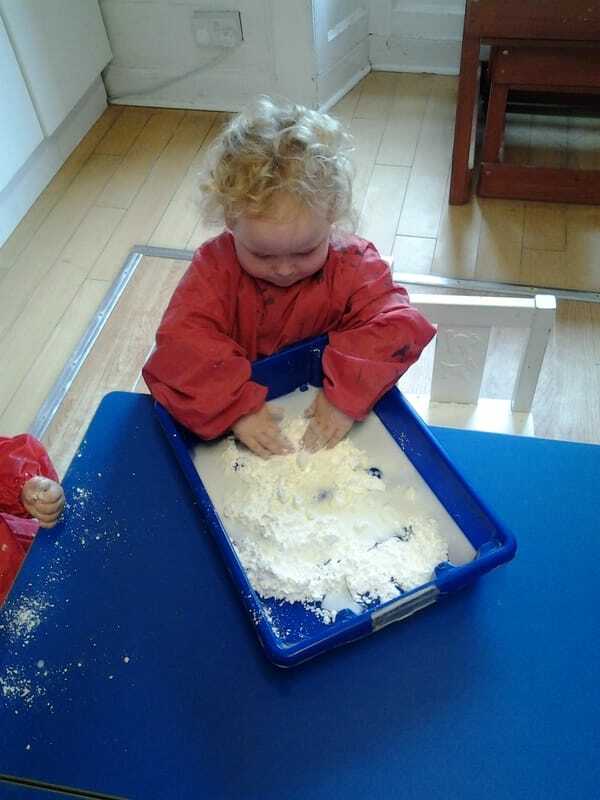 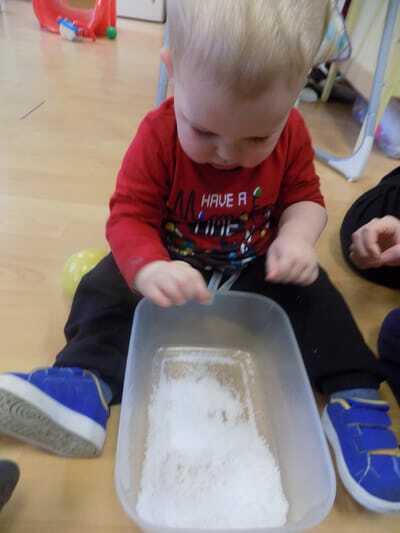 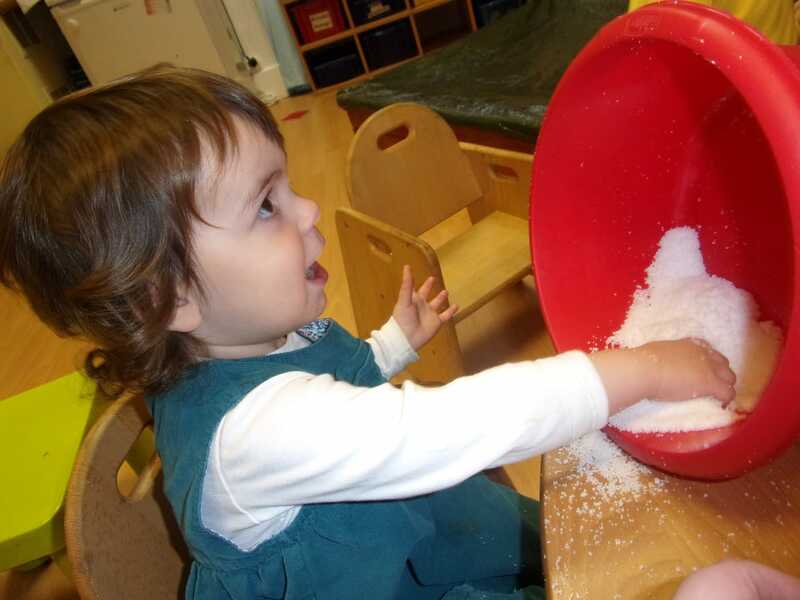 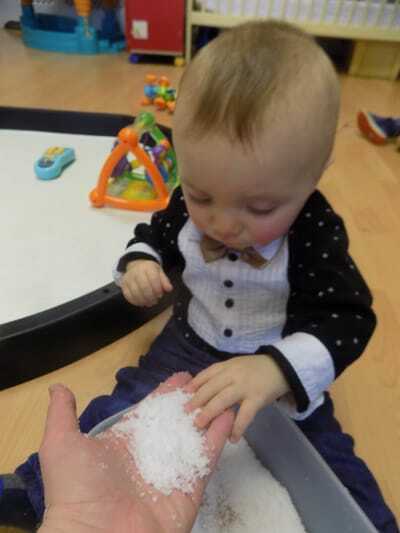 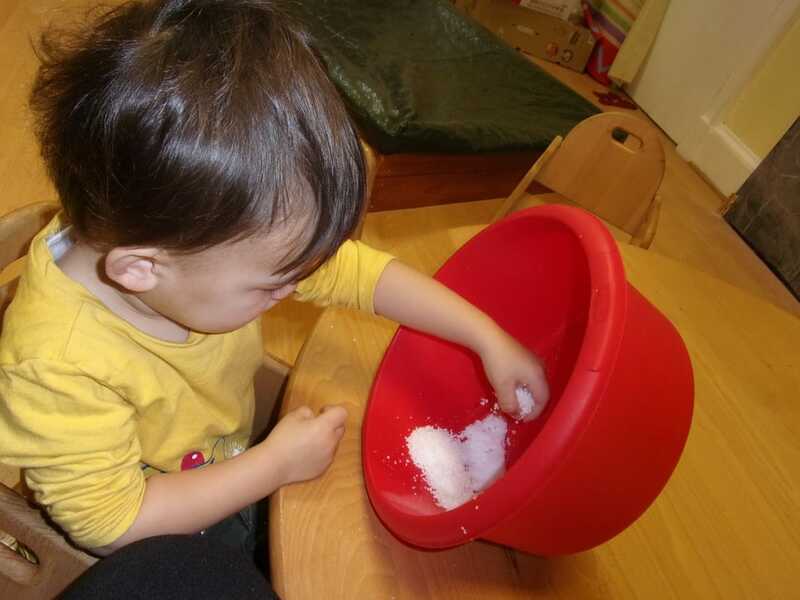 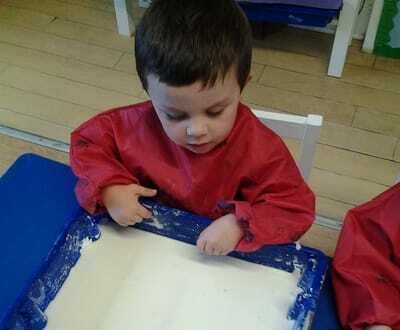 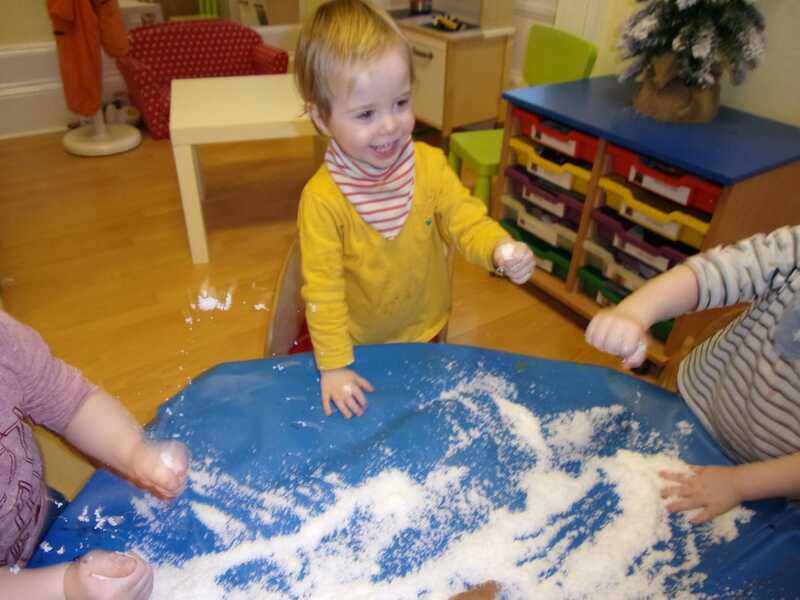 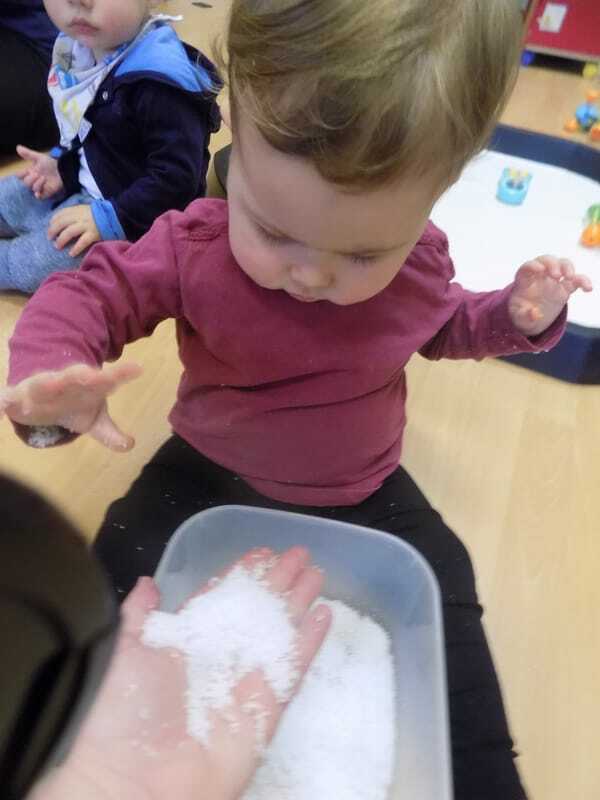 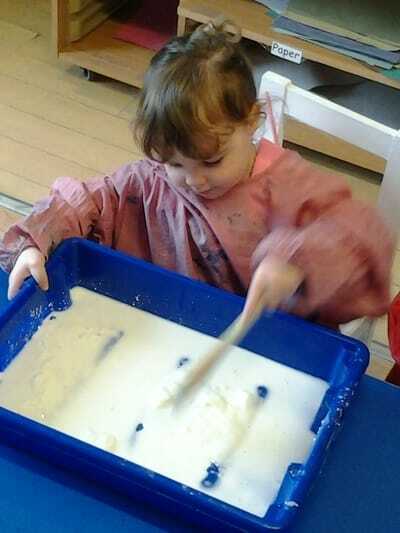 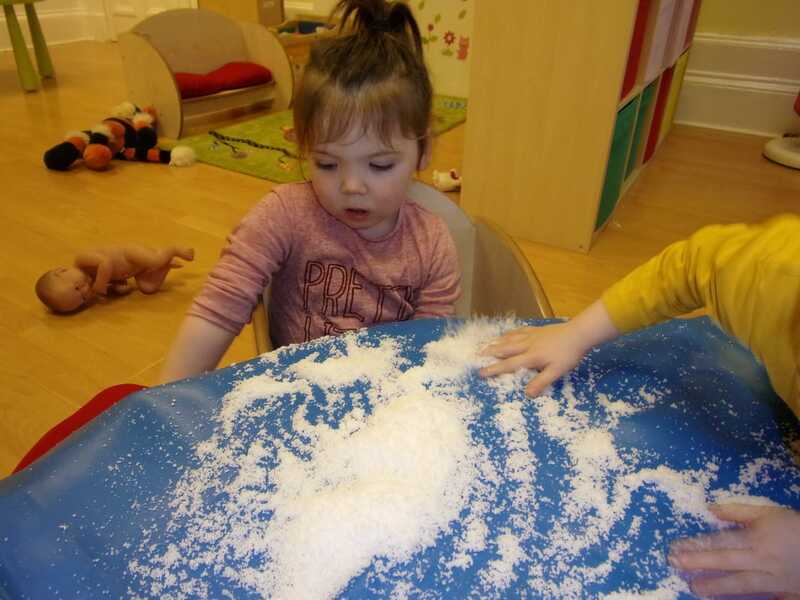 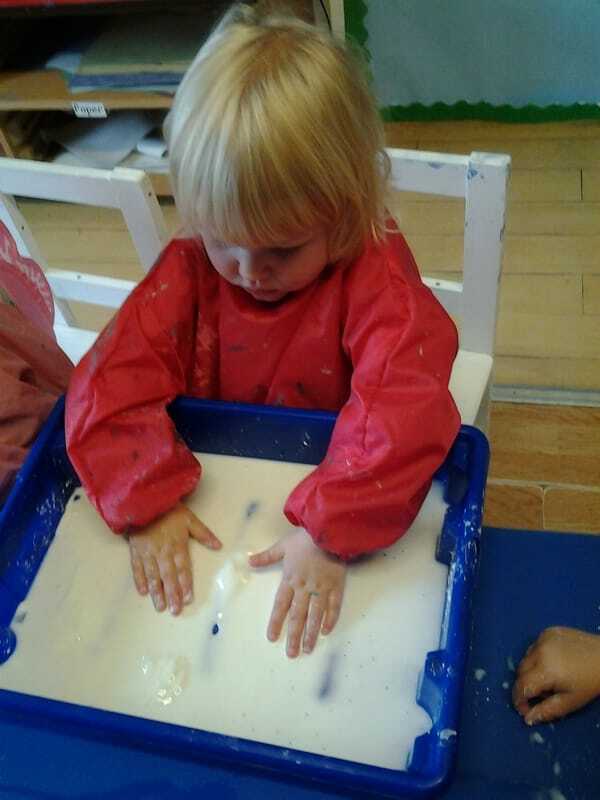 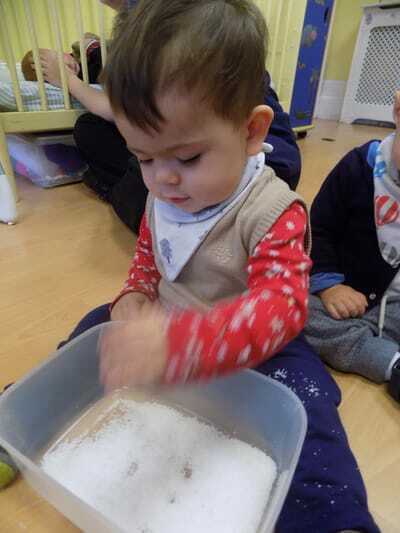 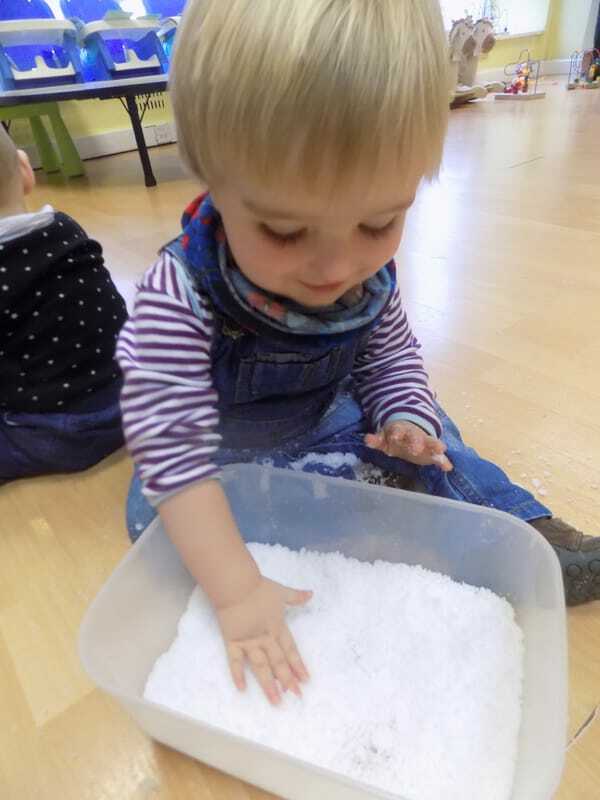 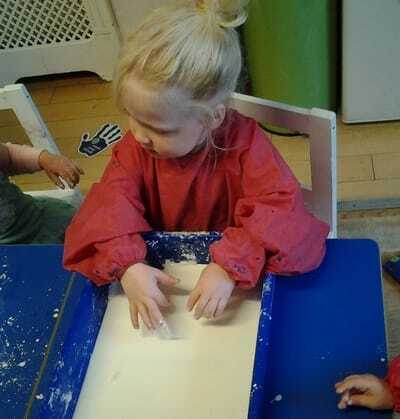 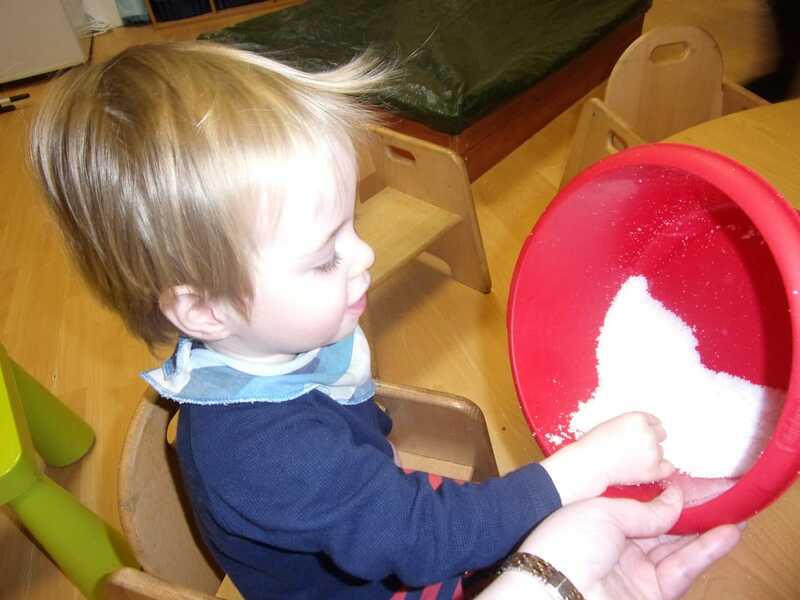 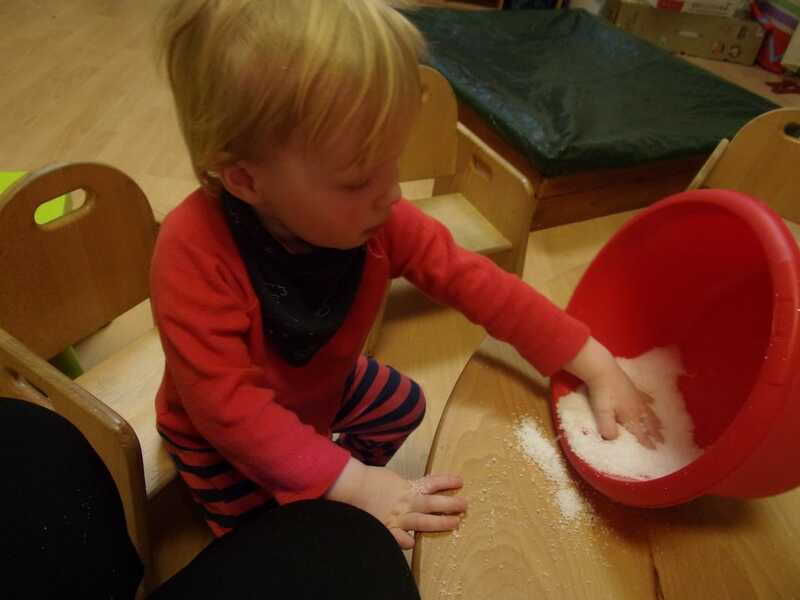 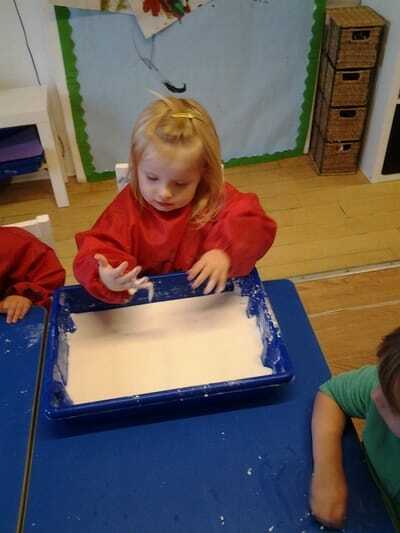 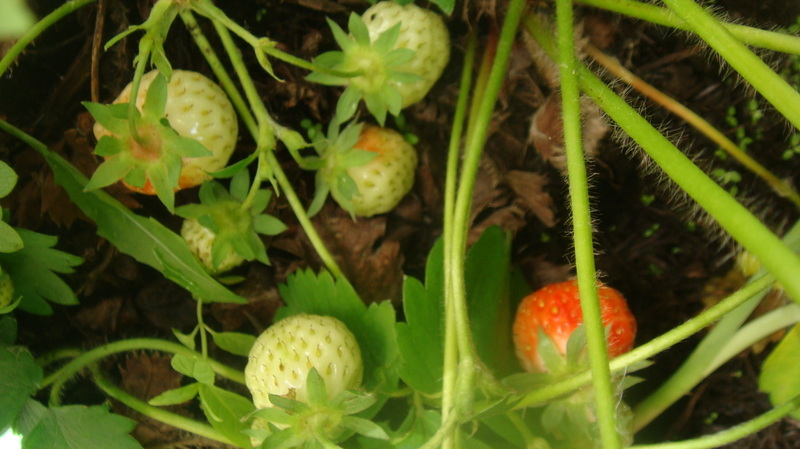 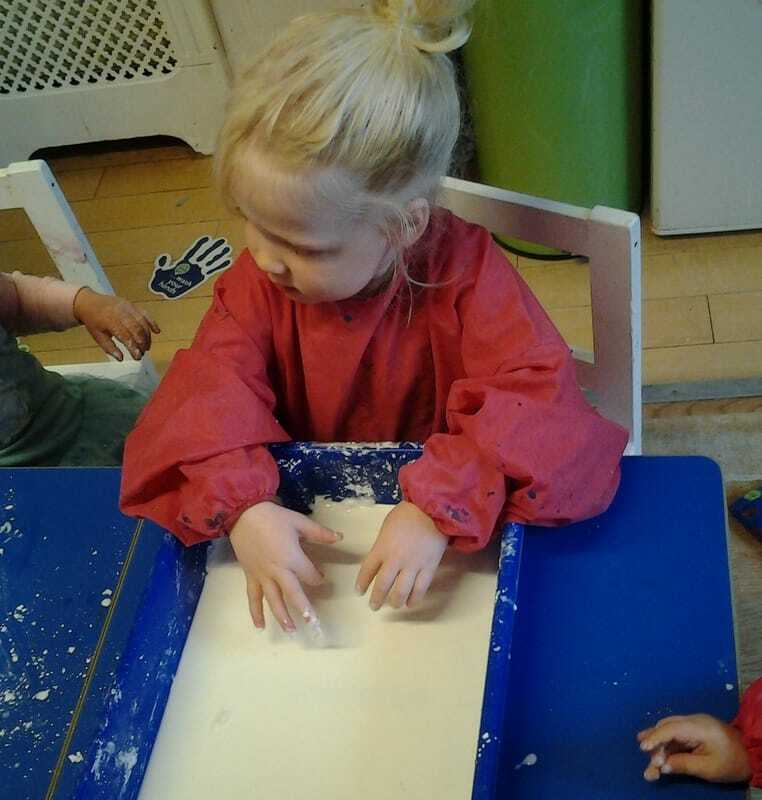 The children have been exploring growing snow using their senses. 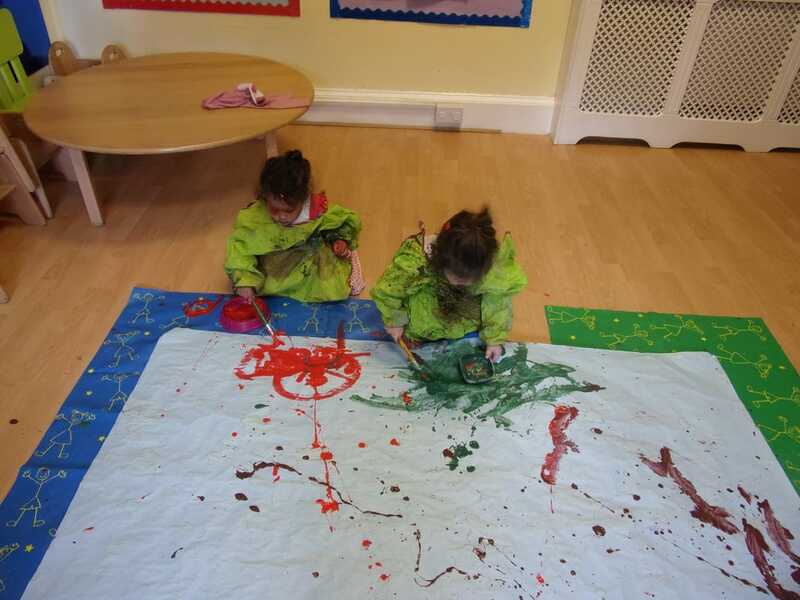 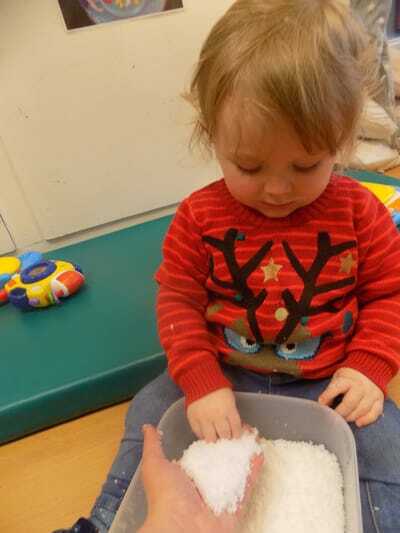 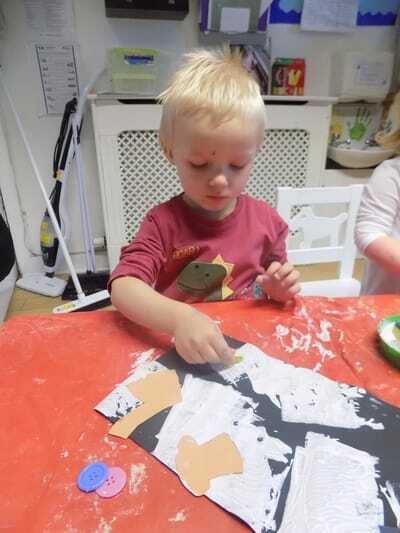 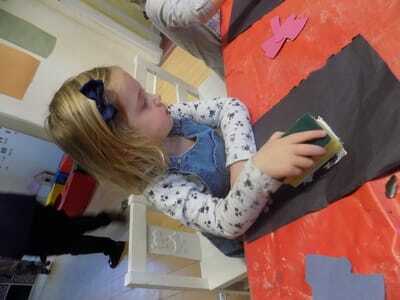 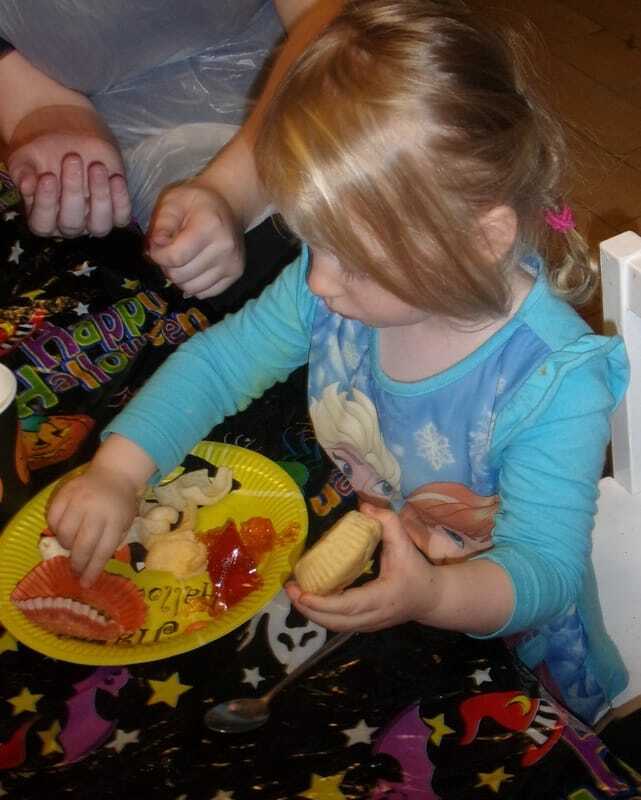 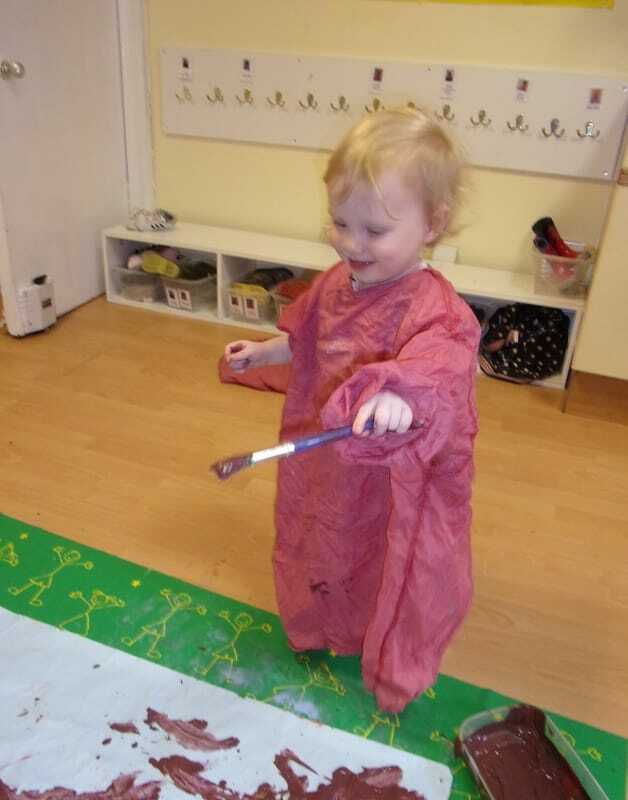 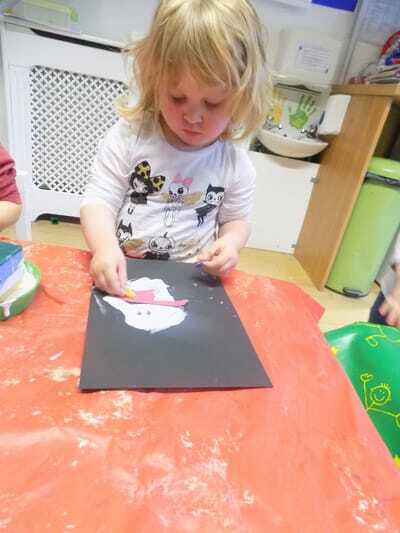 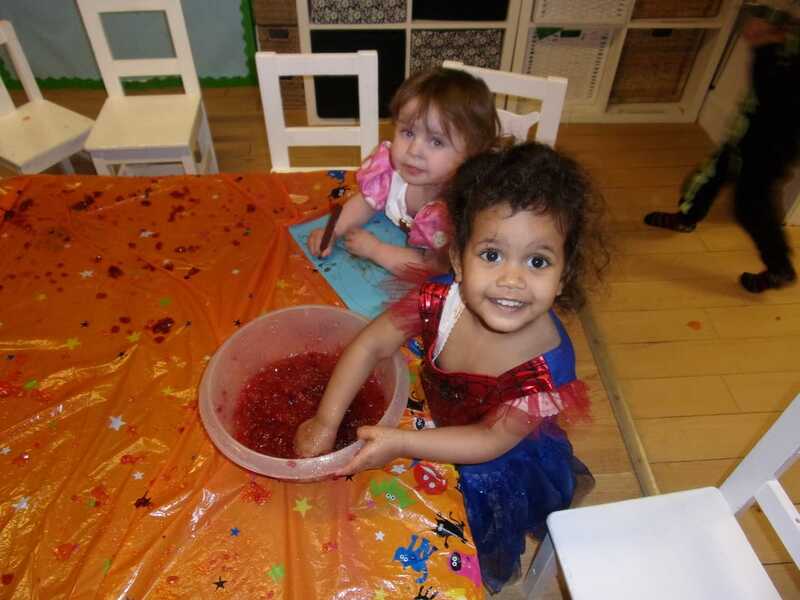 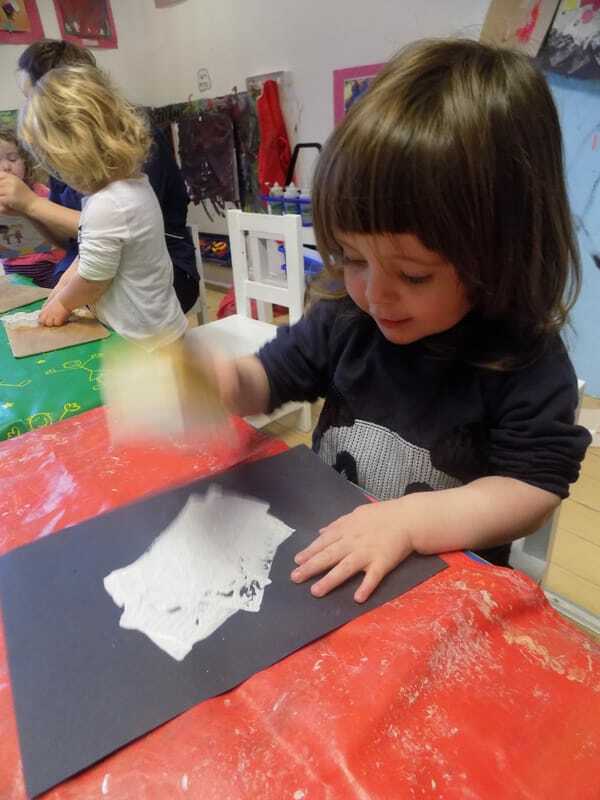 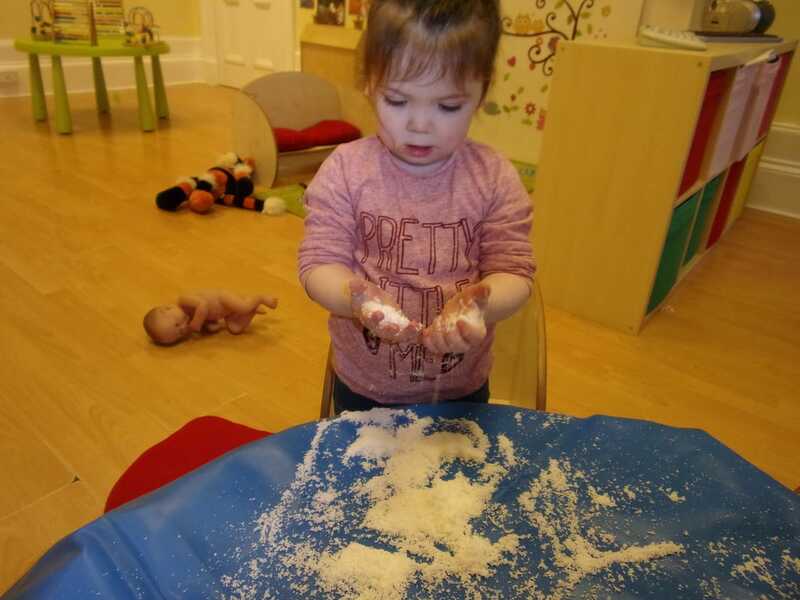 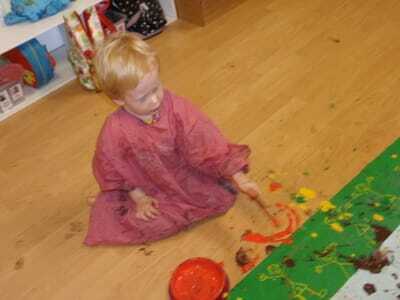 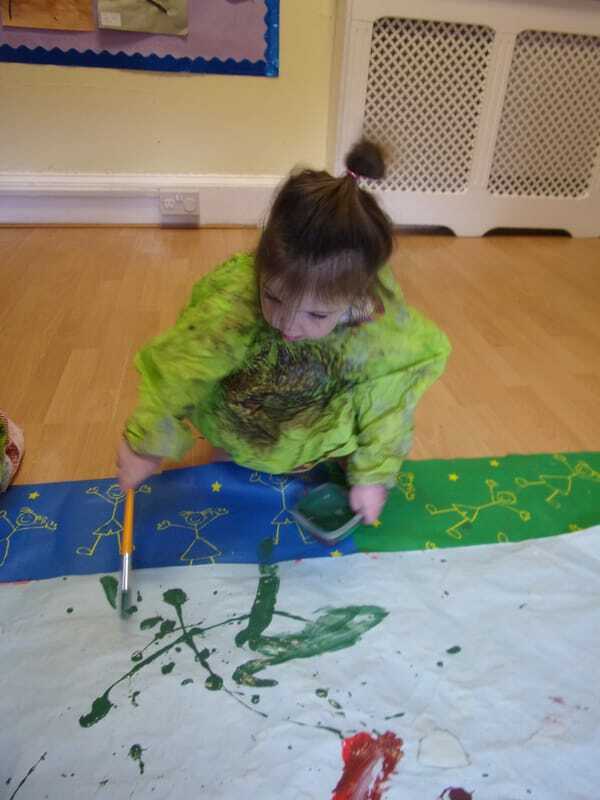 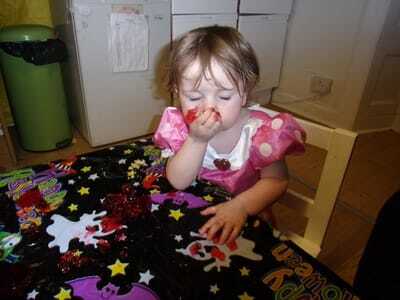 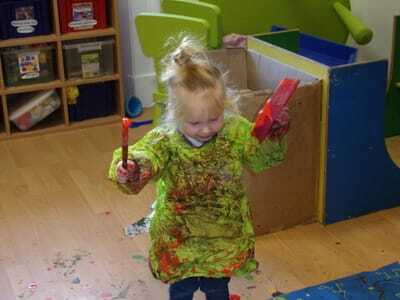 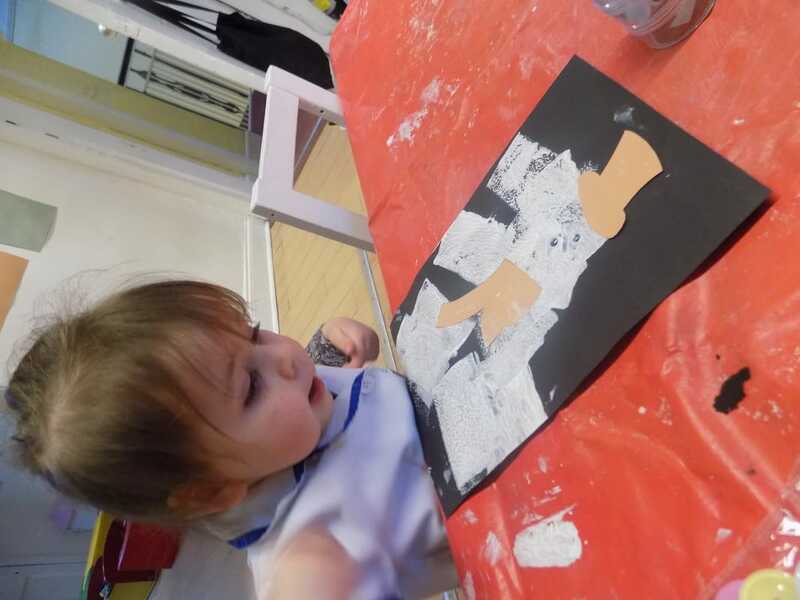 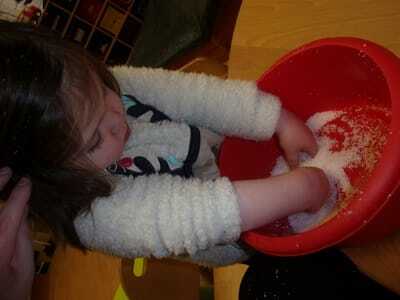 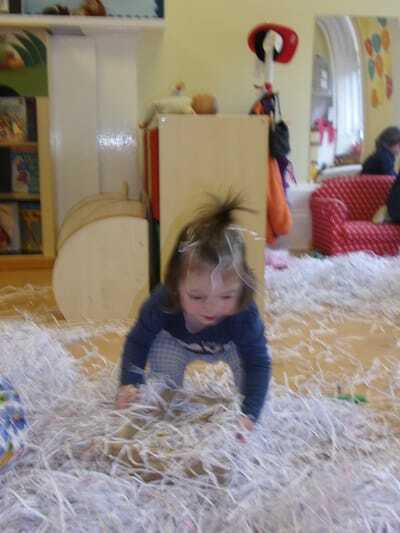 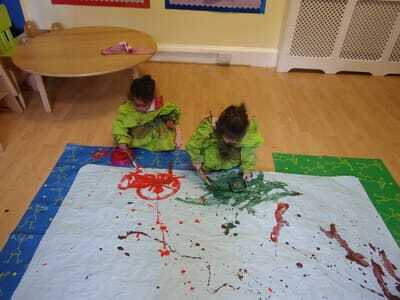 The children in the Tweenie Room used sponges, white paint, sequins and glitter to make their snowmen. 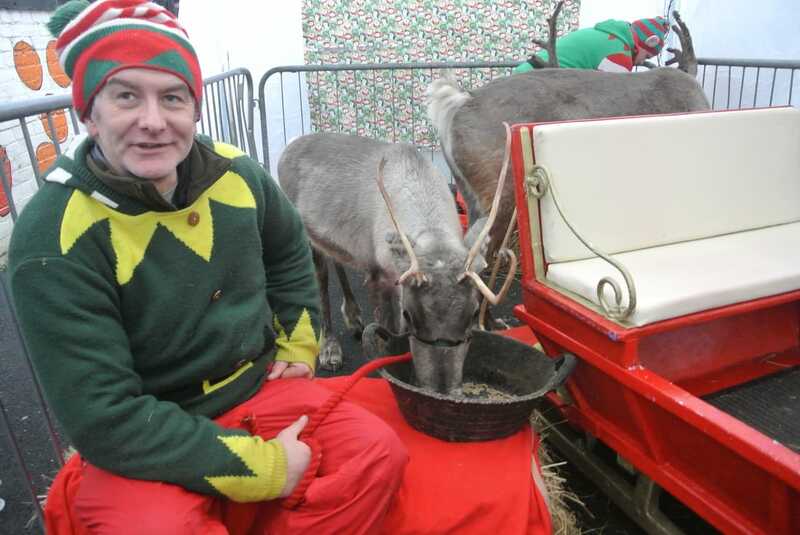 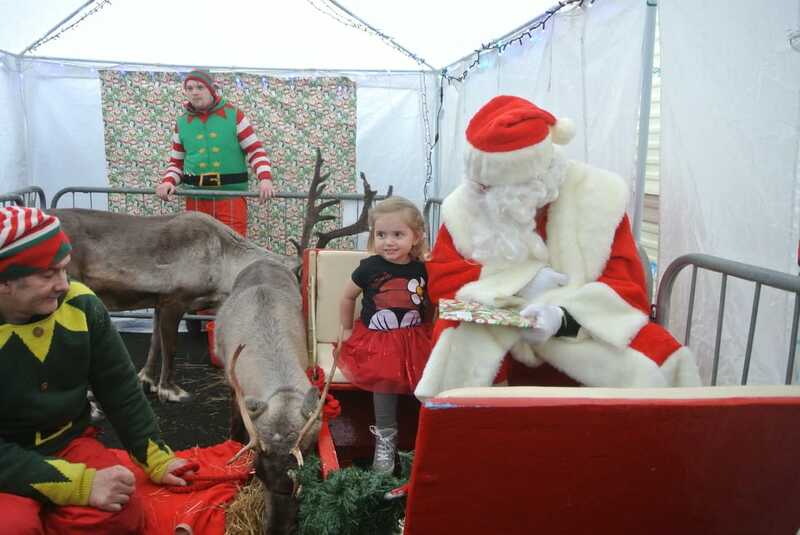 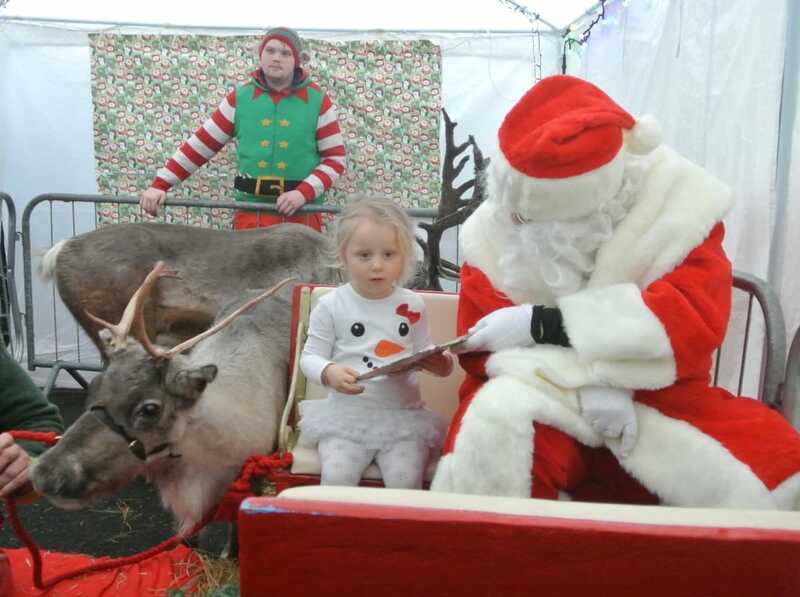 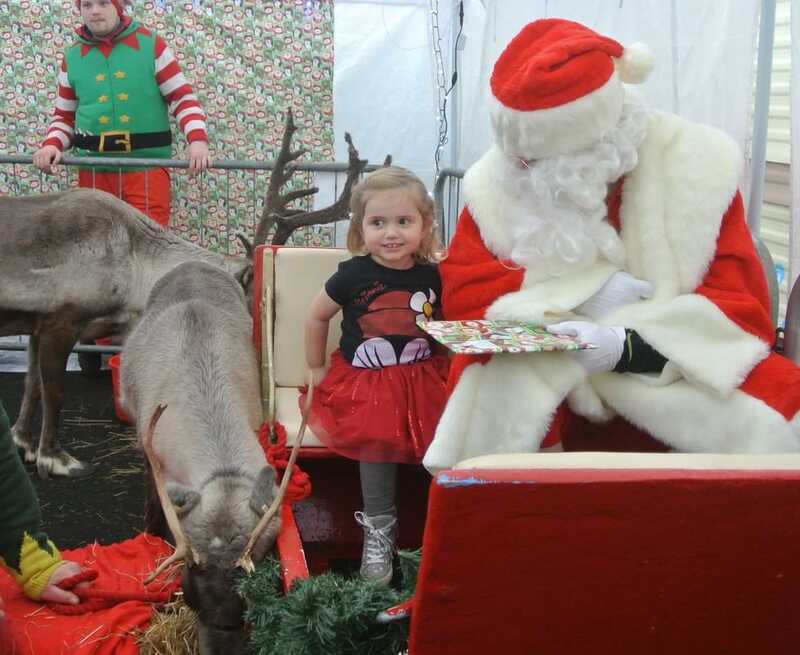 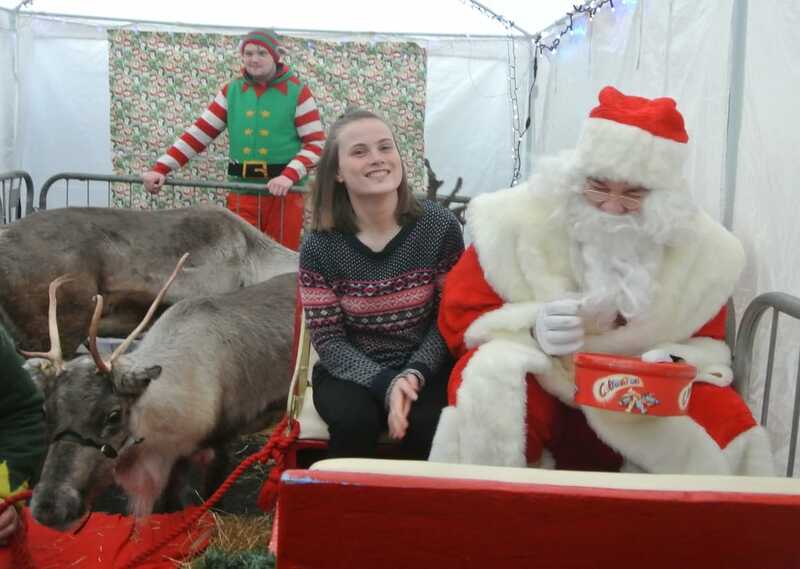 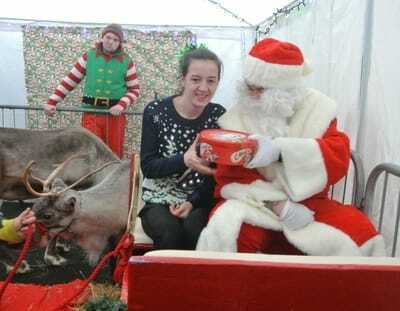 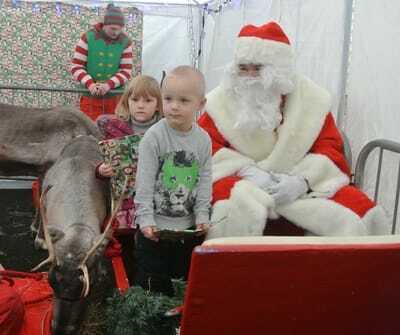 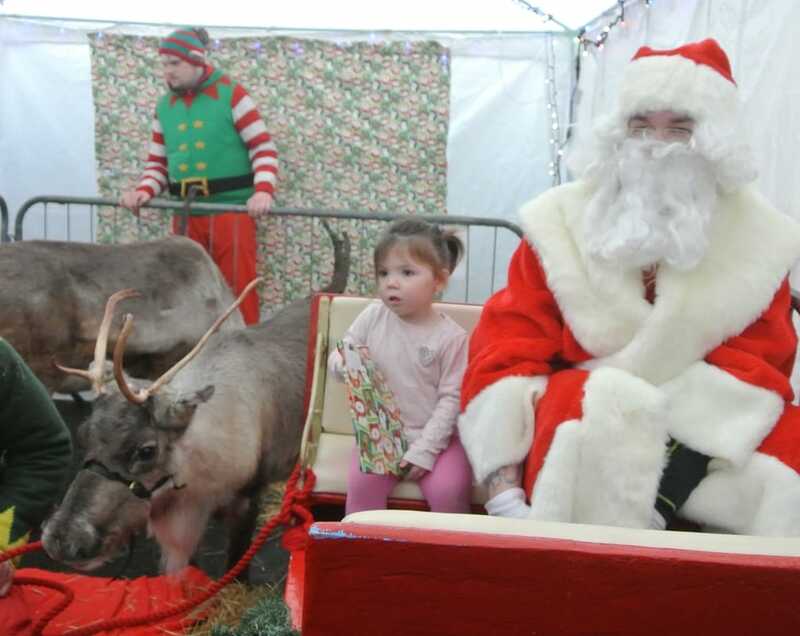 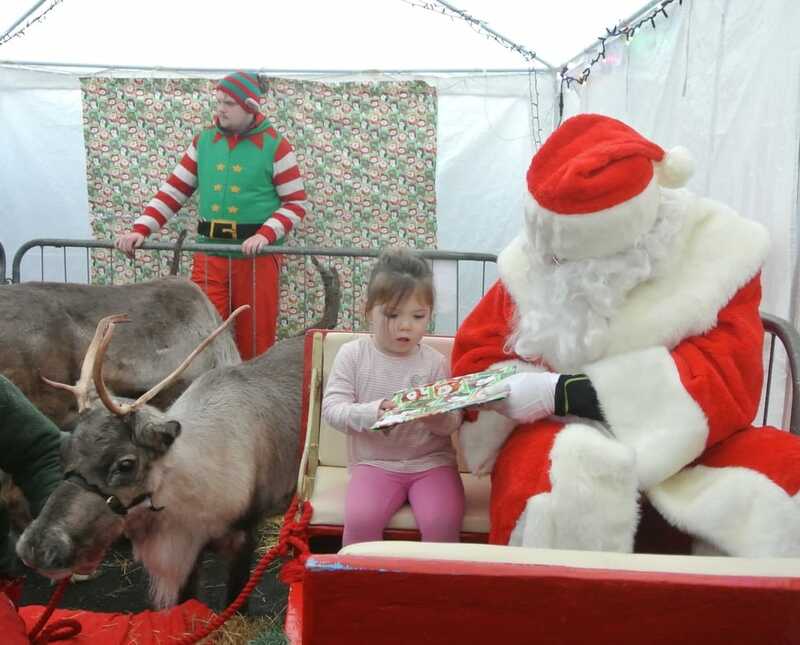 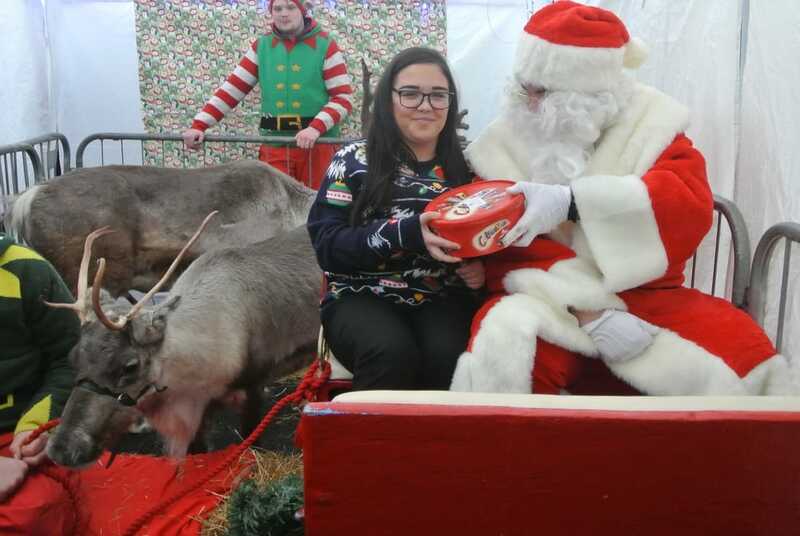 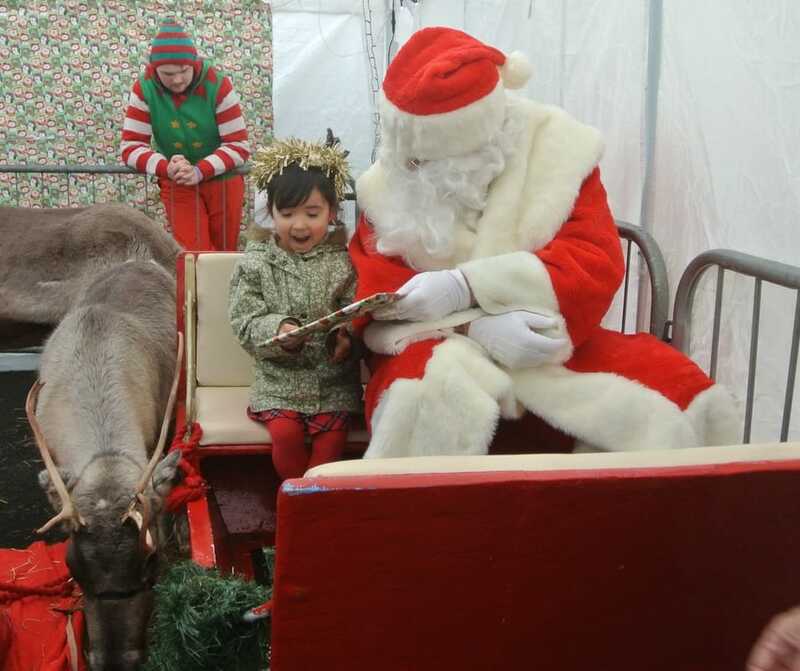 The children got a visit from Santa and two of his Reindeer. 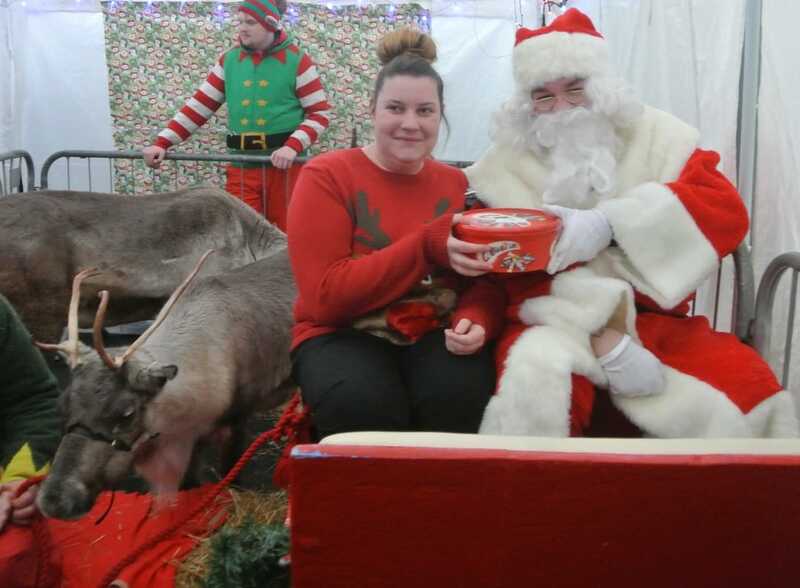 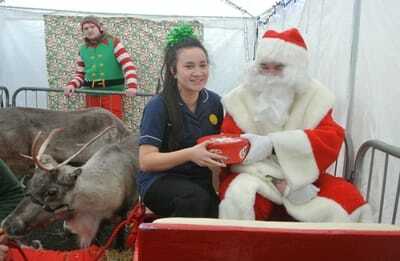 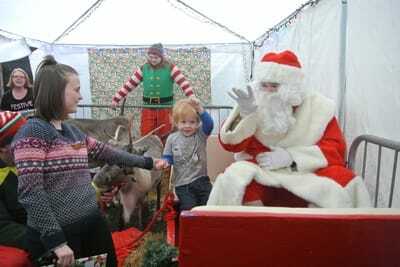 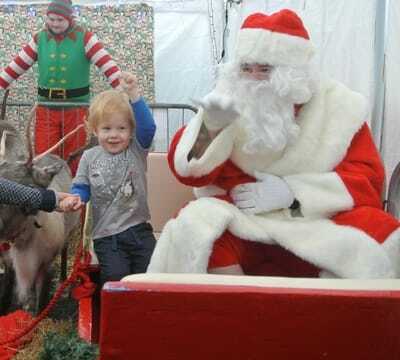 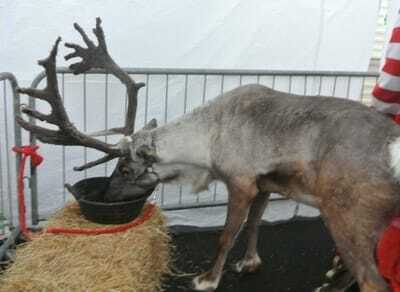 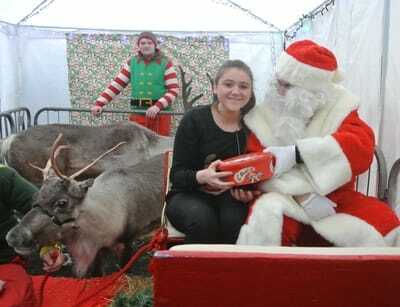 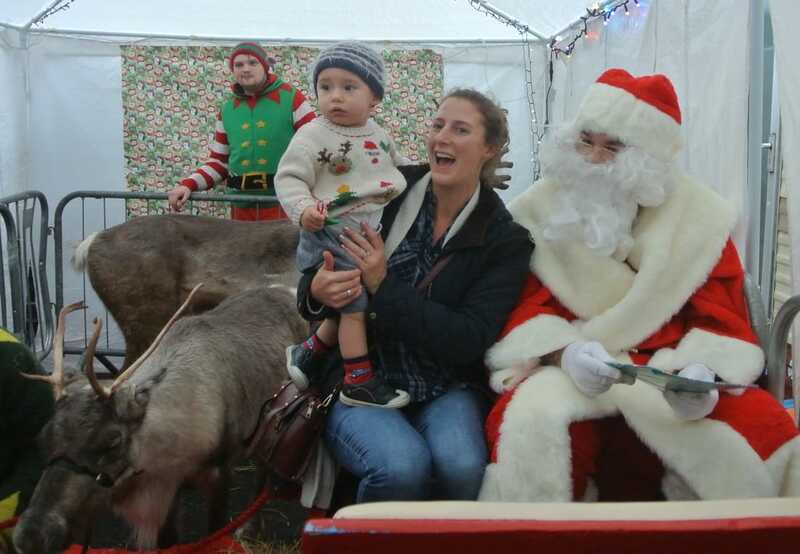 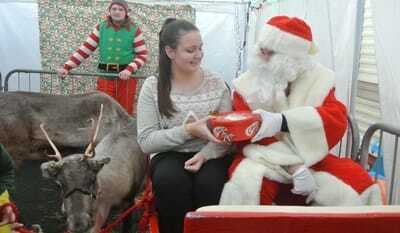 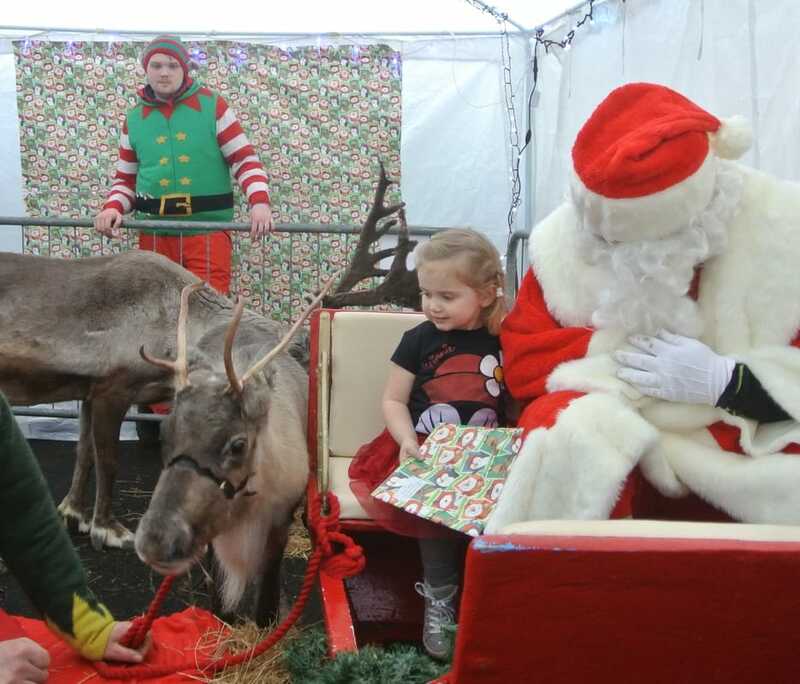 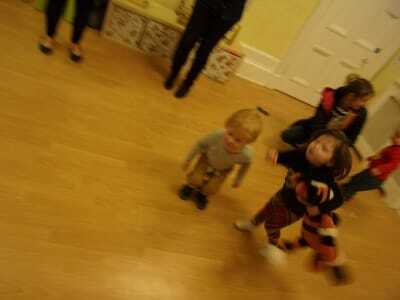 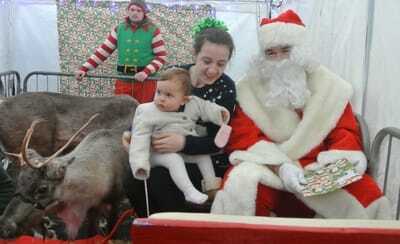 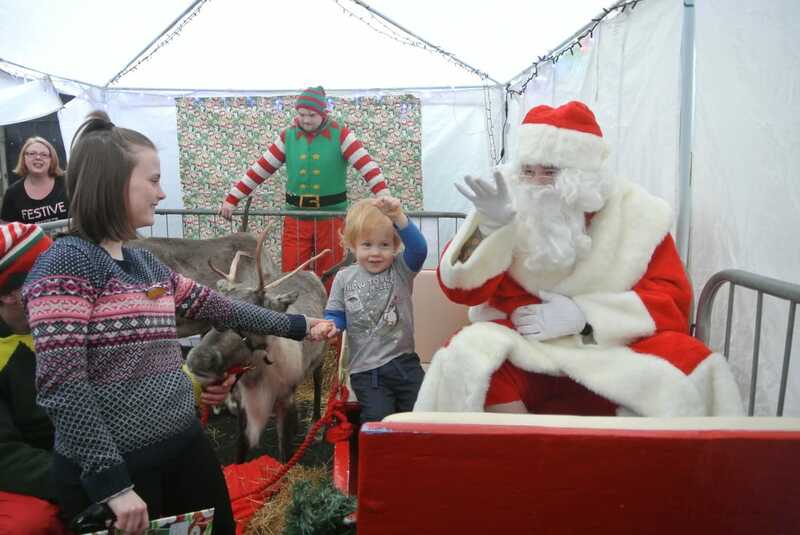 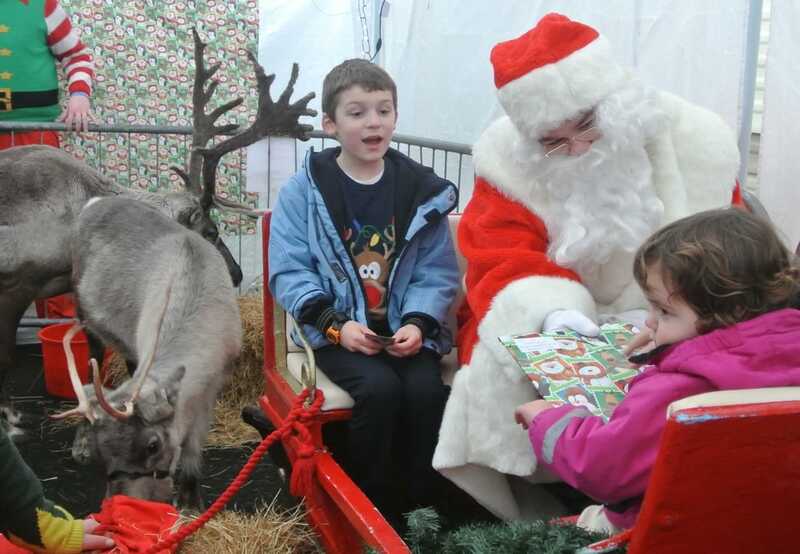 ​The children loved Santa visiting the nursery and they all got a present too! 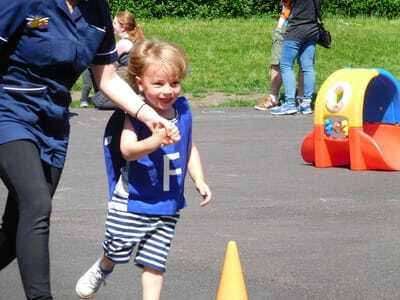 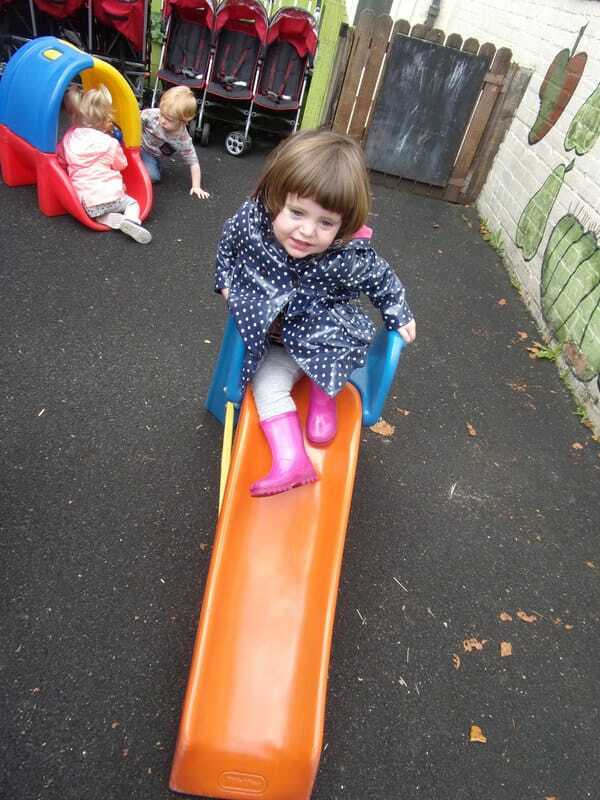 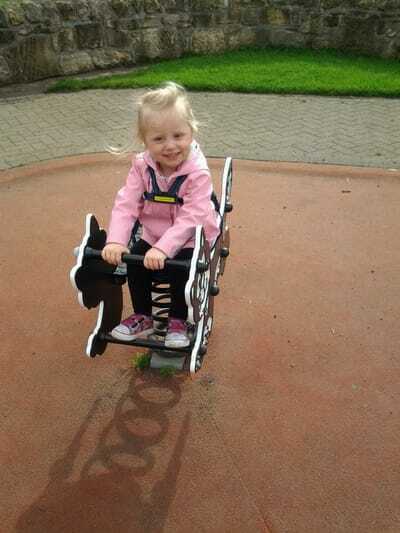 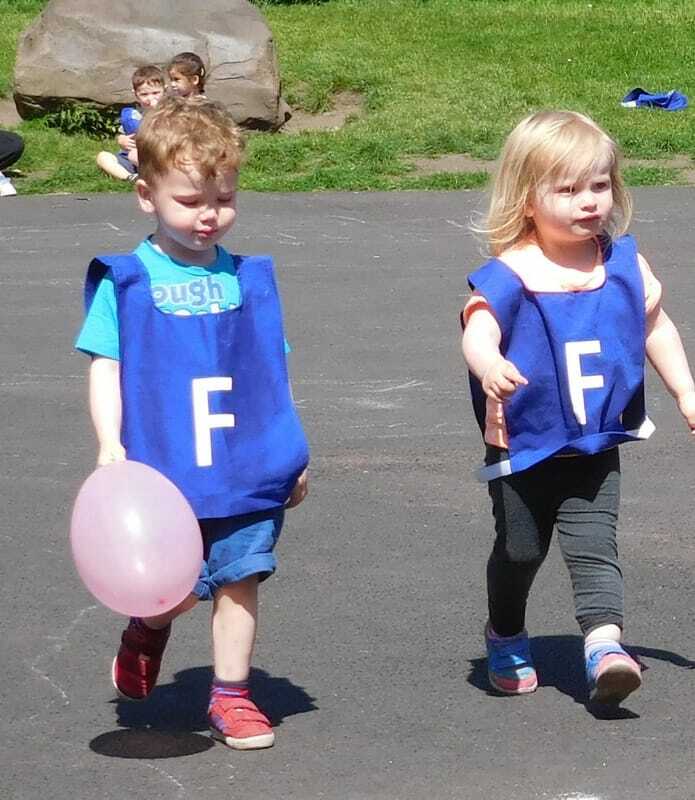 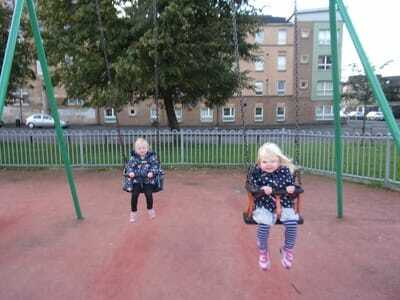 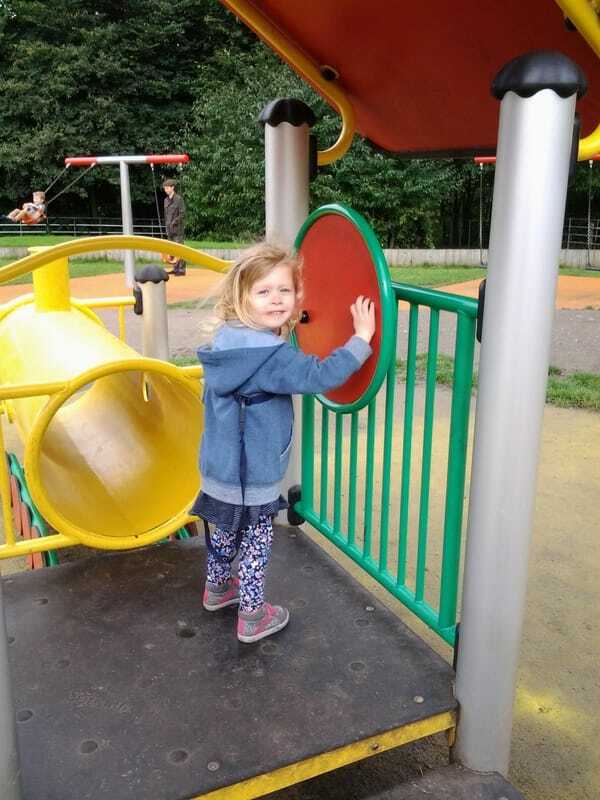 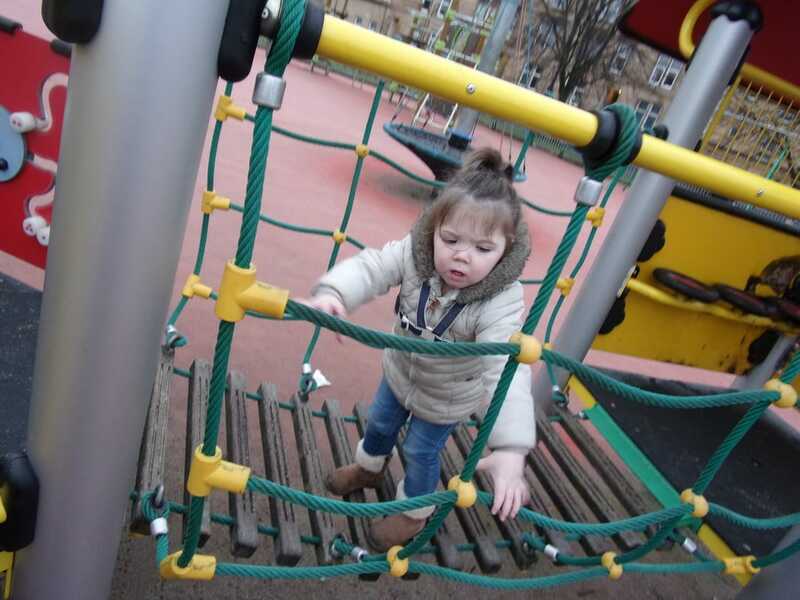 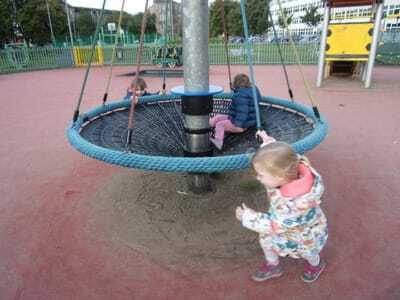 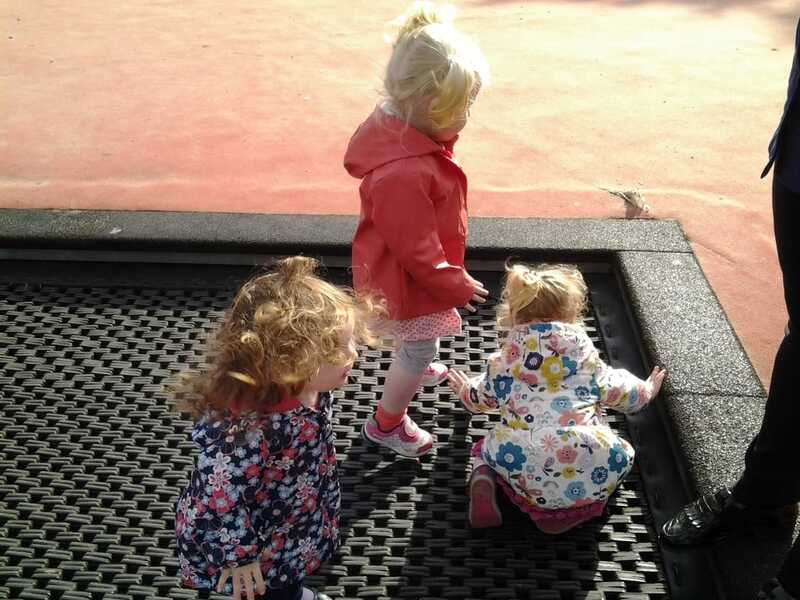 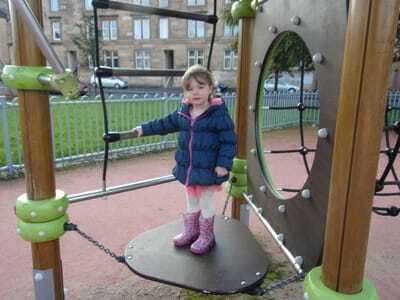 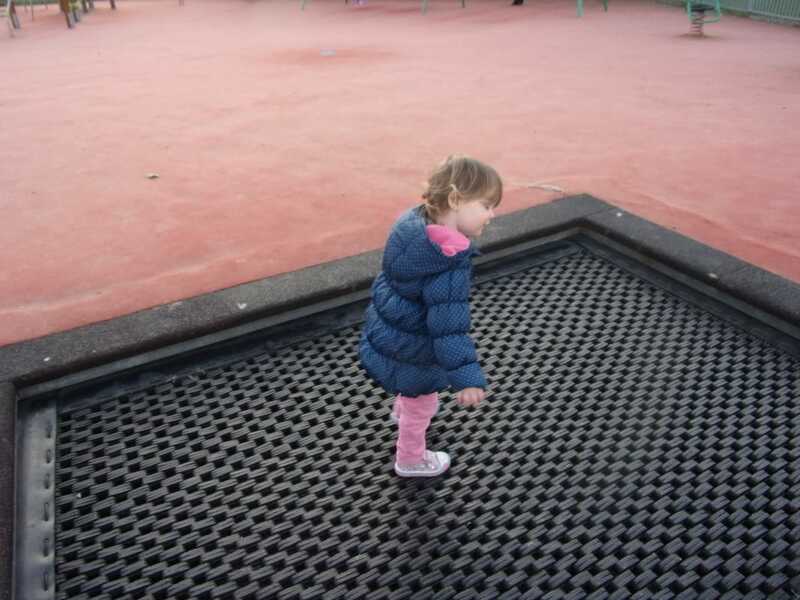 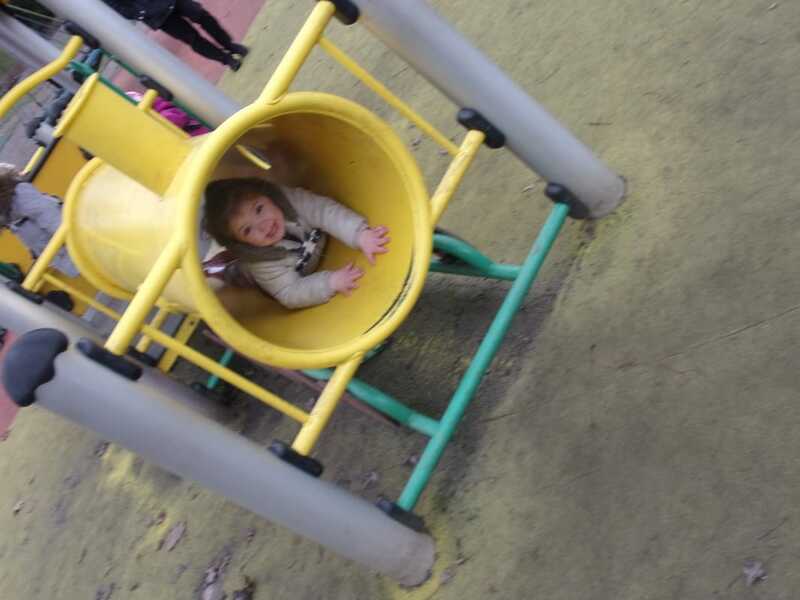 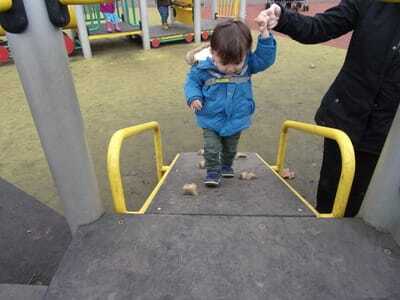 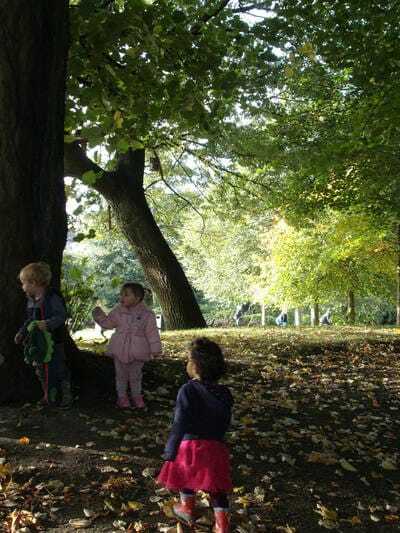 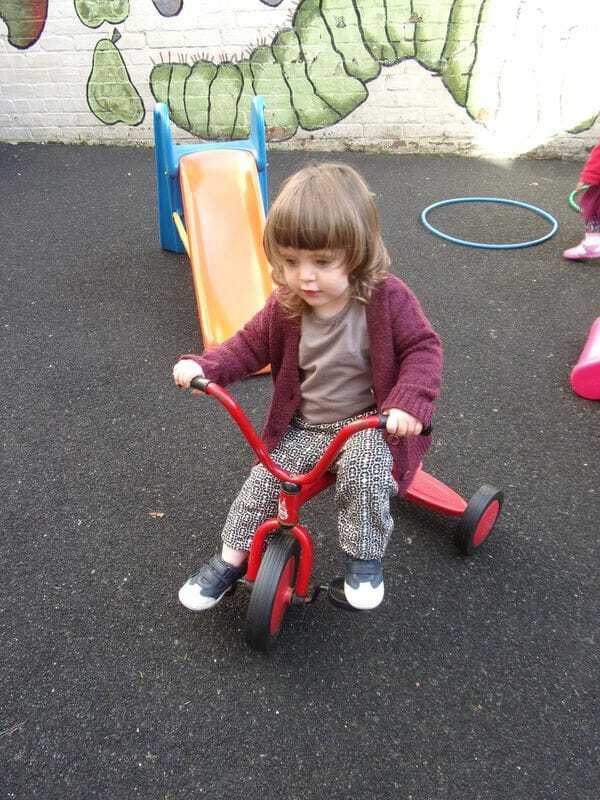 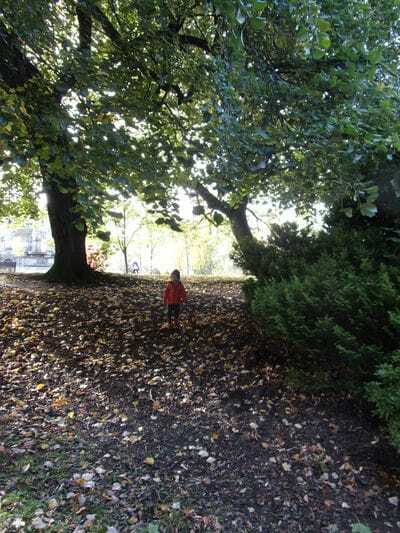 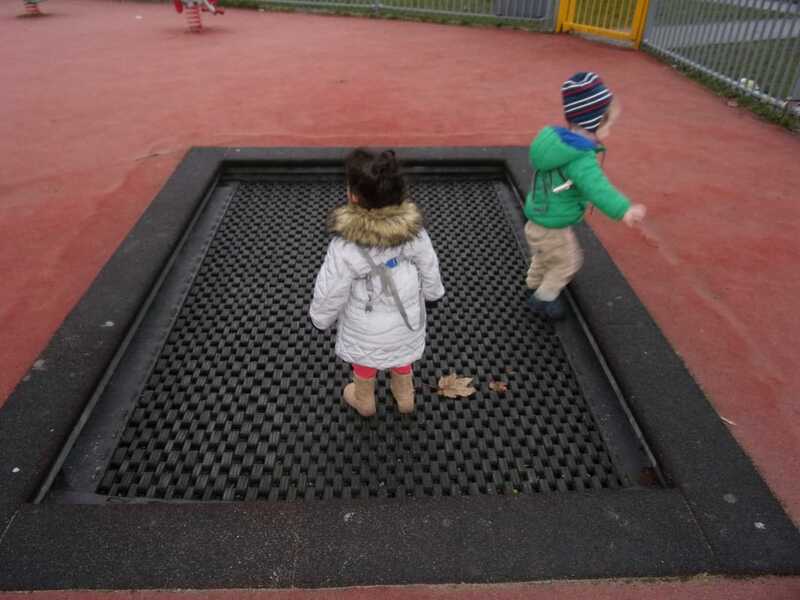 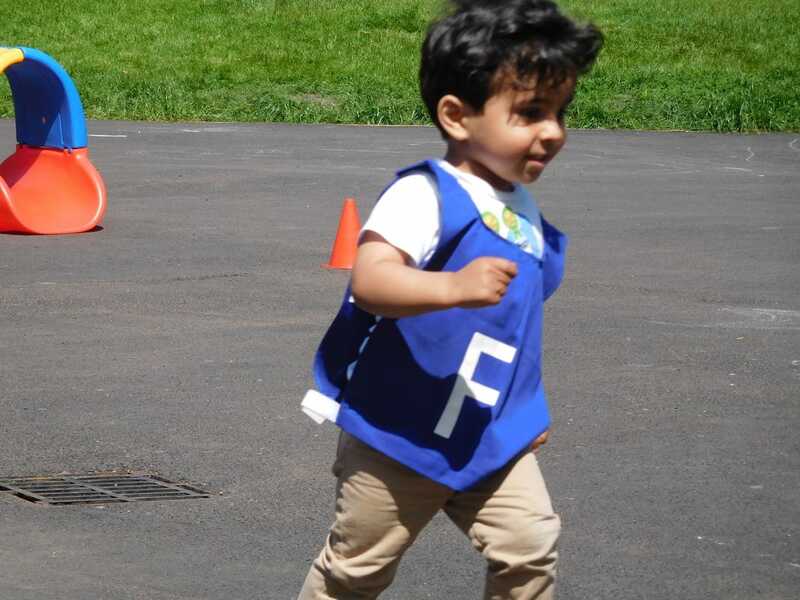 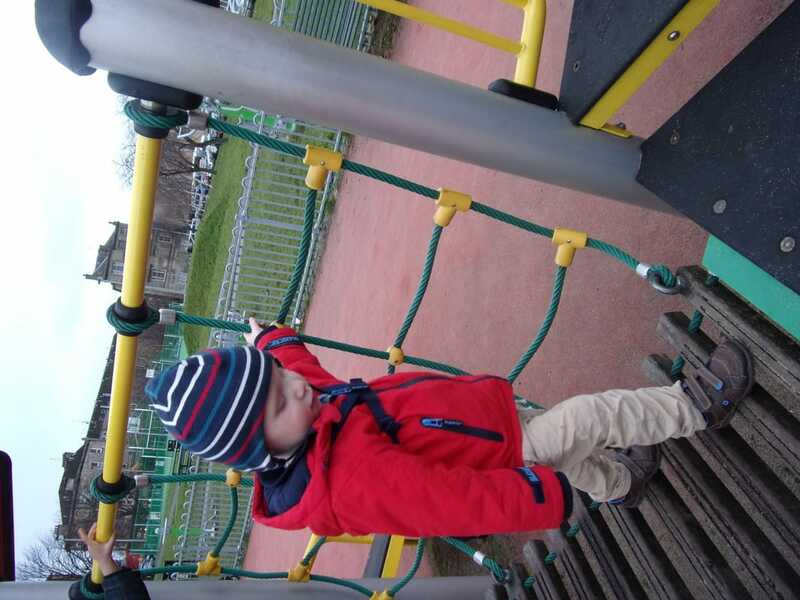 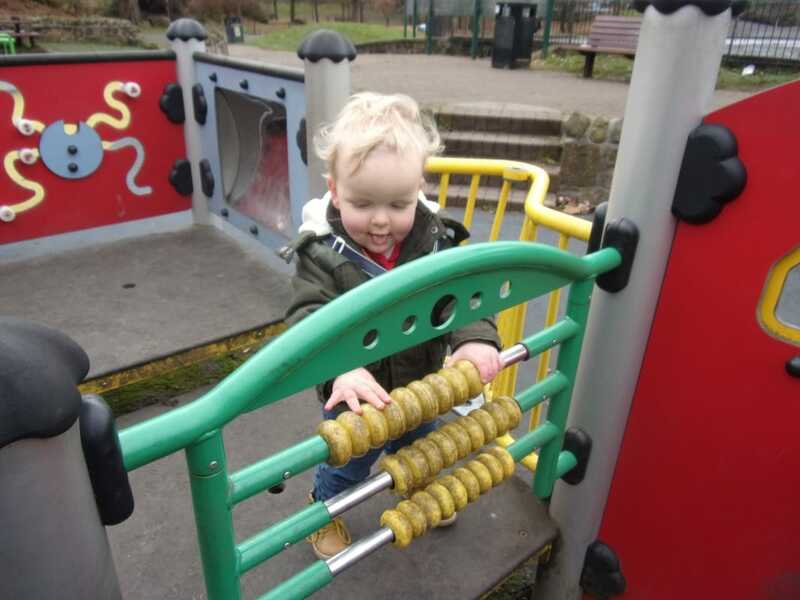 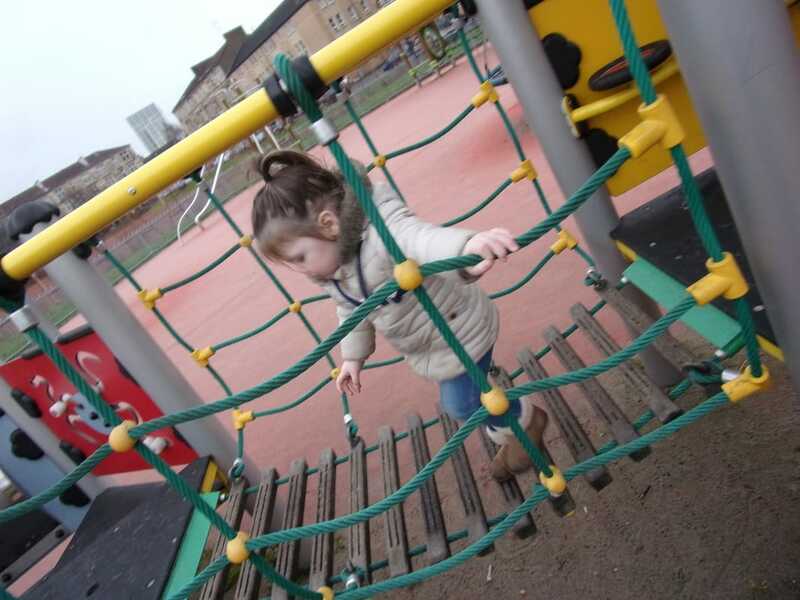 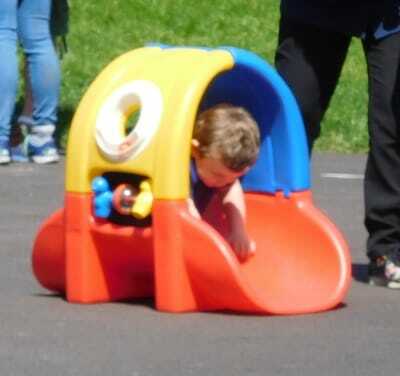 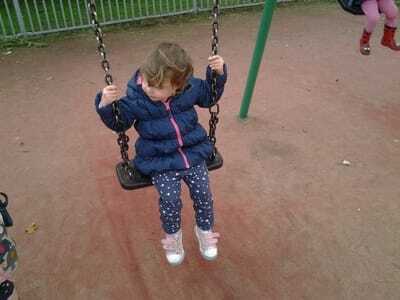 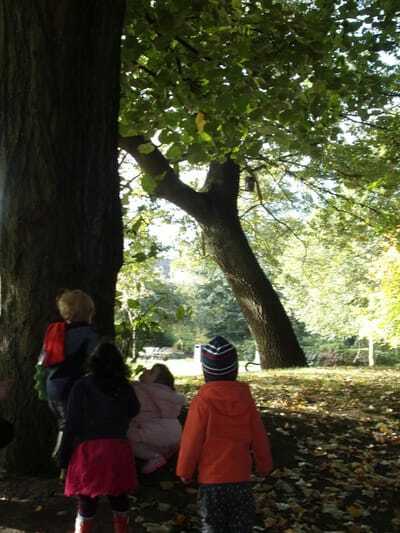 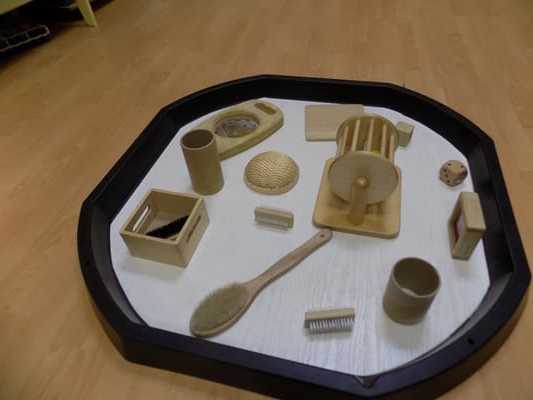 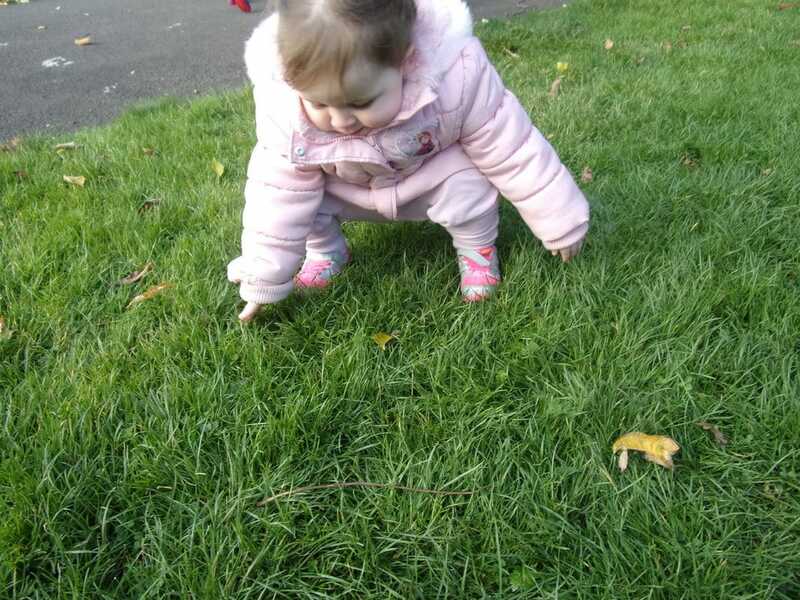 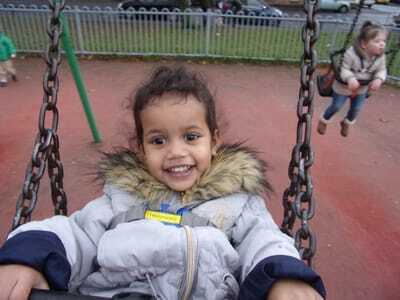 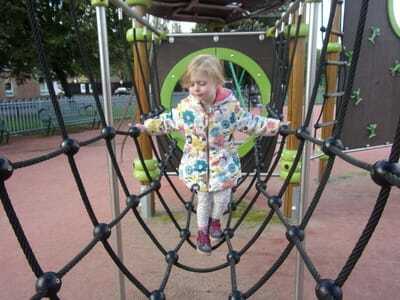 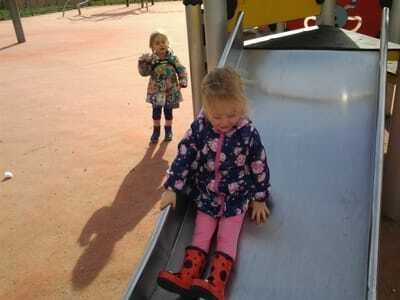 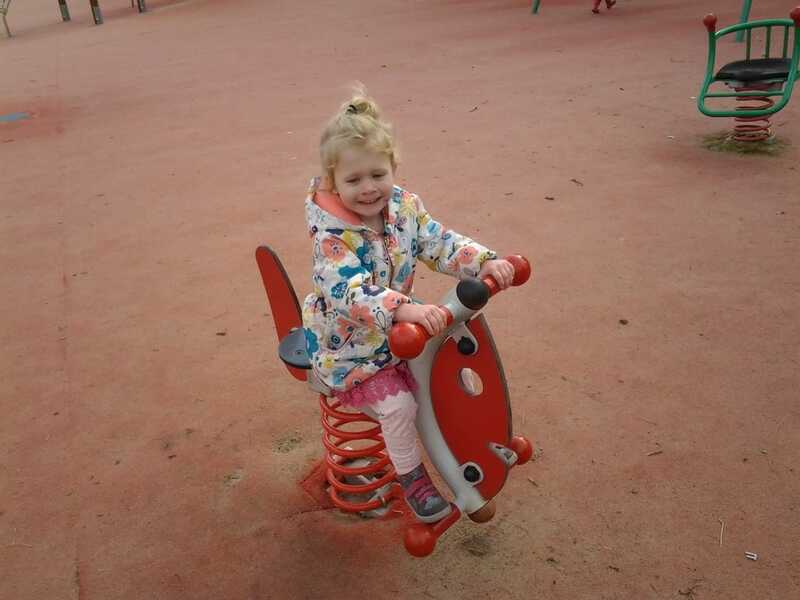 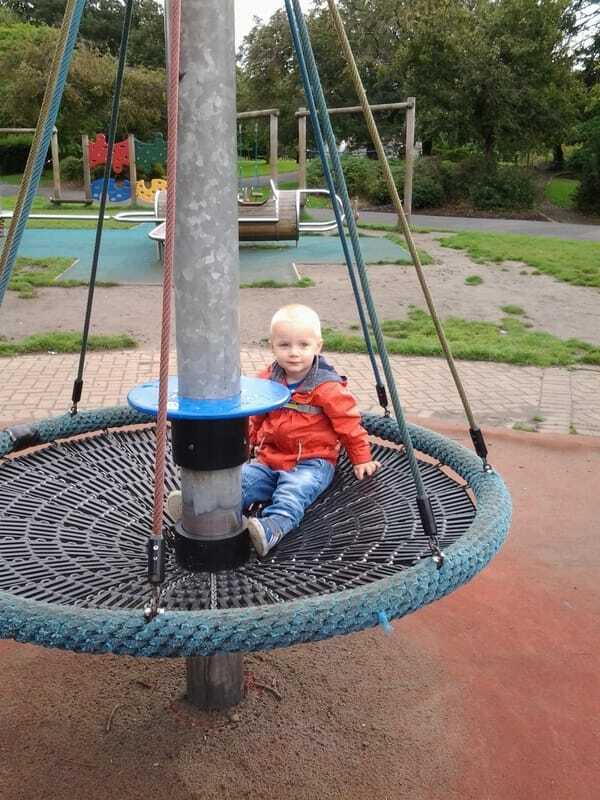 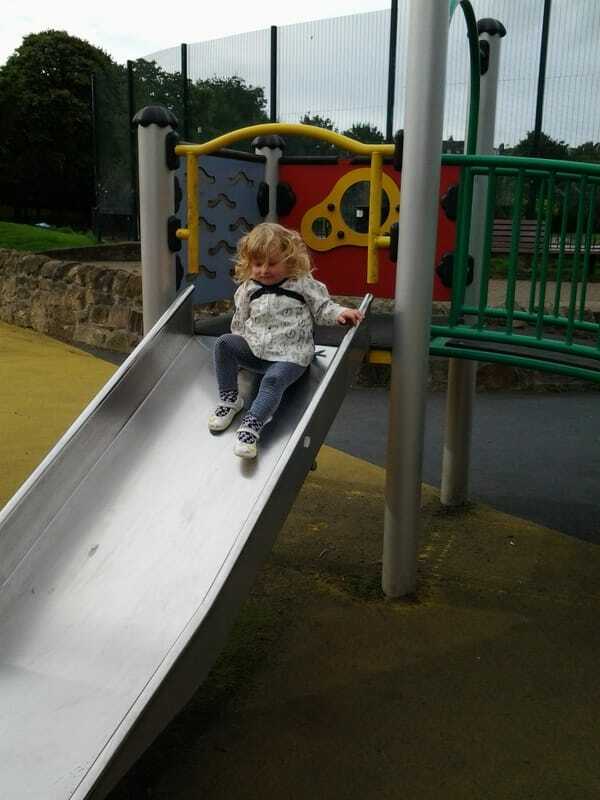 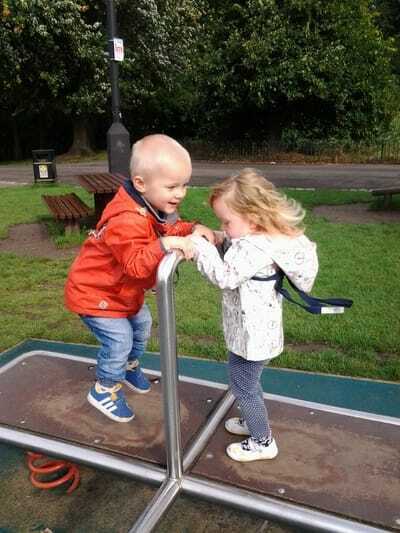 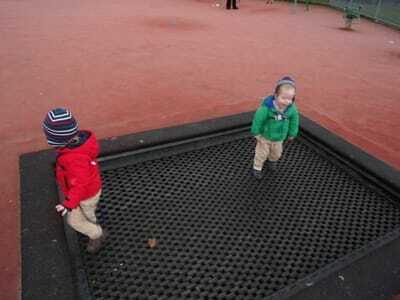 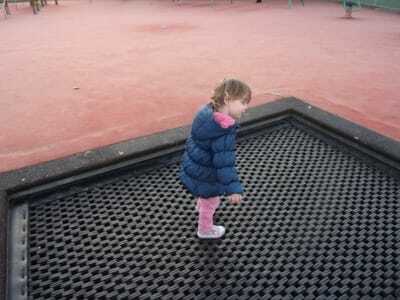 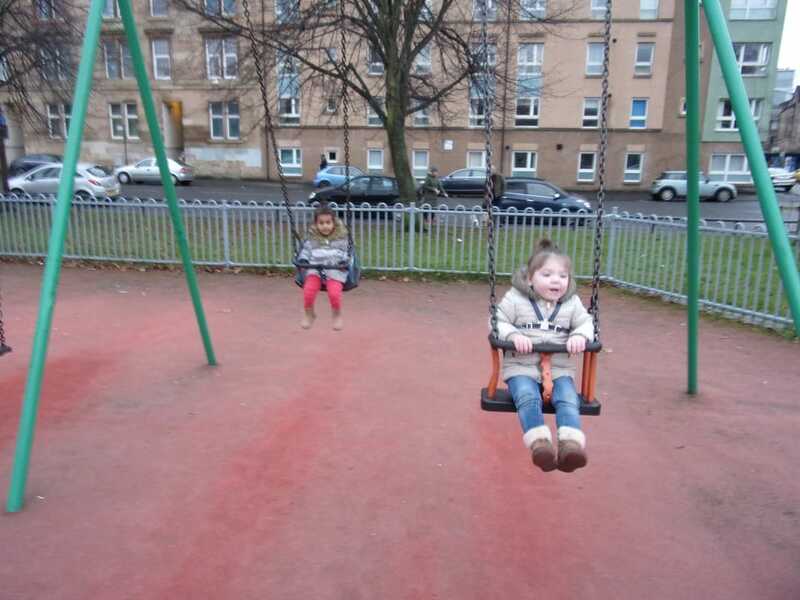 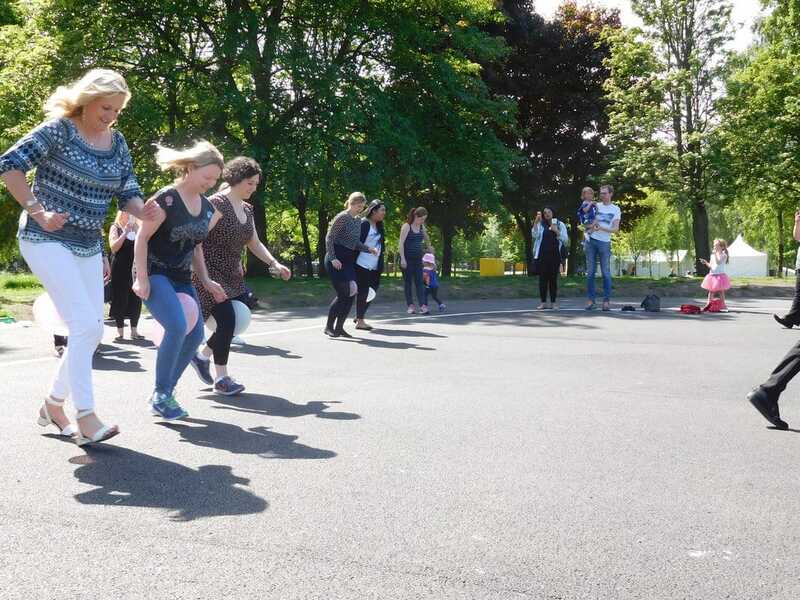 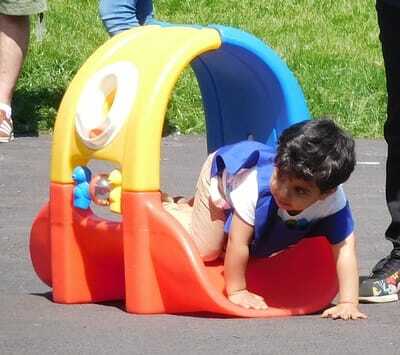 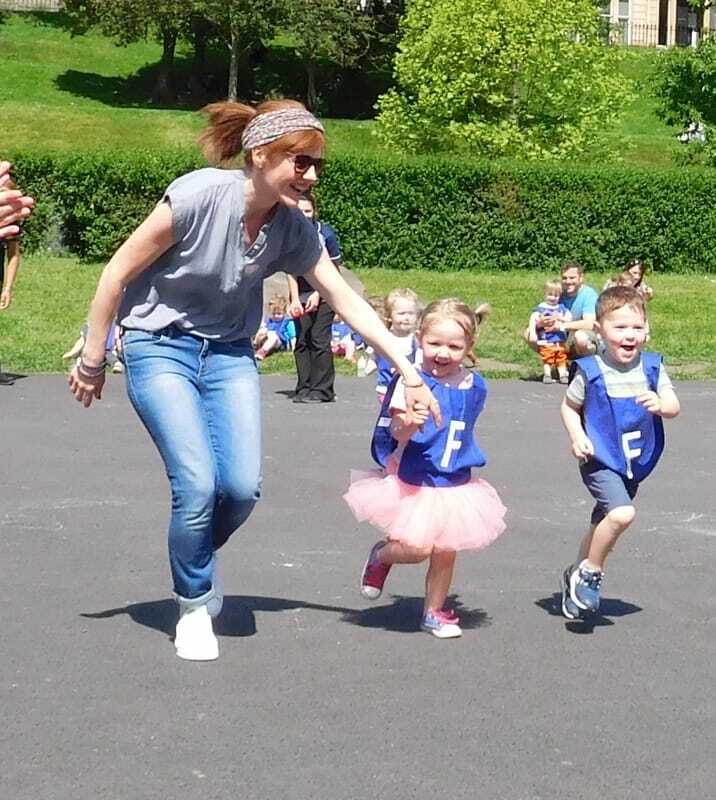 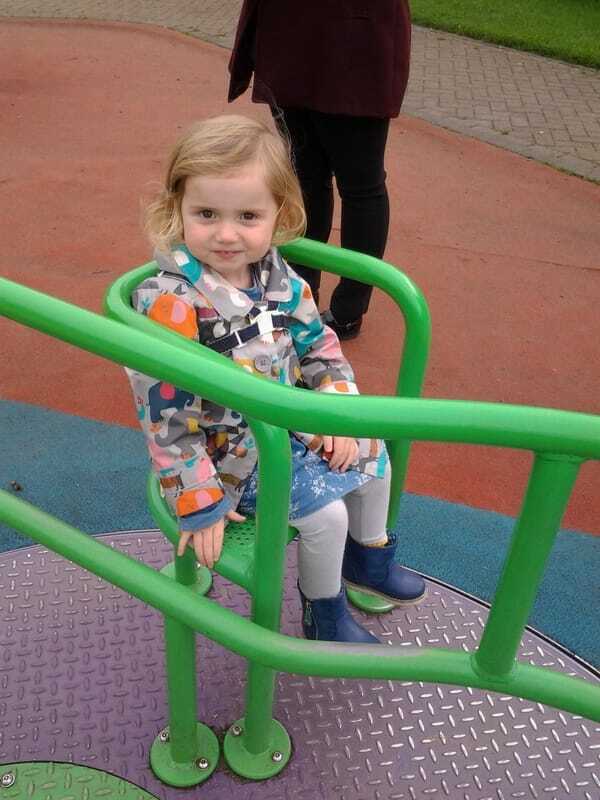 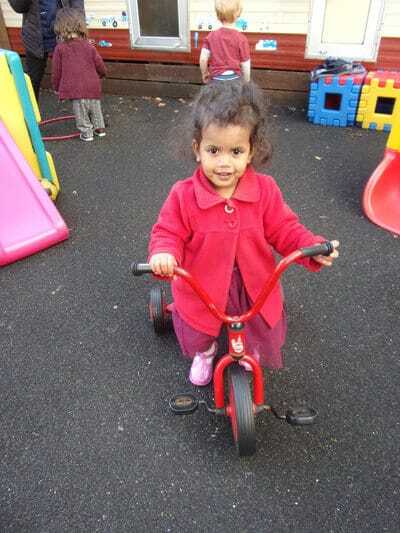 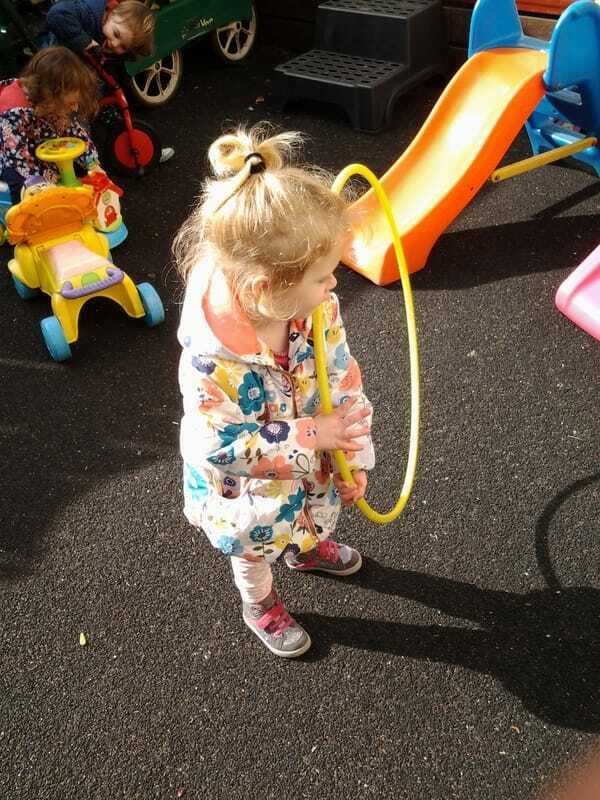 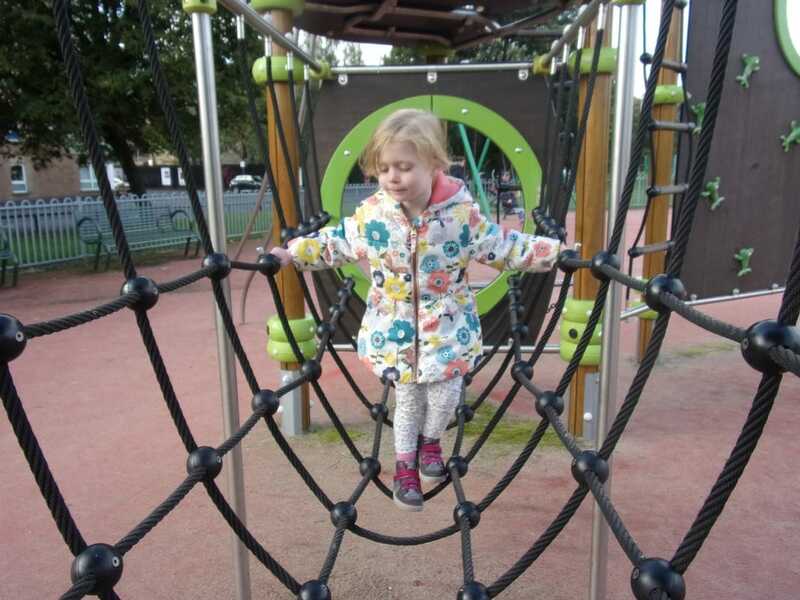 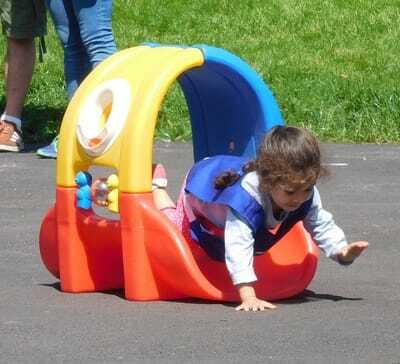 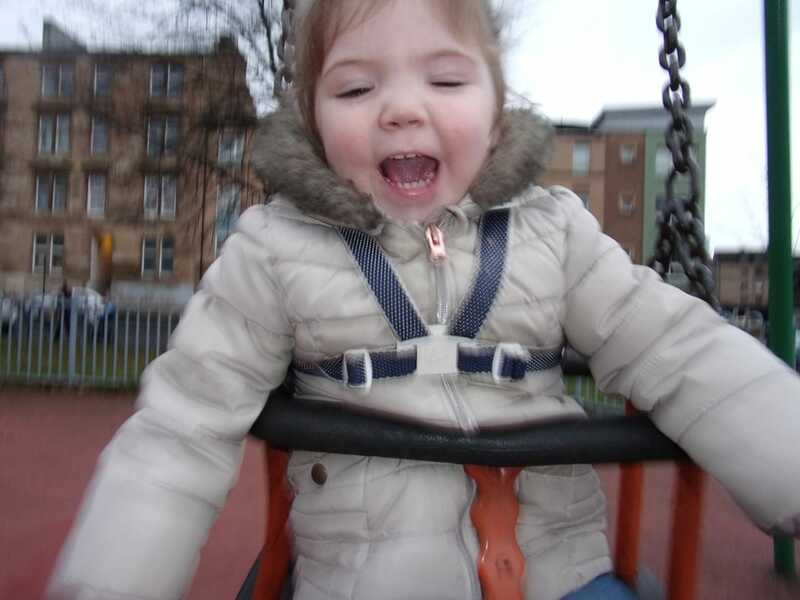 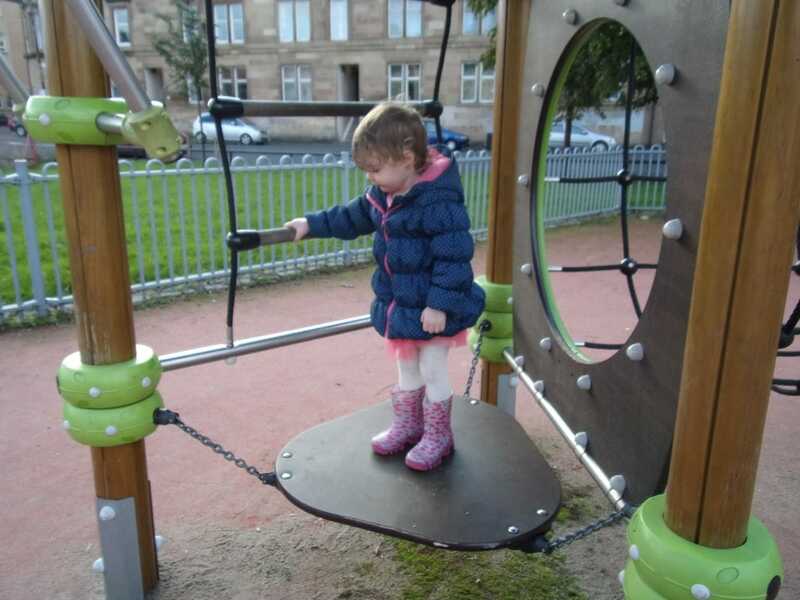 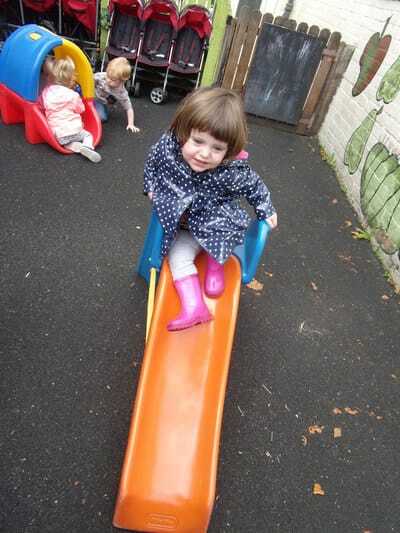 The children have the opportunity to explore the local park where they develop their gross motor skills and have the chance to develop their balance and co-ordination. 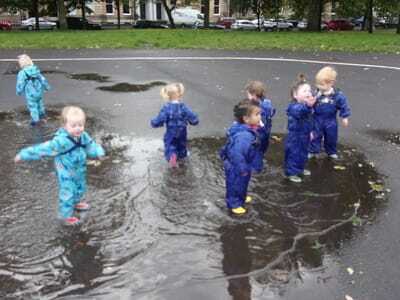 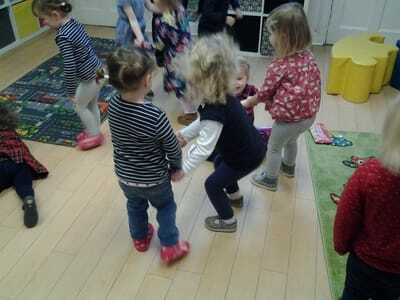 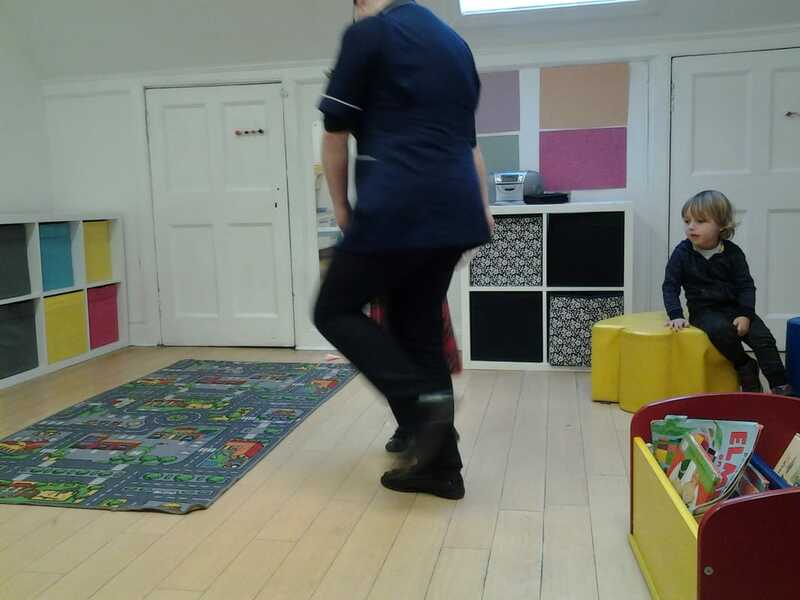 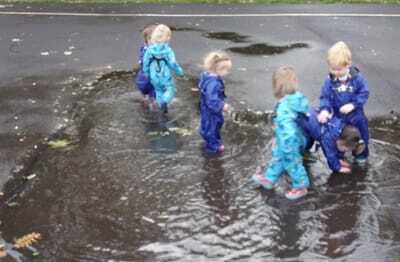 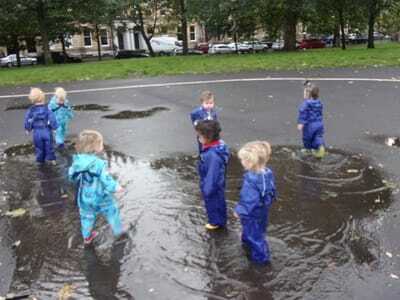 The chidren in the Toddler Room went on a puddle walk. 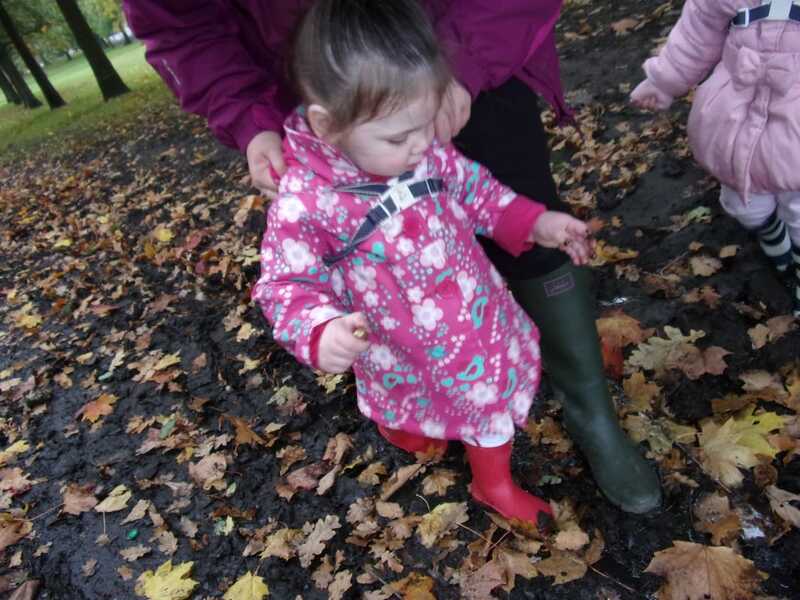 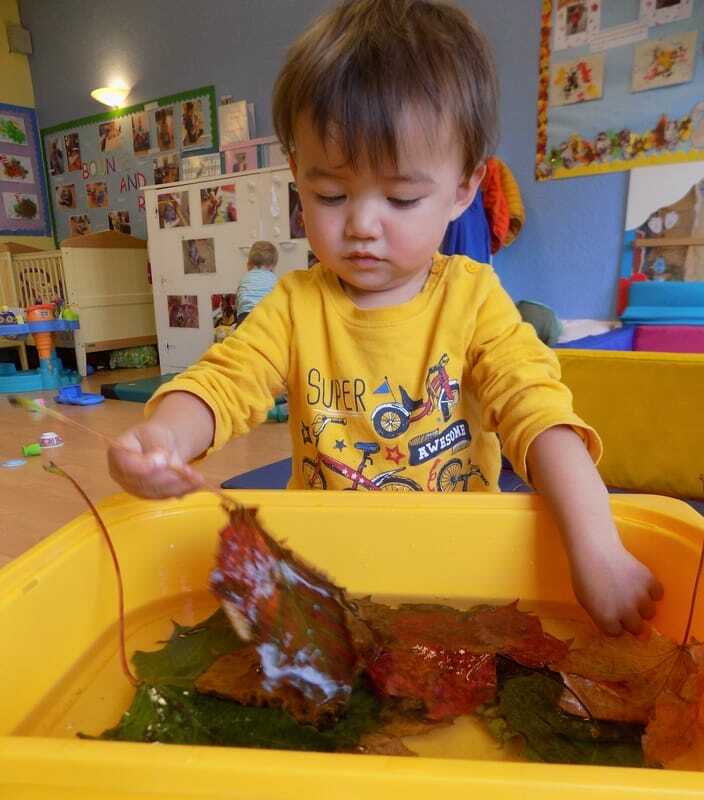 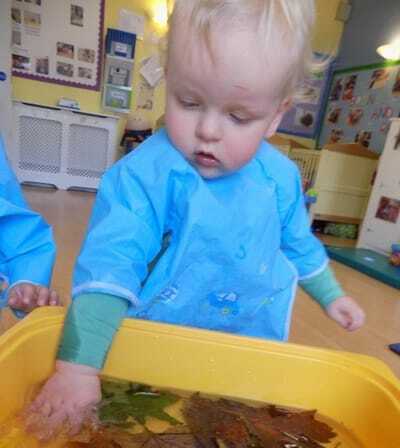 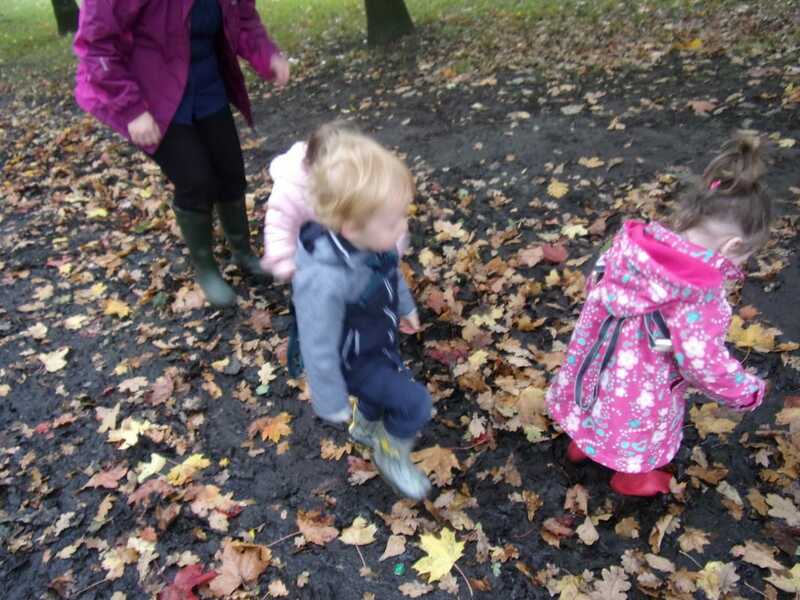 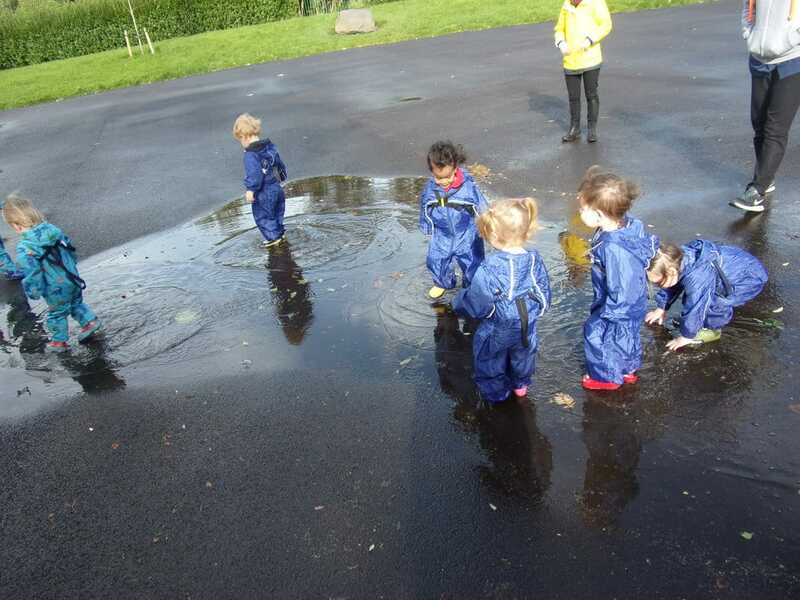 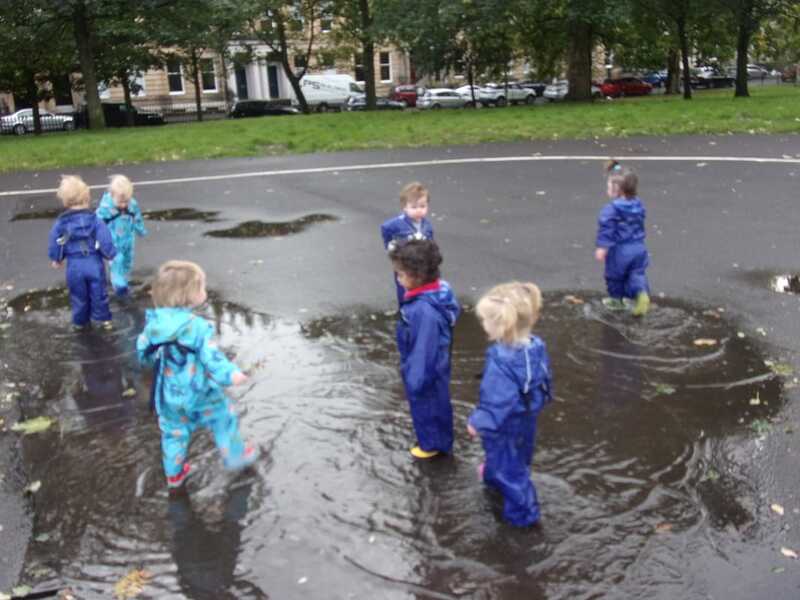 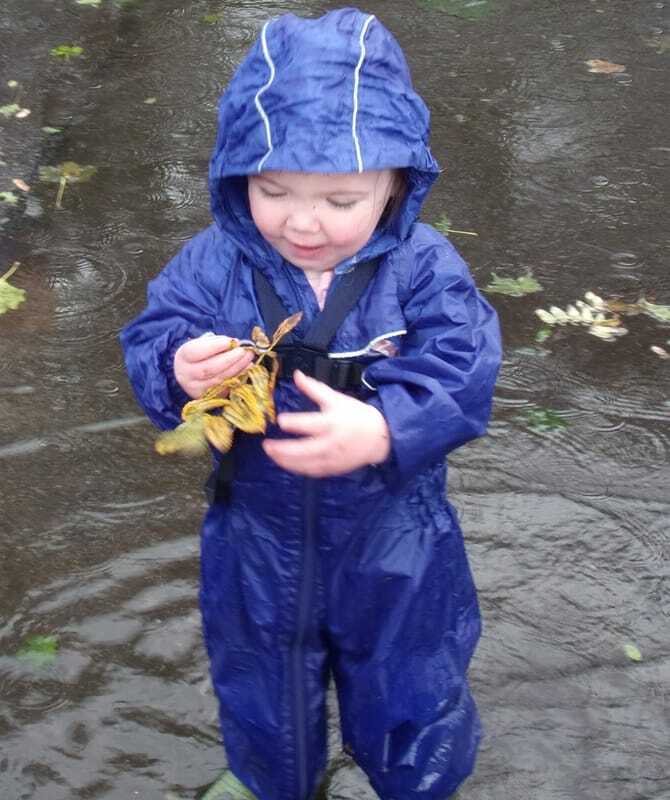 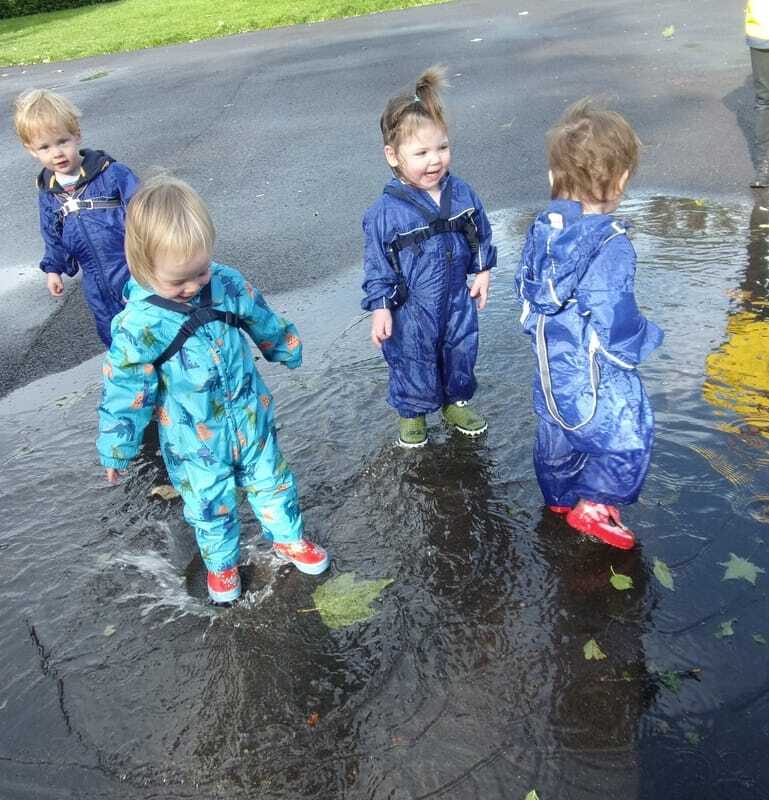 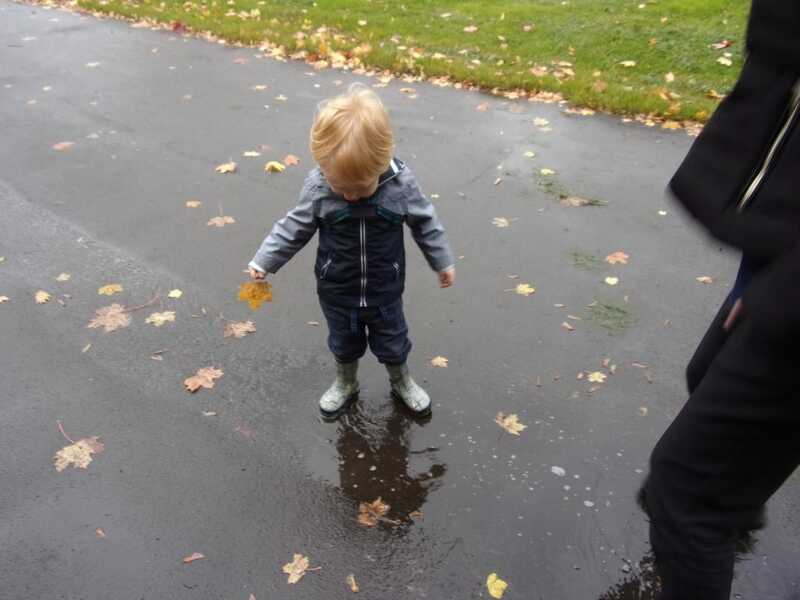 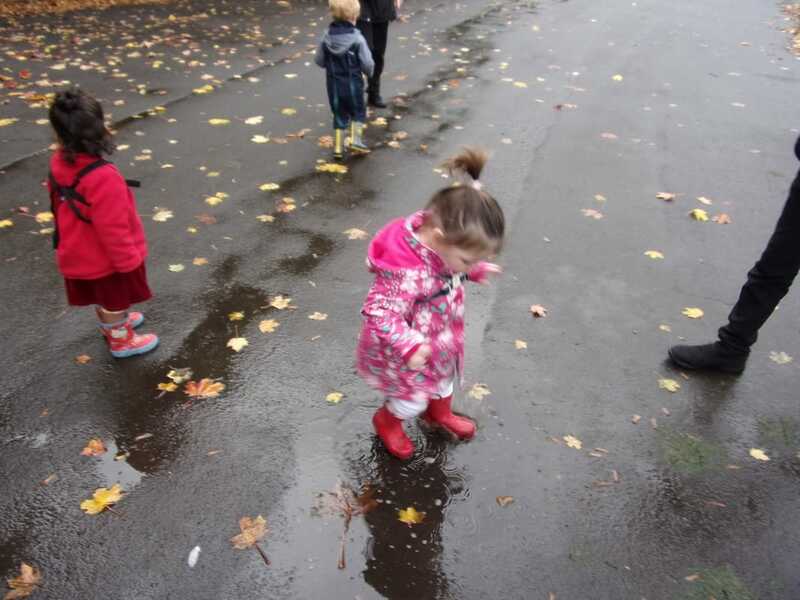 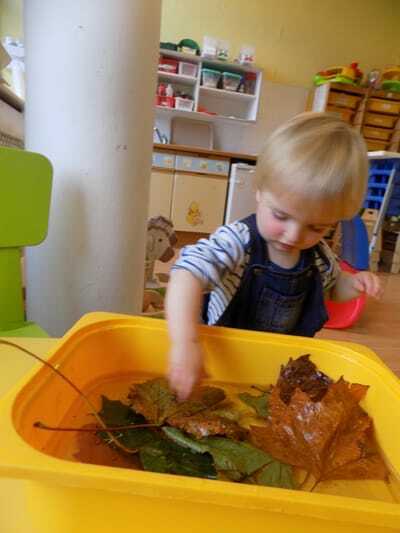 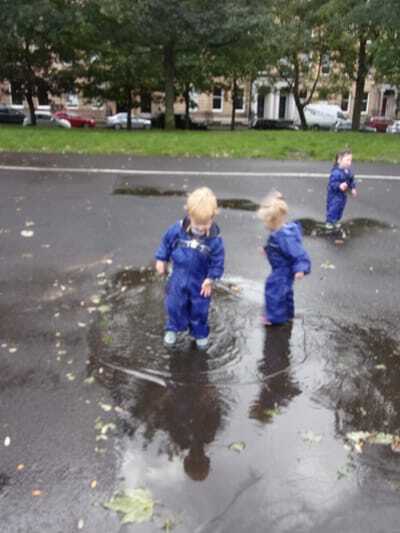 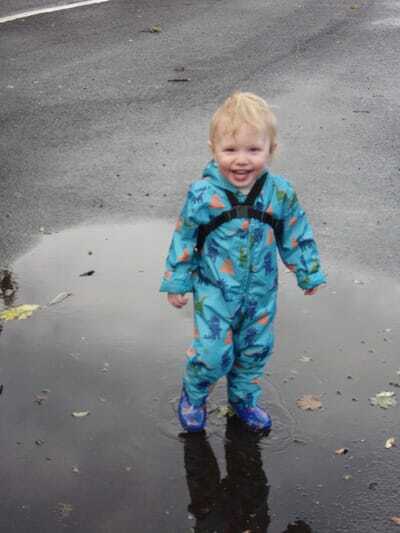 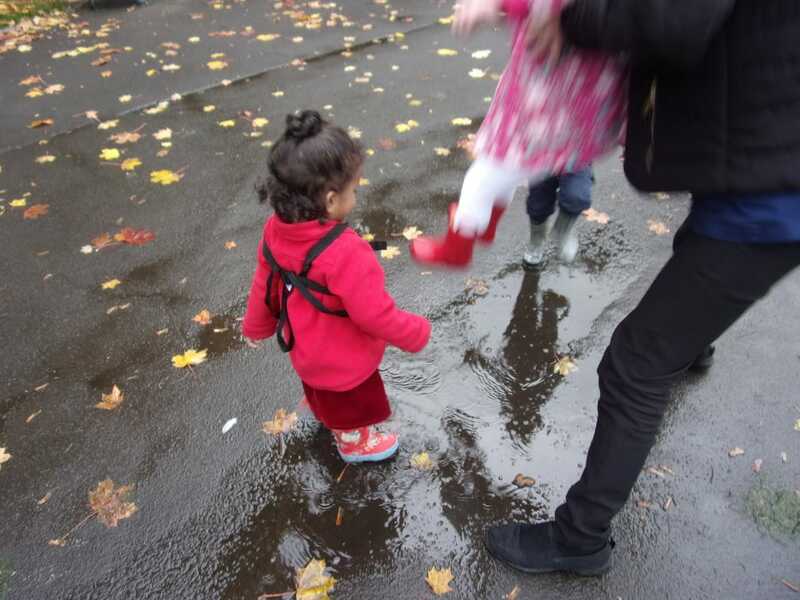 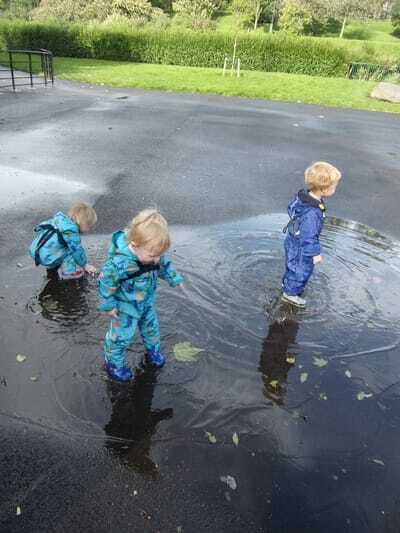 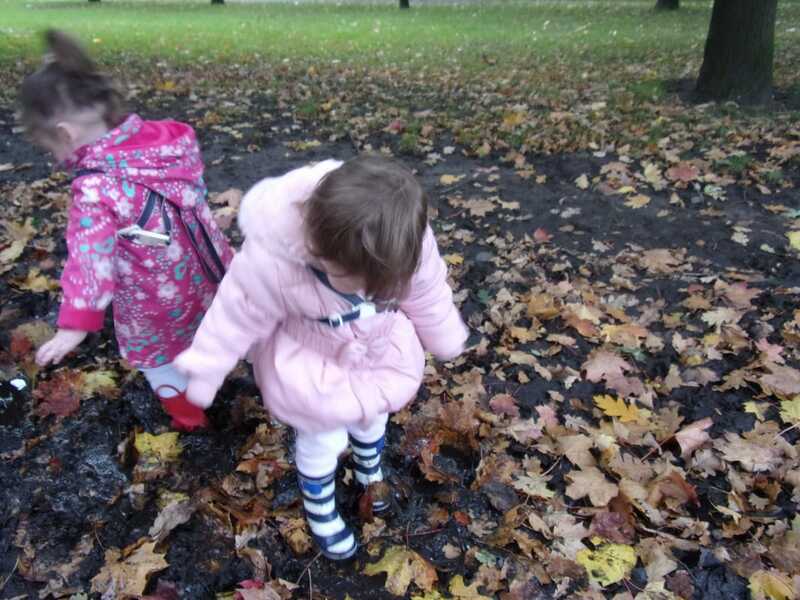 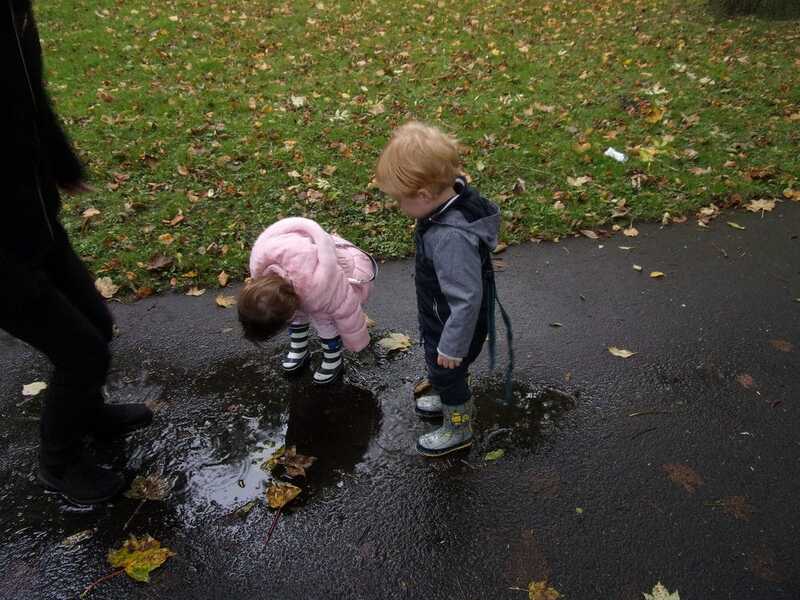 The children had the chance to explore the puddles, look at leaves and were introduced to new vocabulary such as drip, splash, drop, float sink etc. 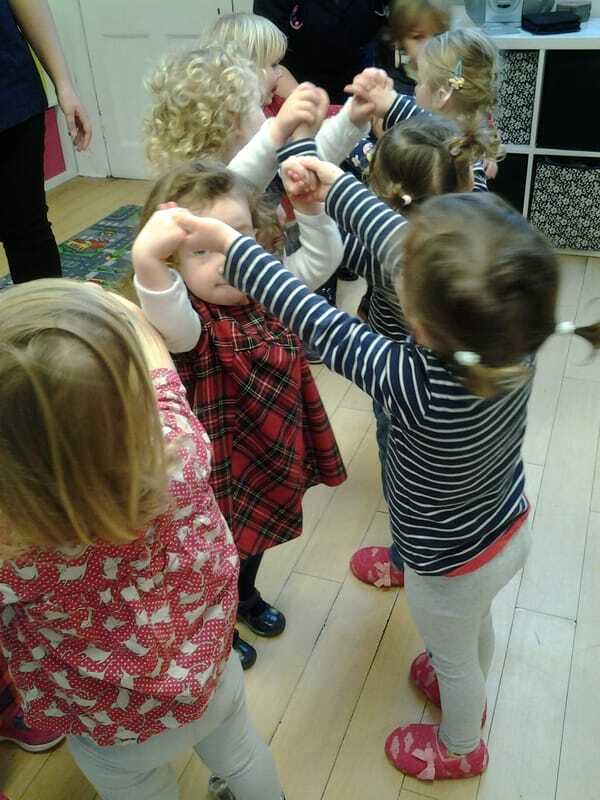 The children have been very interested in the "Going on a Bear Hunt" story. 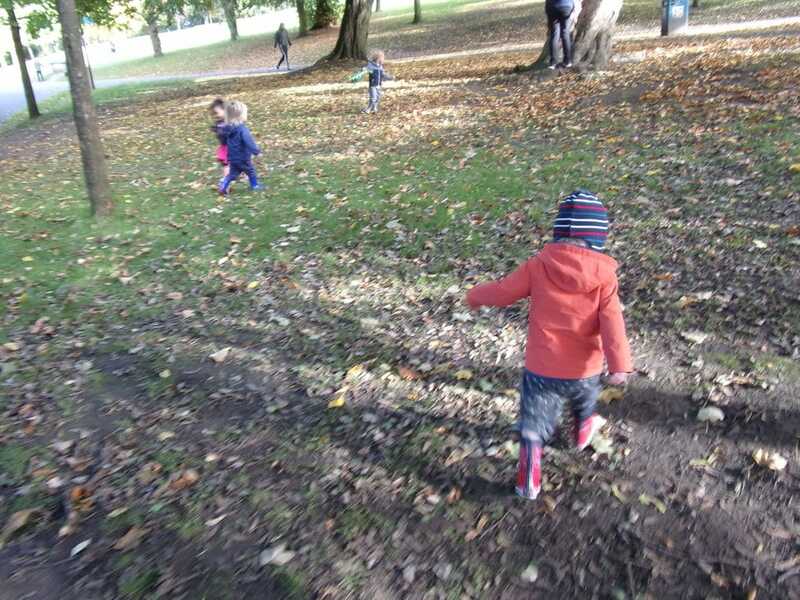 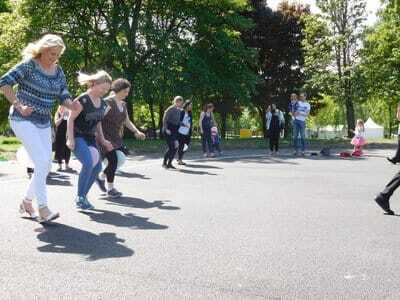 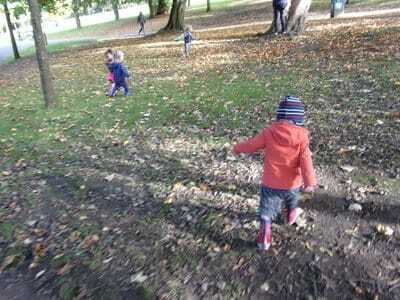 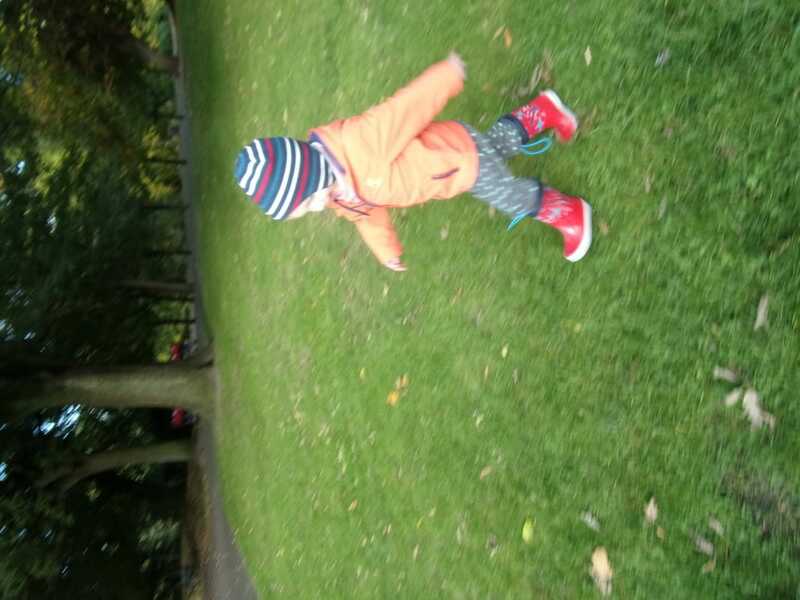 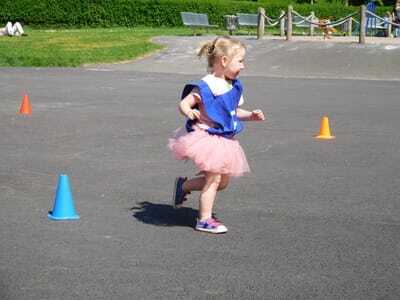 The staff took the children into the local park to go on their very own bear hunt. 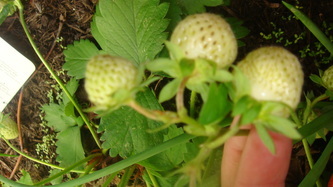 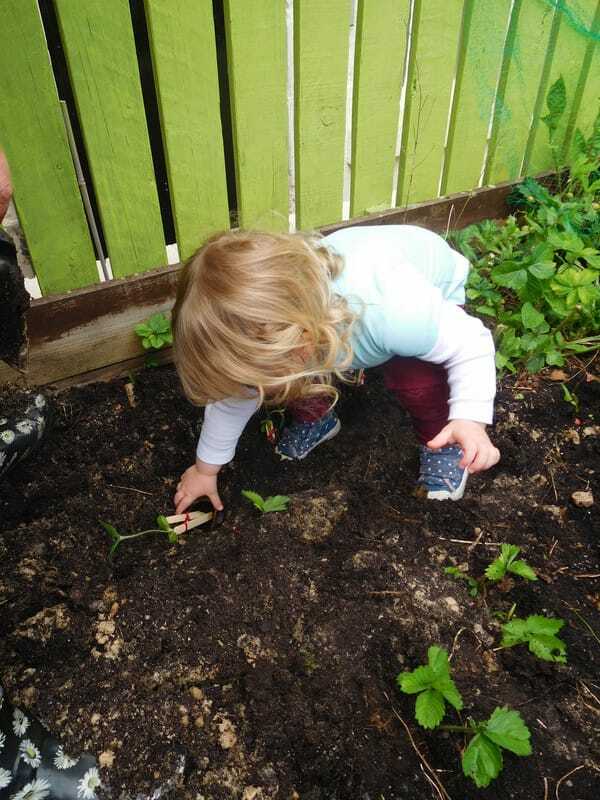 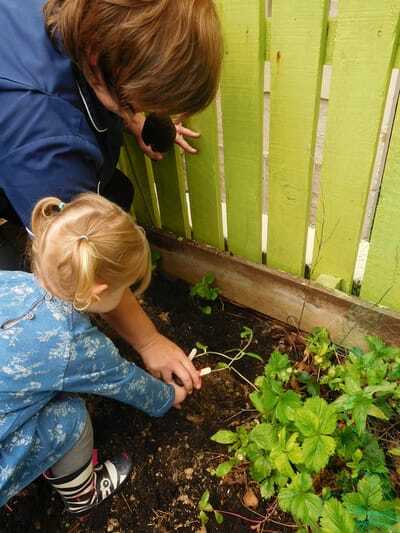 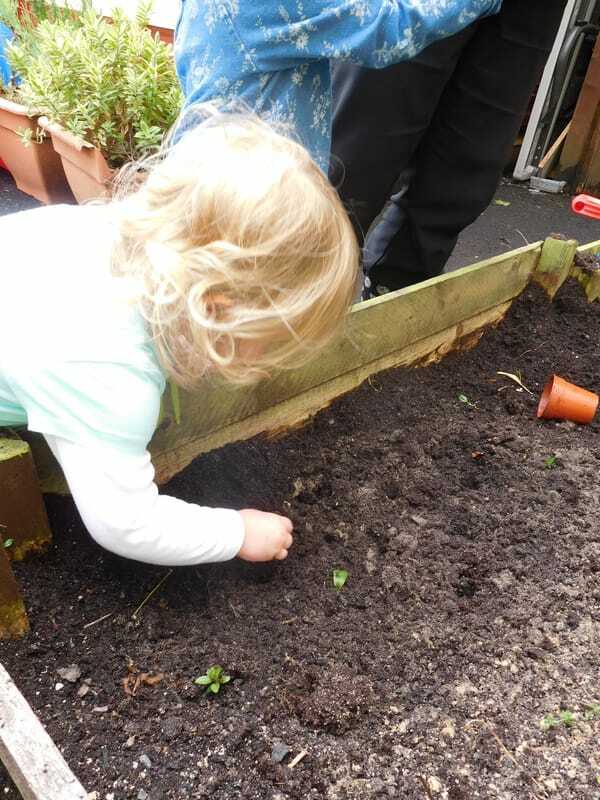 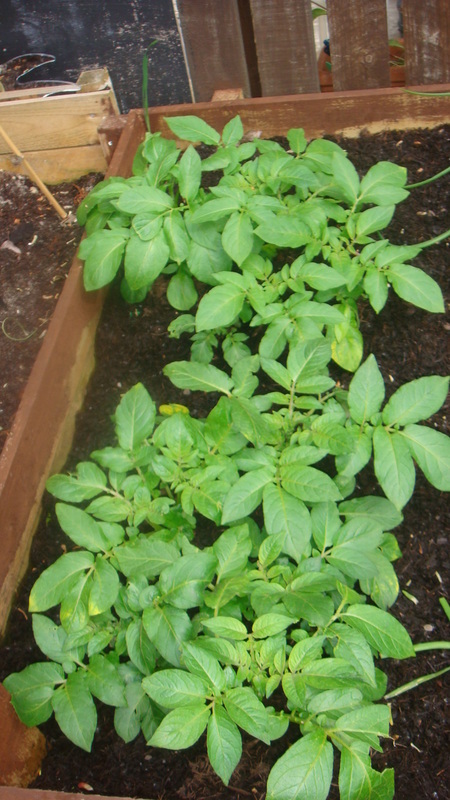 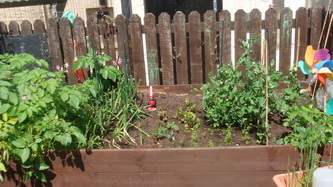 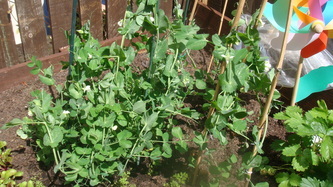 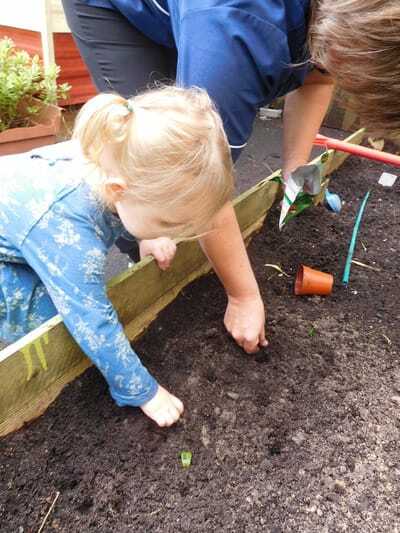 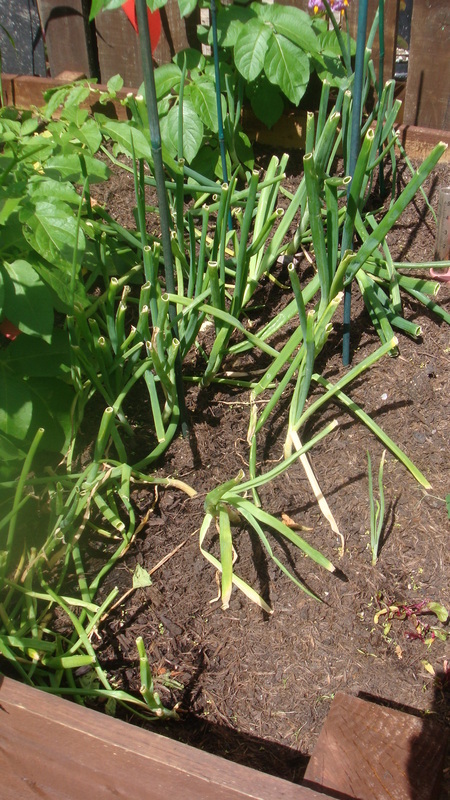 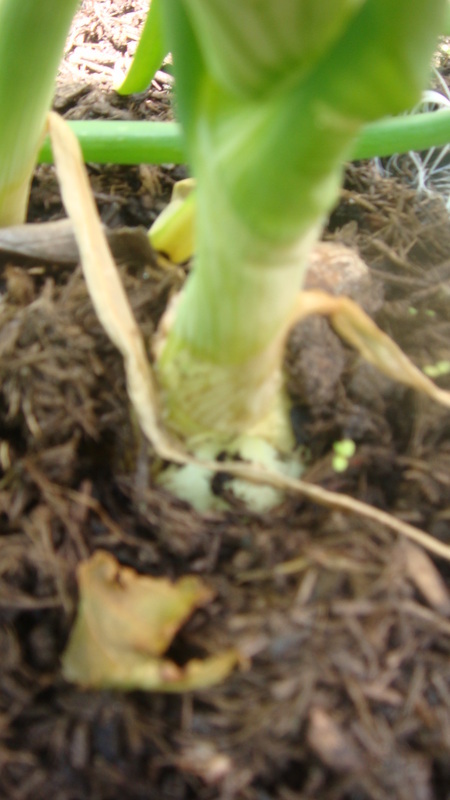 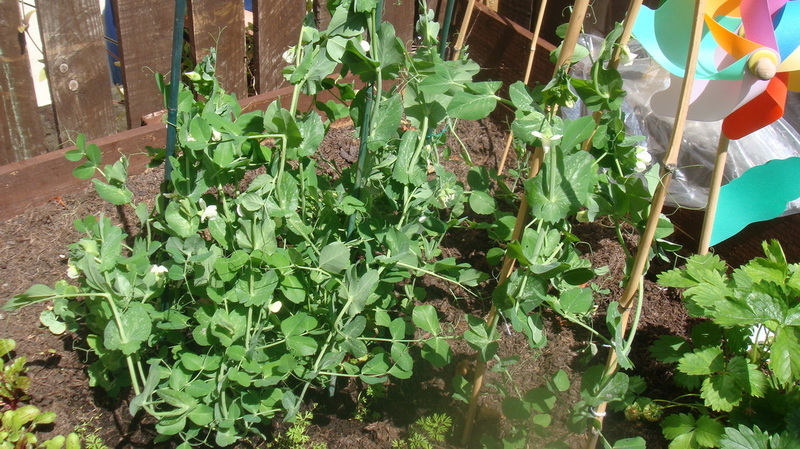 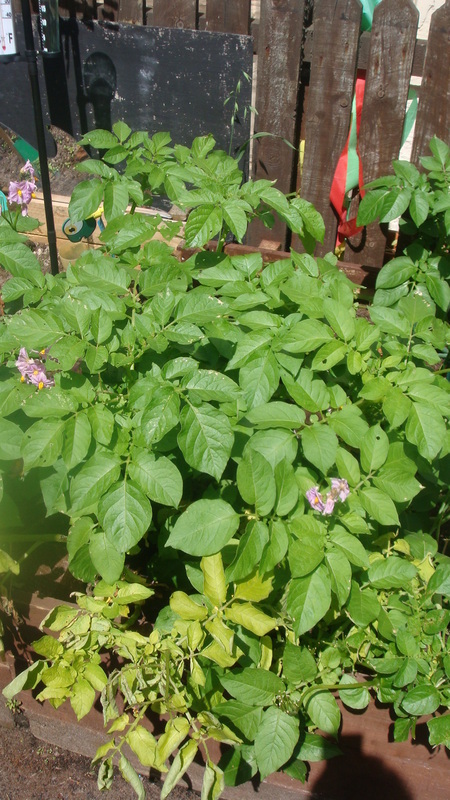 The children helped to grow some onions and potatoes in the garden.